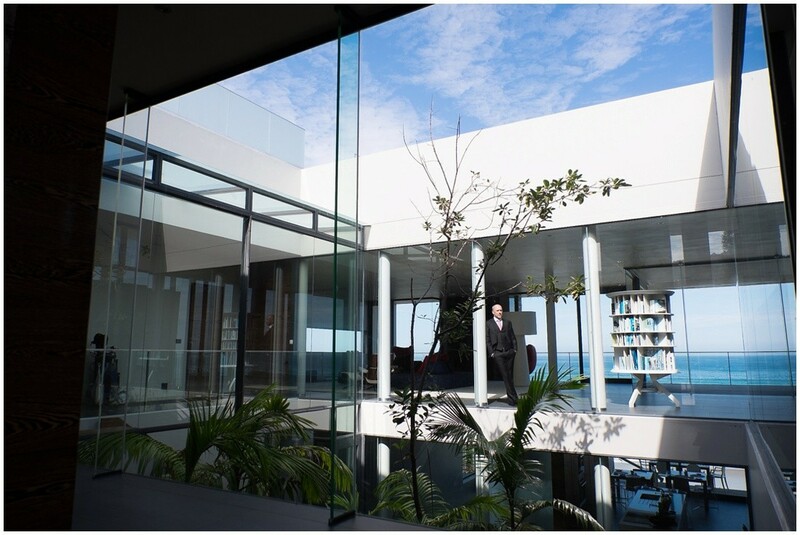 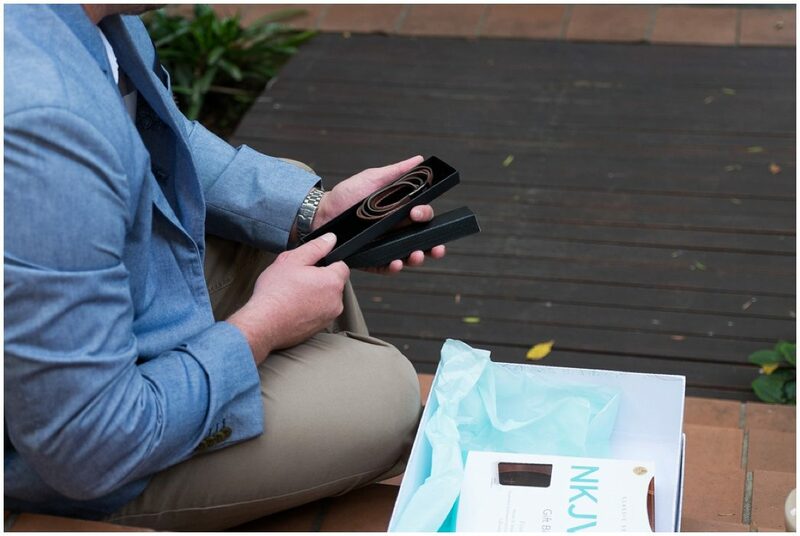 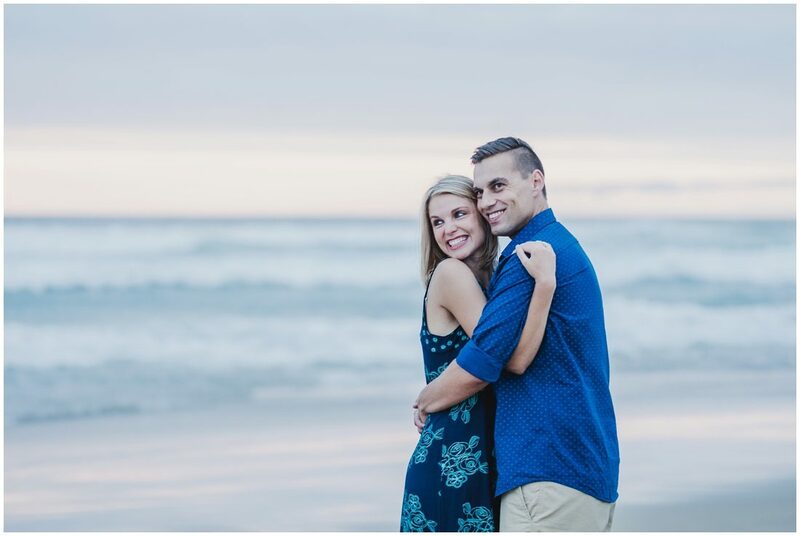 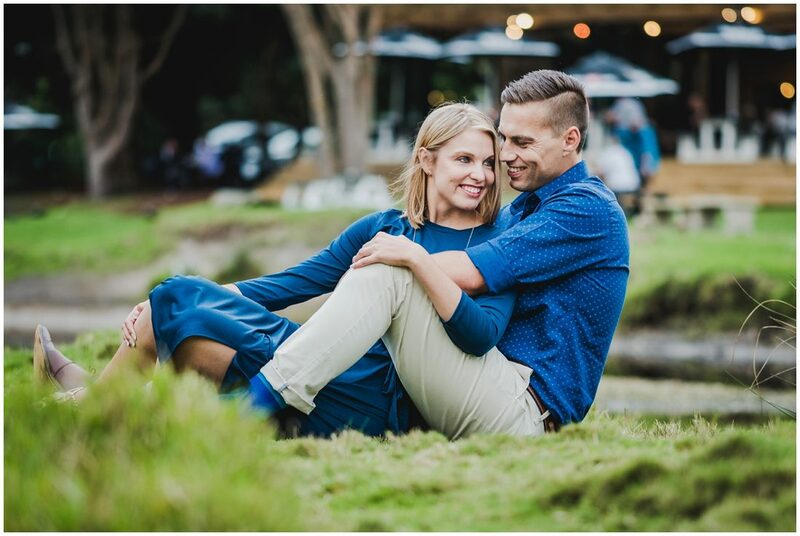 Marcel and Ilze recently visited South Africa. 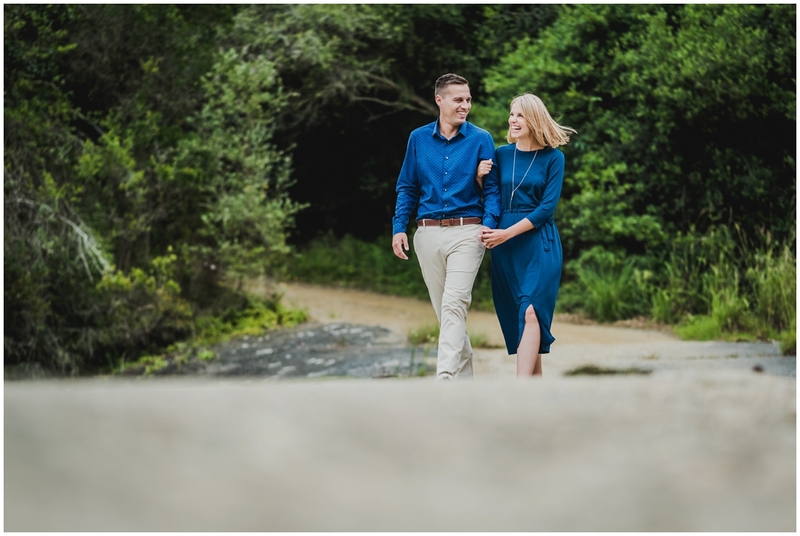 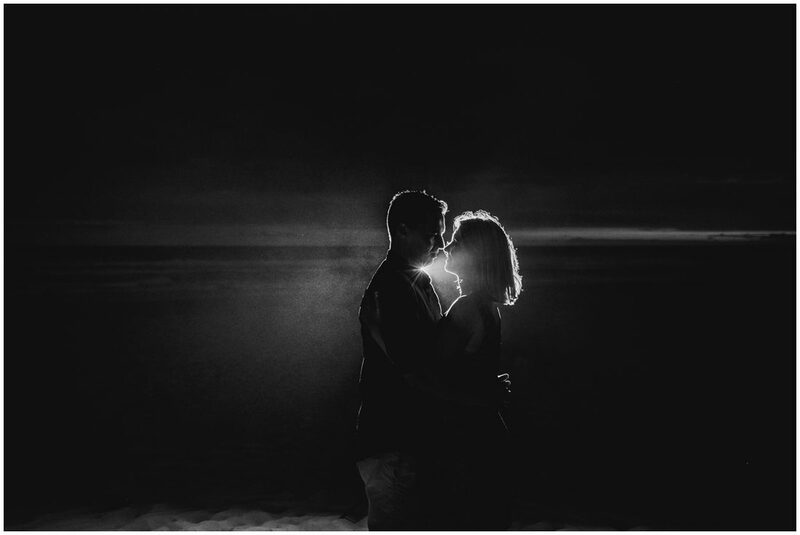 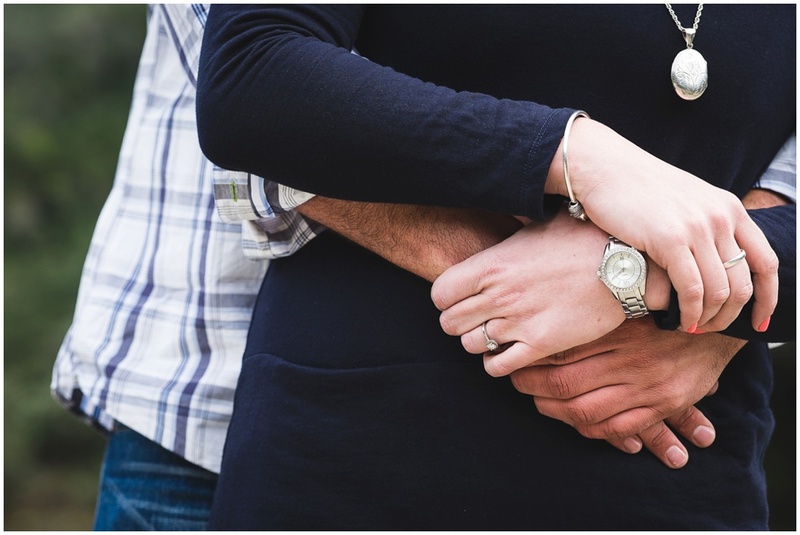 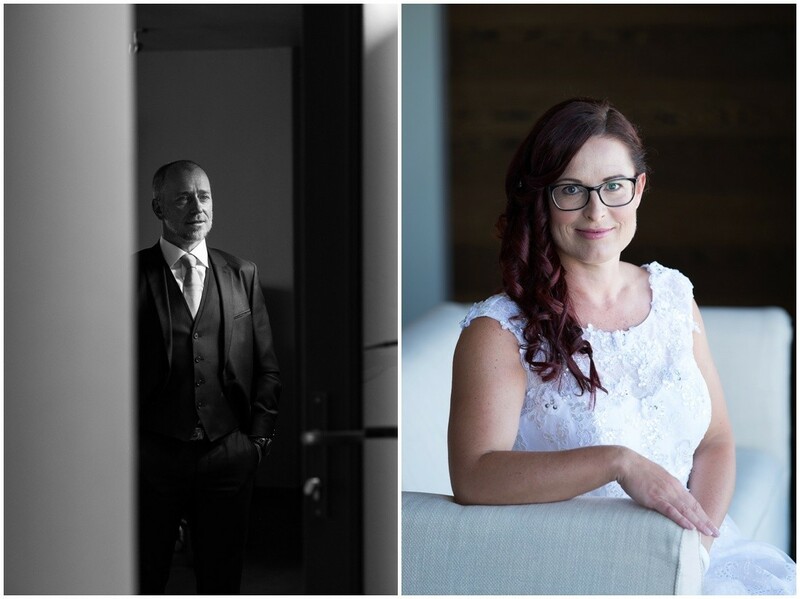 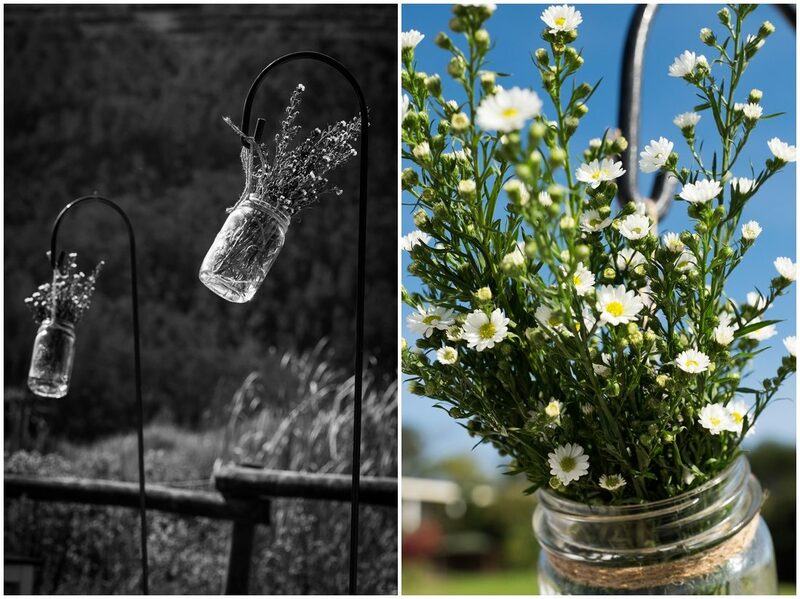 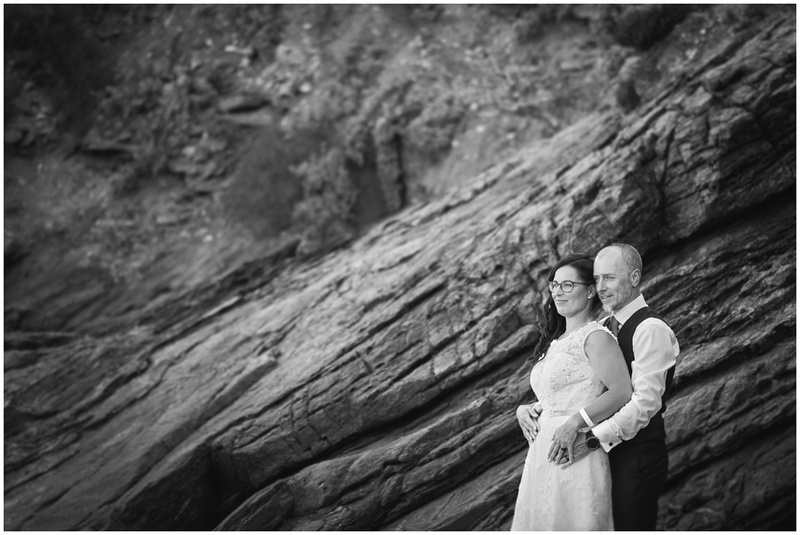 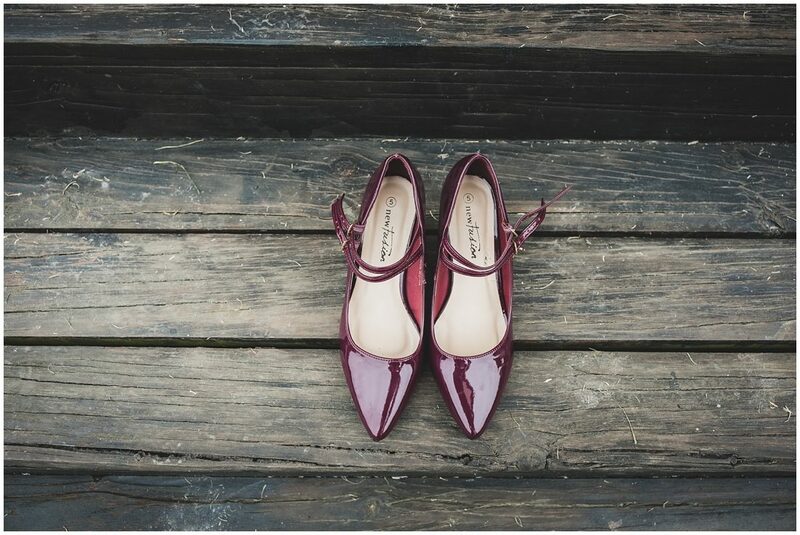 Ilze decided to spoil her and Marcel with a couple shoot, their first since getting married. 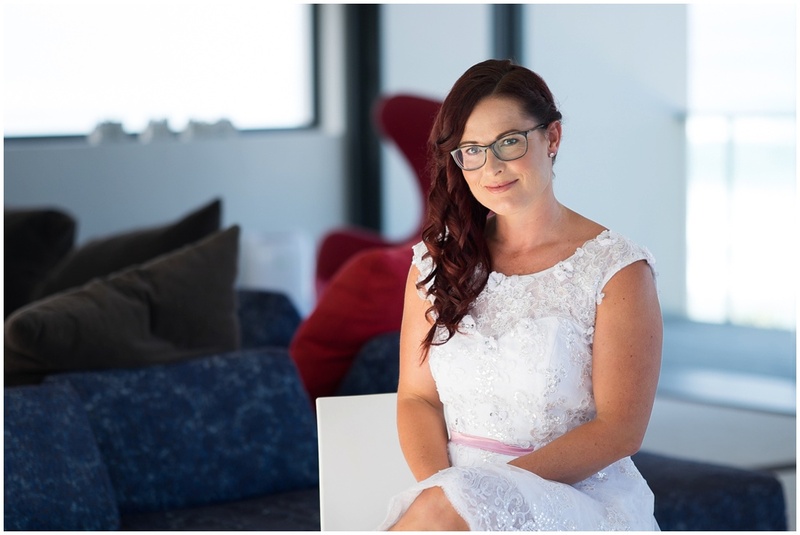 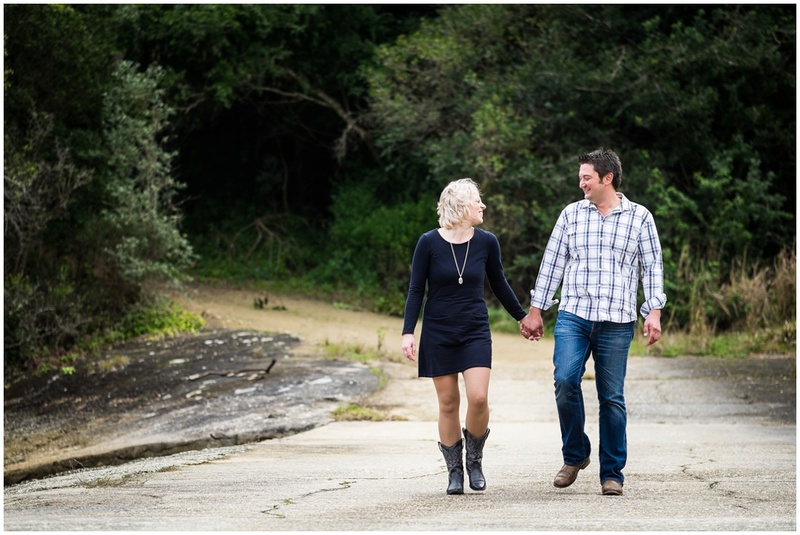 Thank you for booking this session with me, I really enjoyed this session! 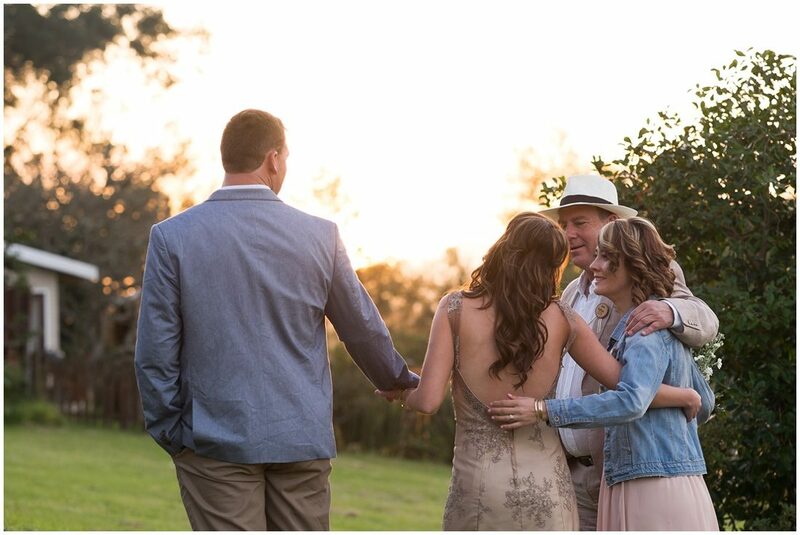 It was great to meet the two of you, hope you had a blessed time with family and friends in South Africa. 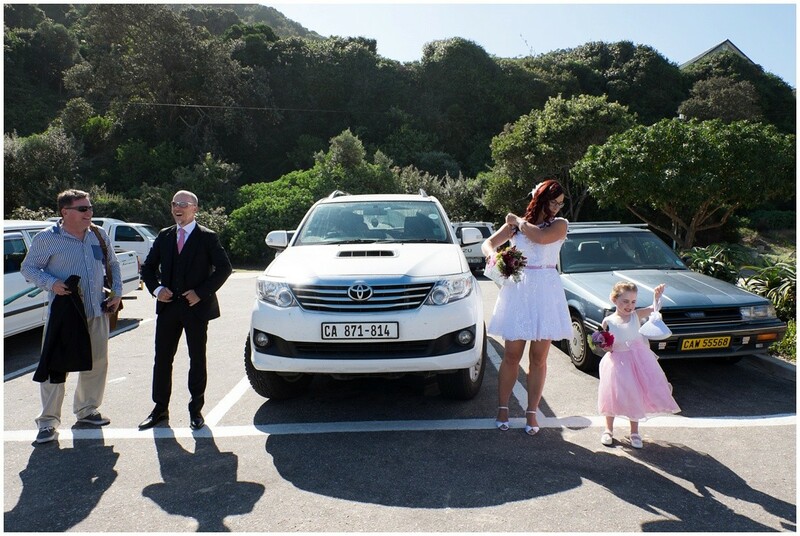 Please come say hallo when ever you are back again in SA. 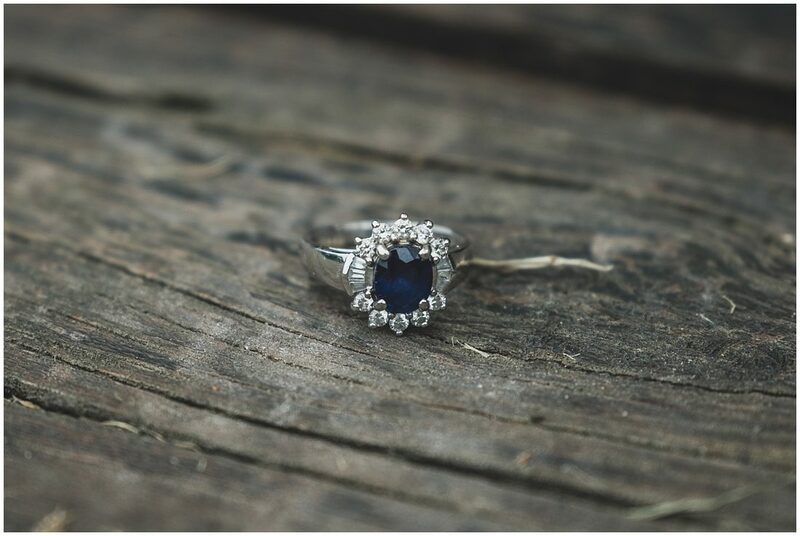 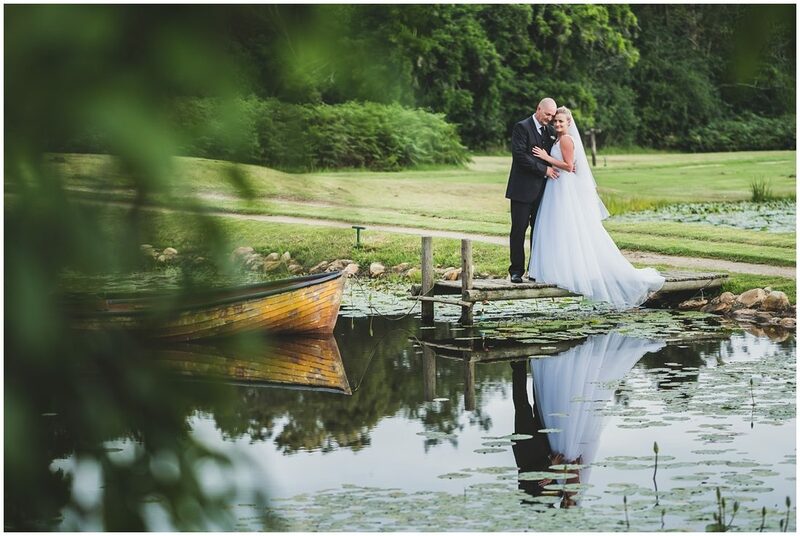 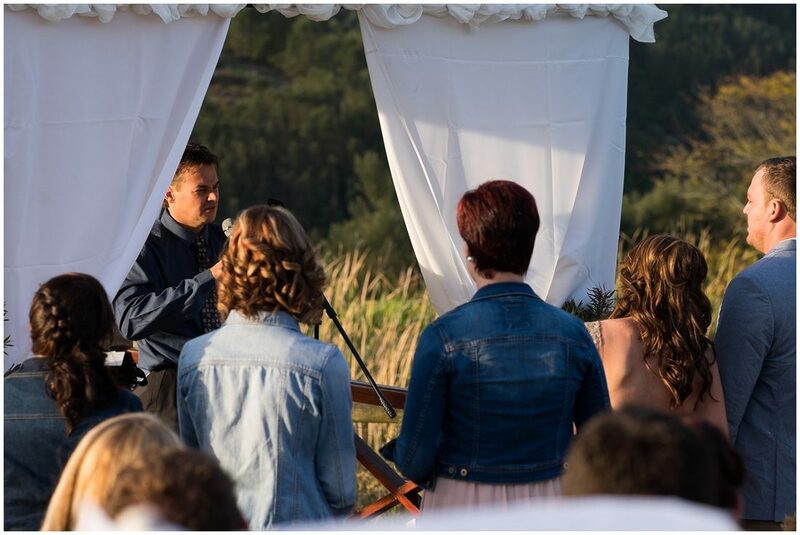 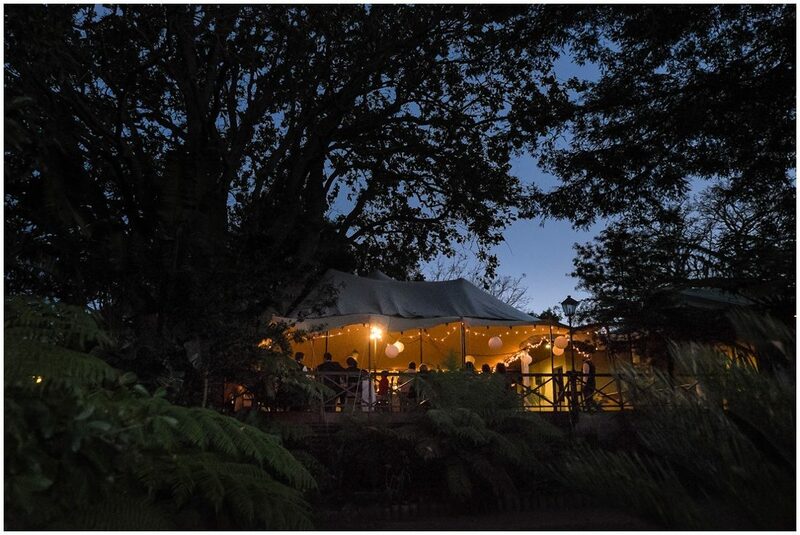 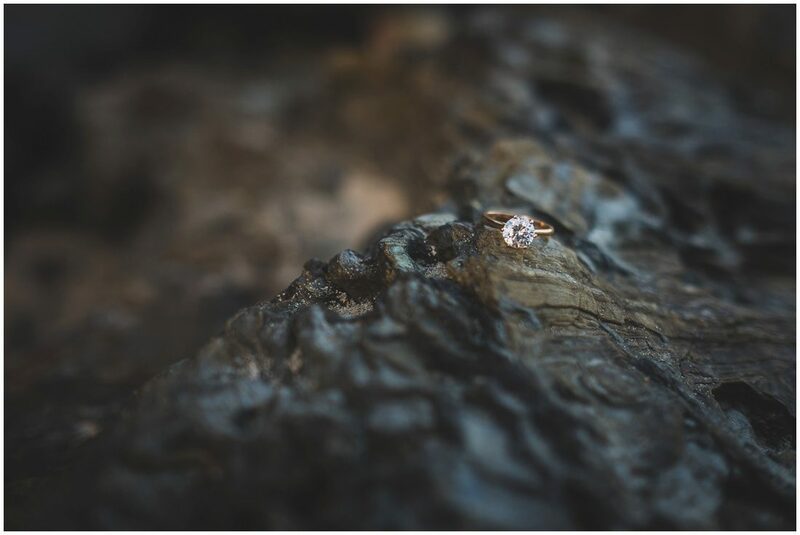 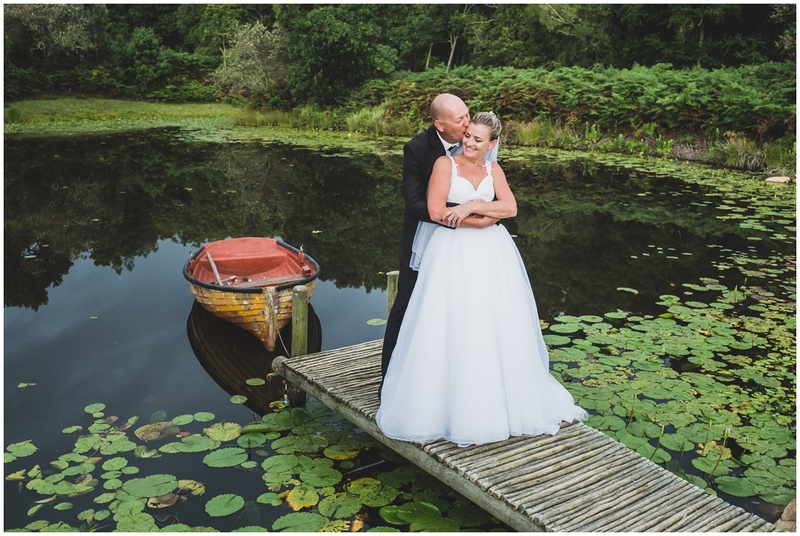 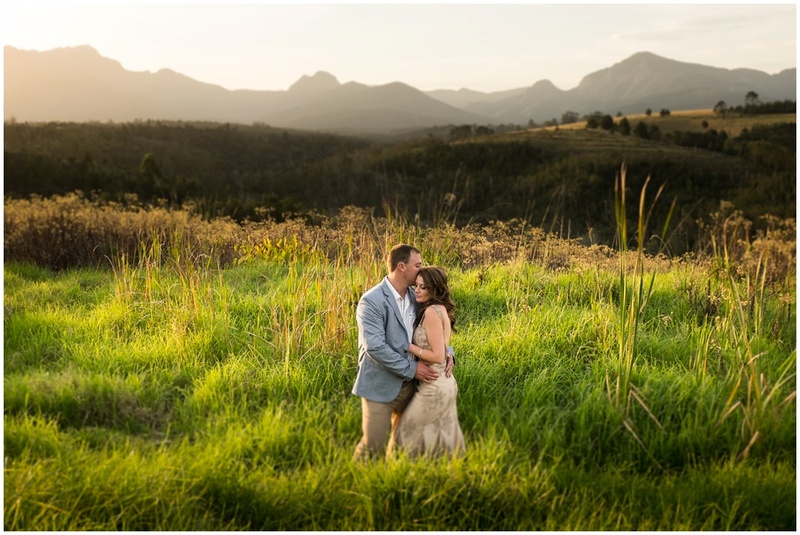 Andrew and Tymmé tied the knot at the picturesque Beyond the Moon just outside Wilderness. 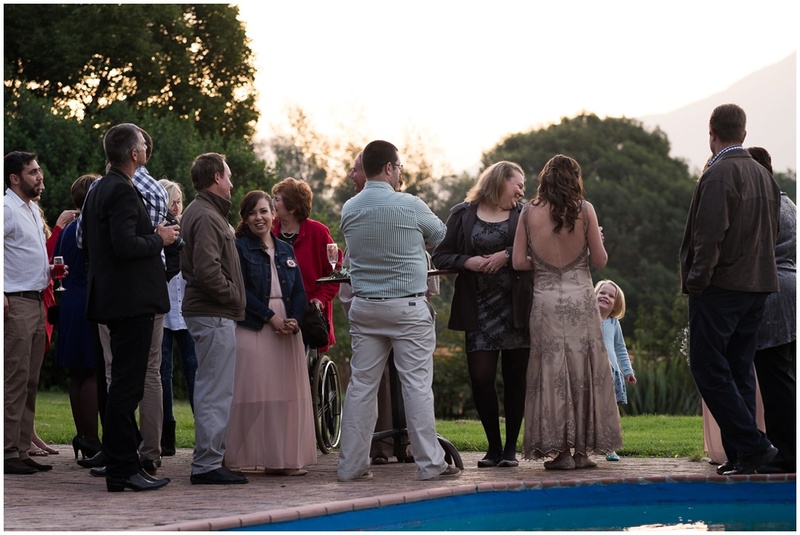 It was a private event with just their closest family and friends attending. 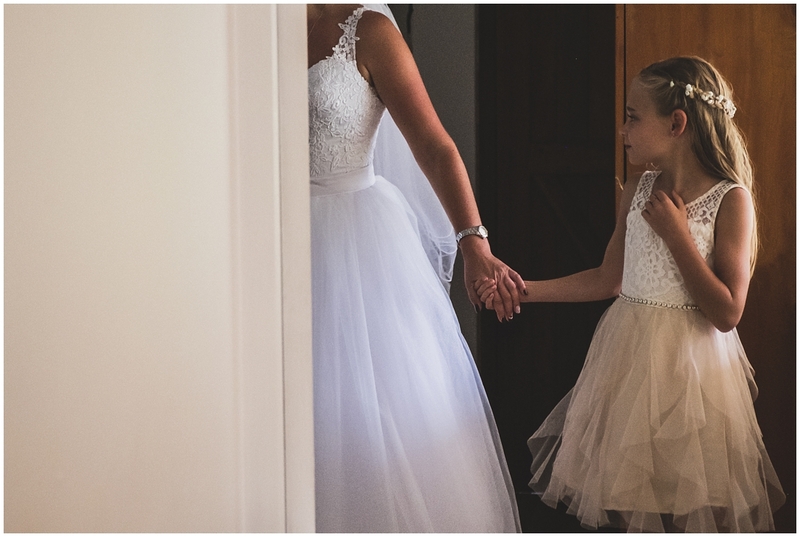 You looked stunning! 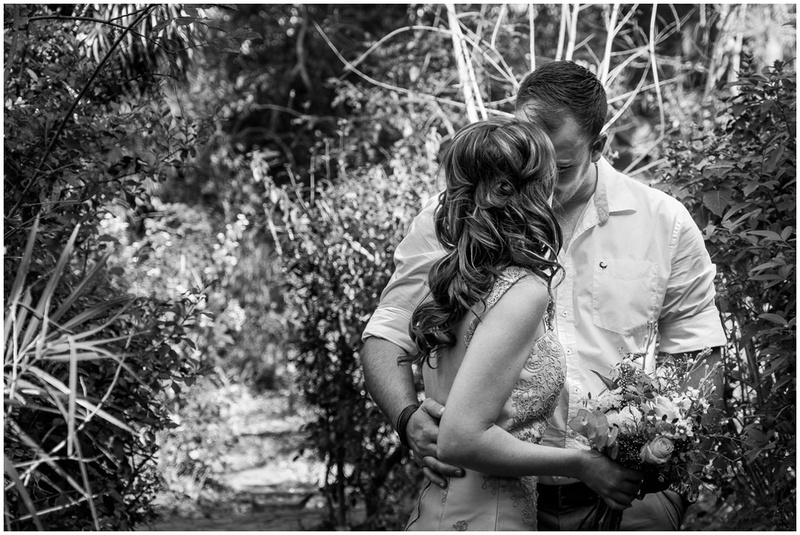 Thank you for the honor to capture this beautiful day for you. 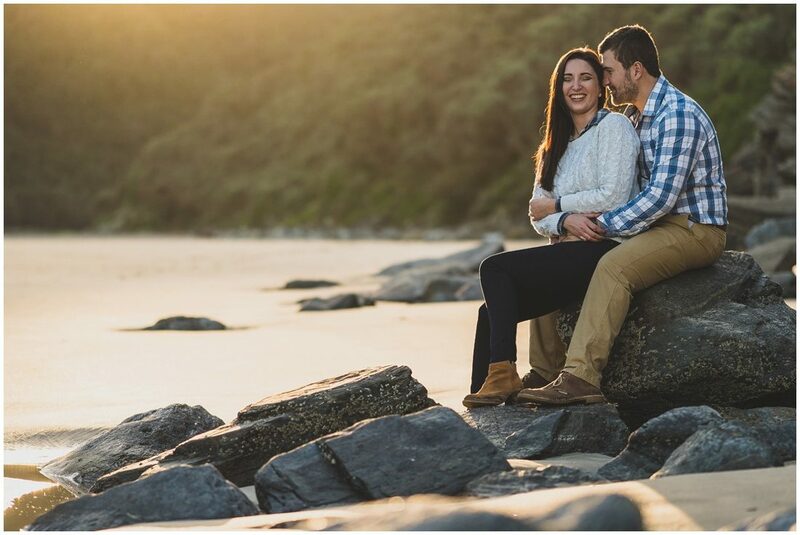 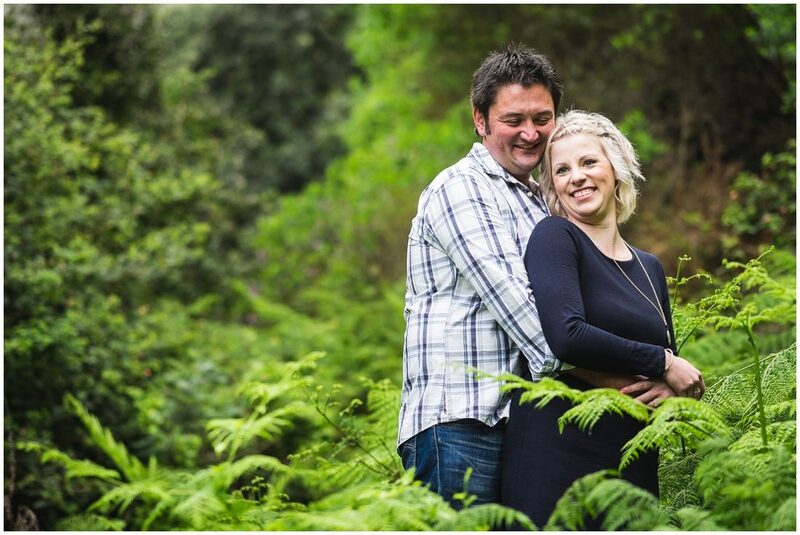 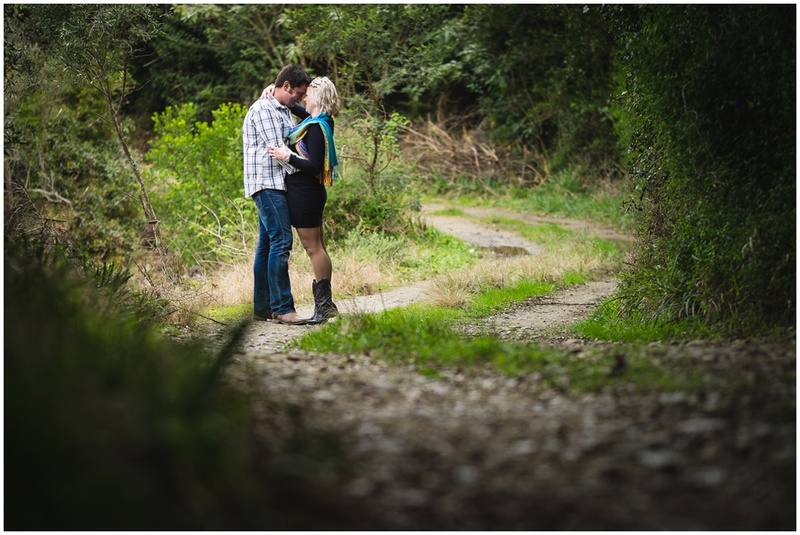 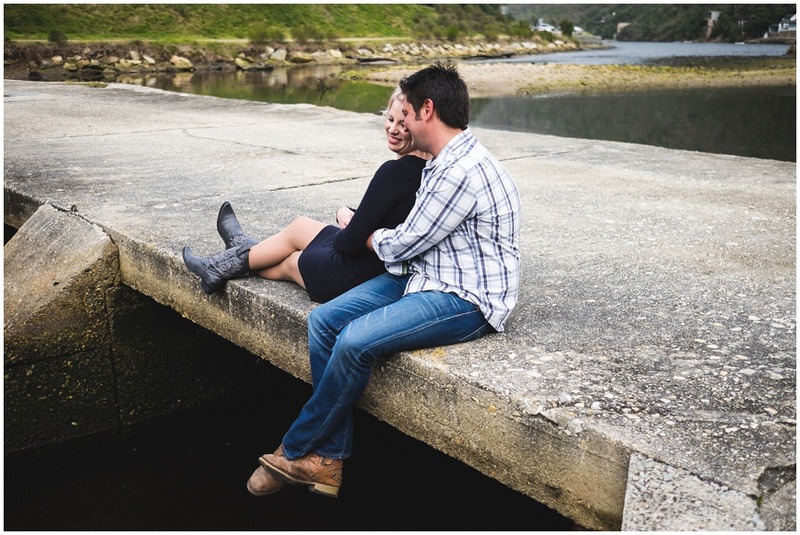 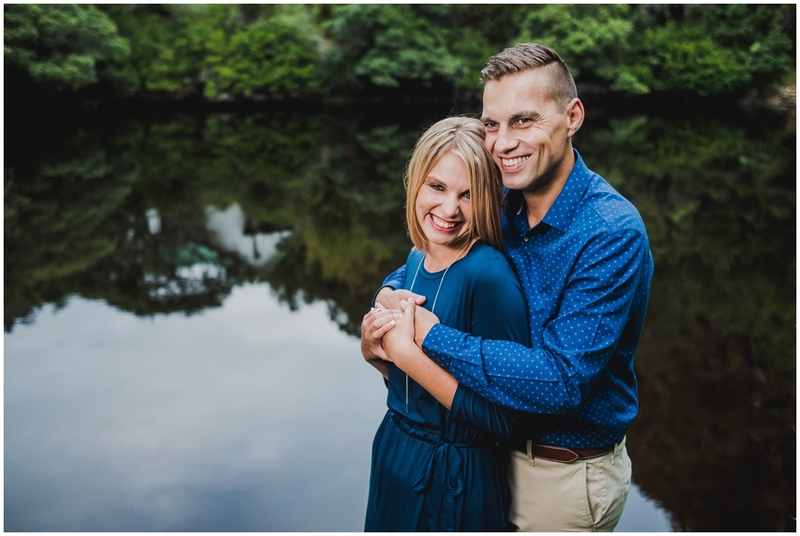 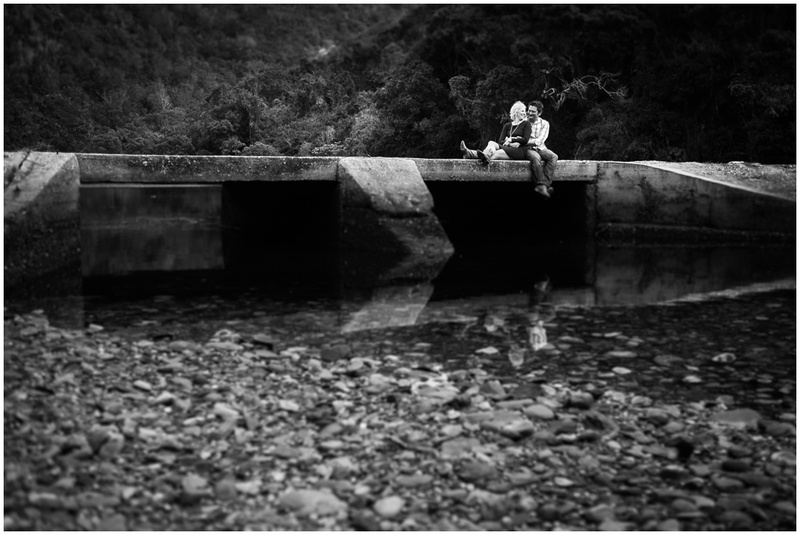 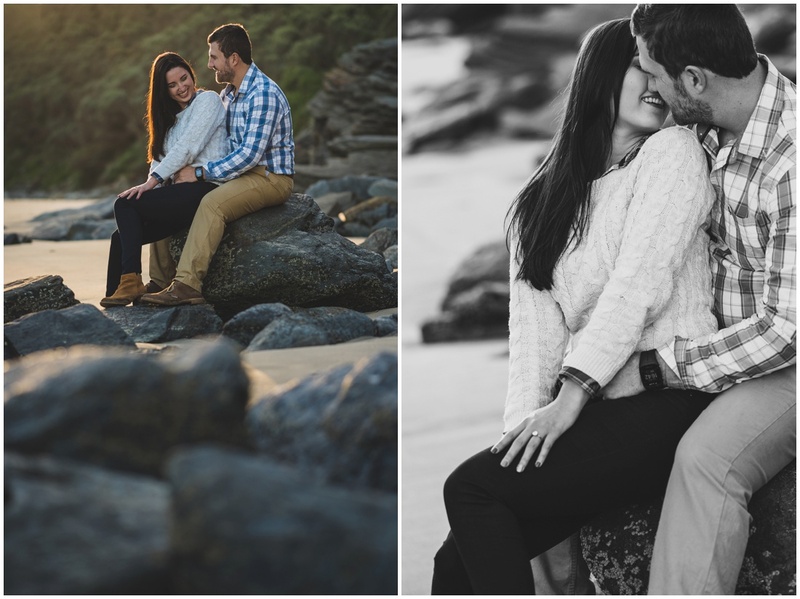 Stunning couple, awesome scenery, fun session! 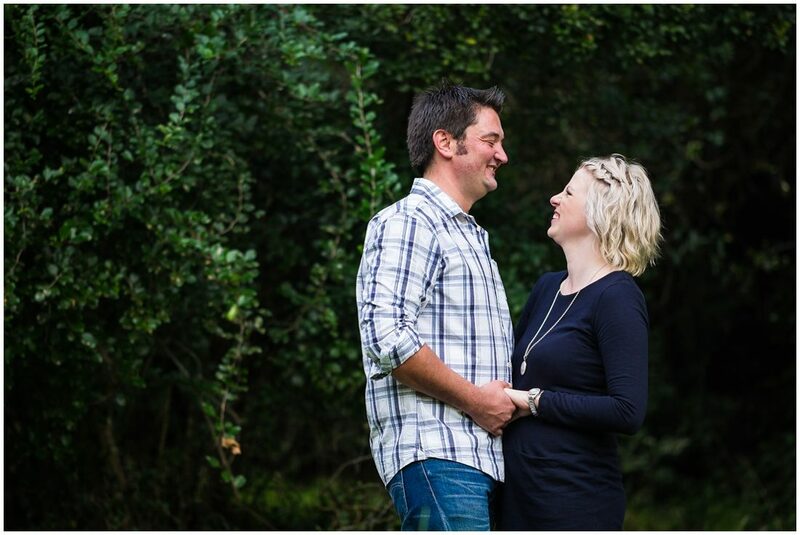 Meeting Christa, I could understand why Rory fell head over heals for her! 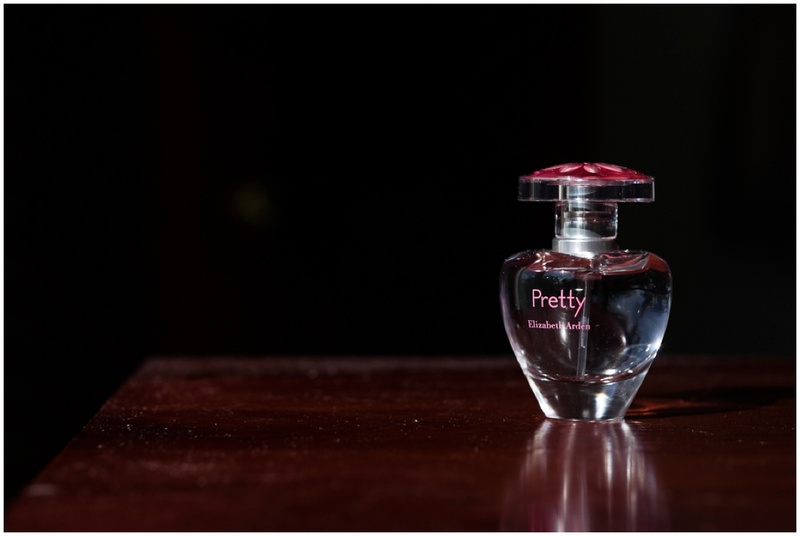 Bubbly, honest, real, not to mention beautiful! 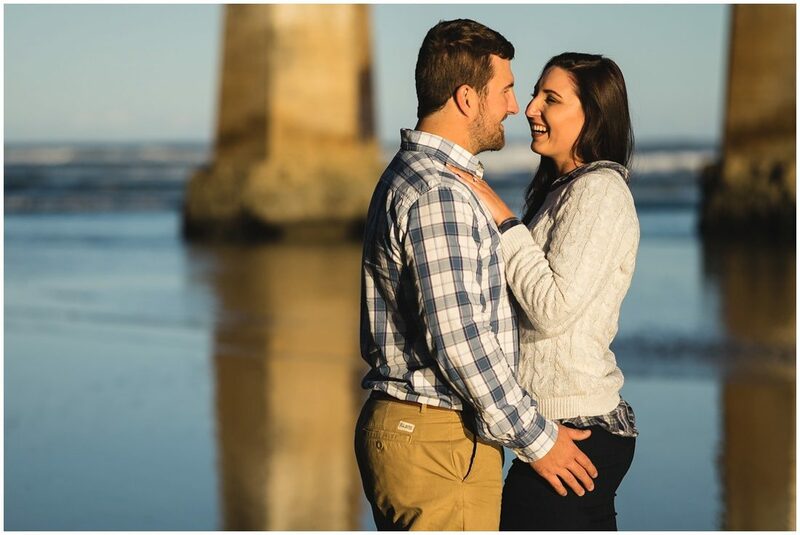 Looking forward to their wedding in Namibia early next month. 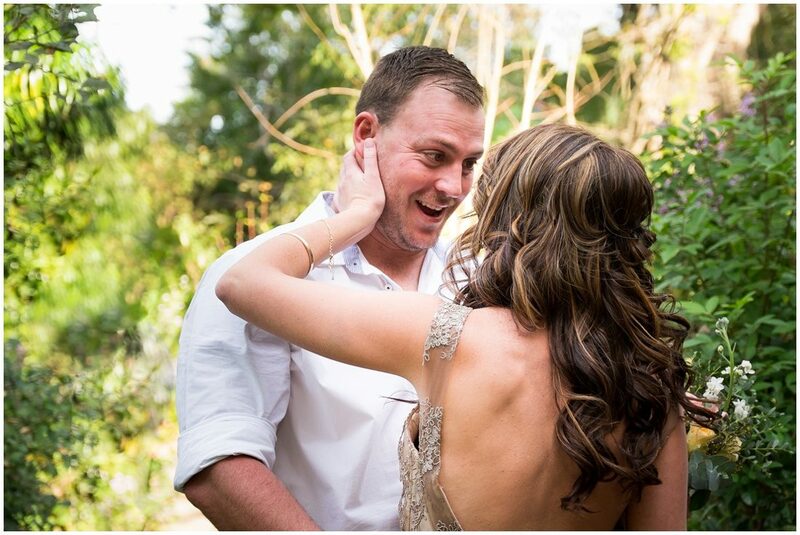 Congratulations to a beautiful couple! I really enjoyed the session with Andre & Lynndre. 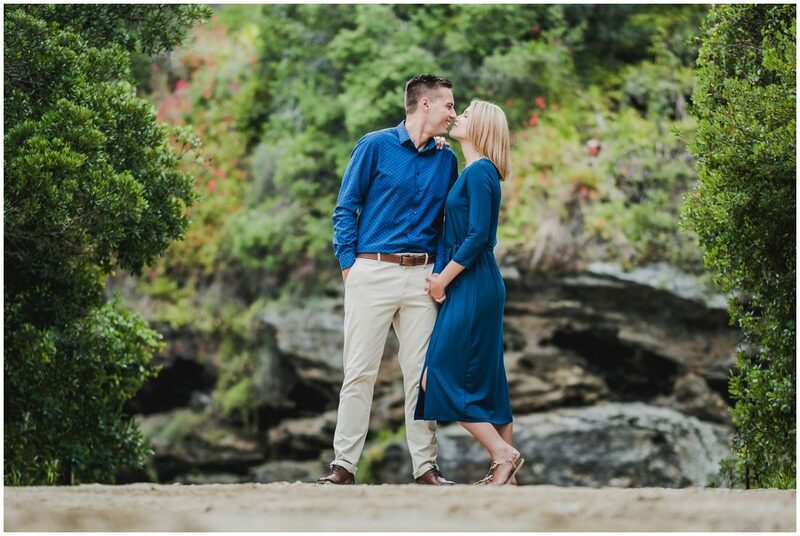 Best wishes to the two of you for the future ahead! 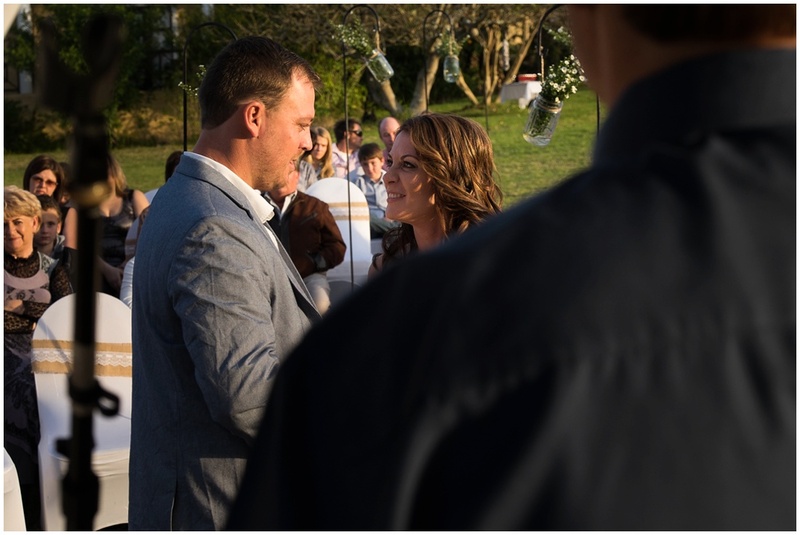 I thought my last wedding for the season was going to be on the 7th of May, but then Mariska contacted me on the 18th of April. 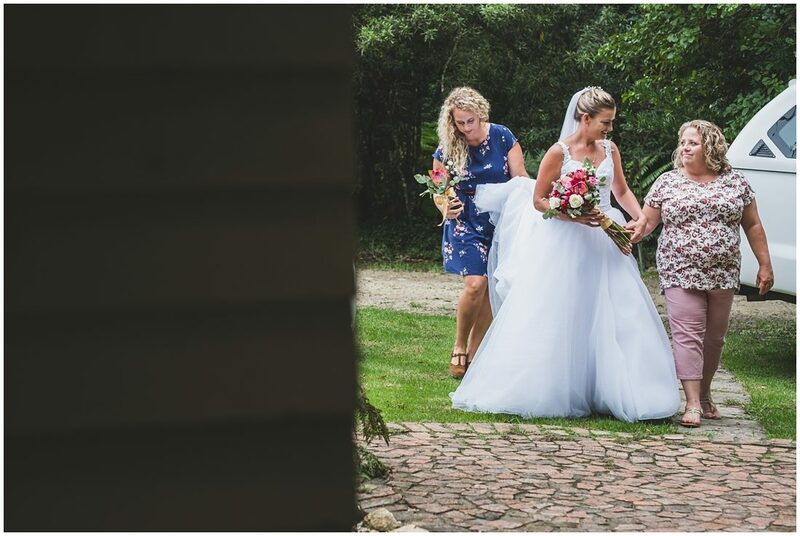 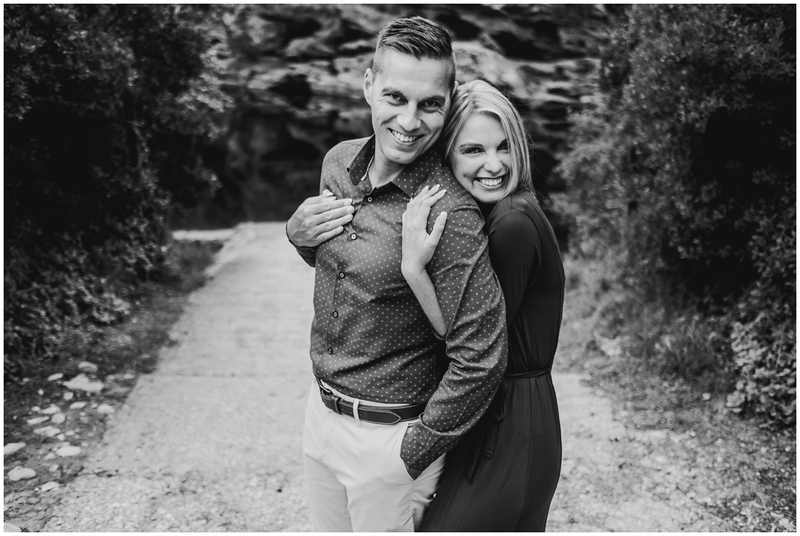 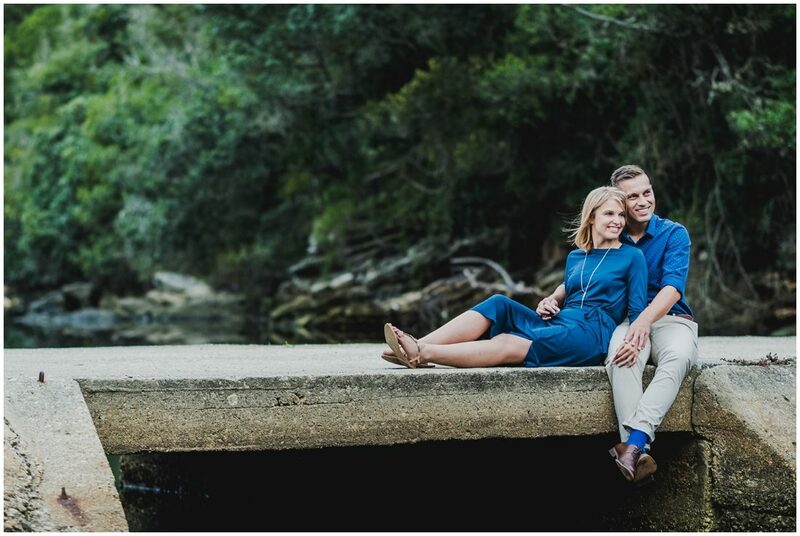 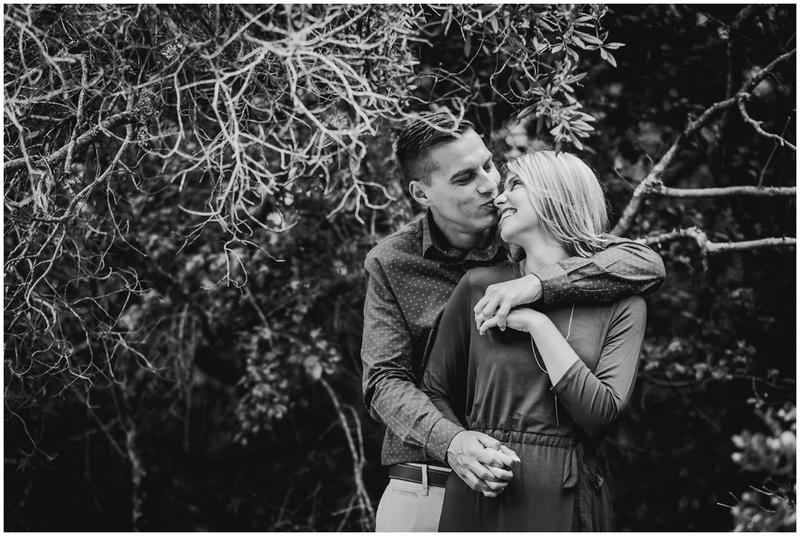 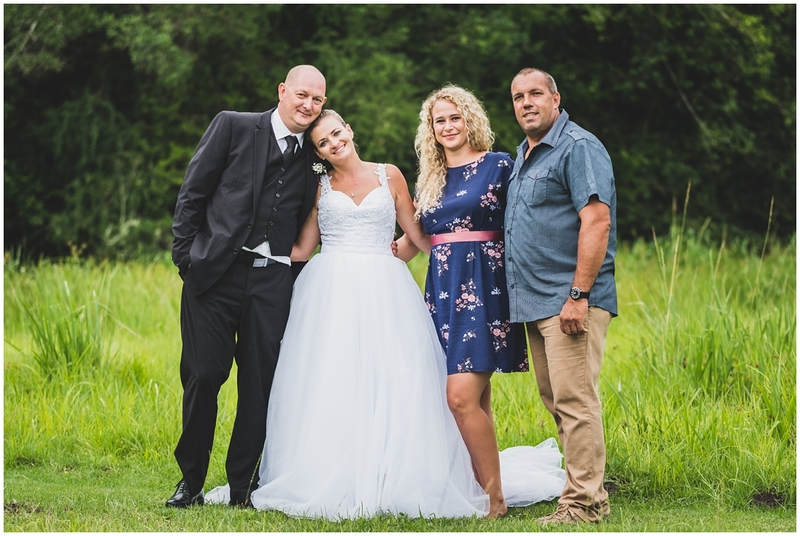 Mariska and Jade are from the Northern Cape and was in the Garden Route planning their wedding for the 28th of May, when she phoned me I asked very surprised if it was for 2016? 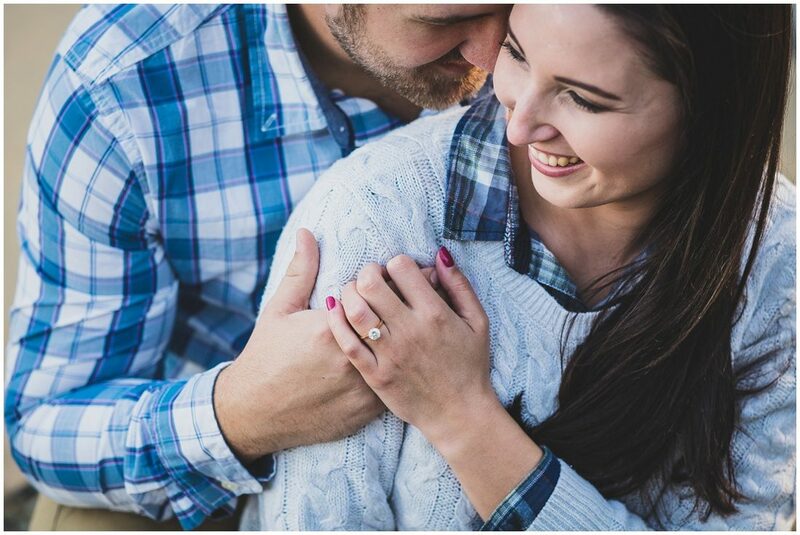 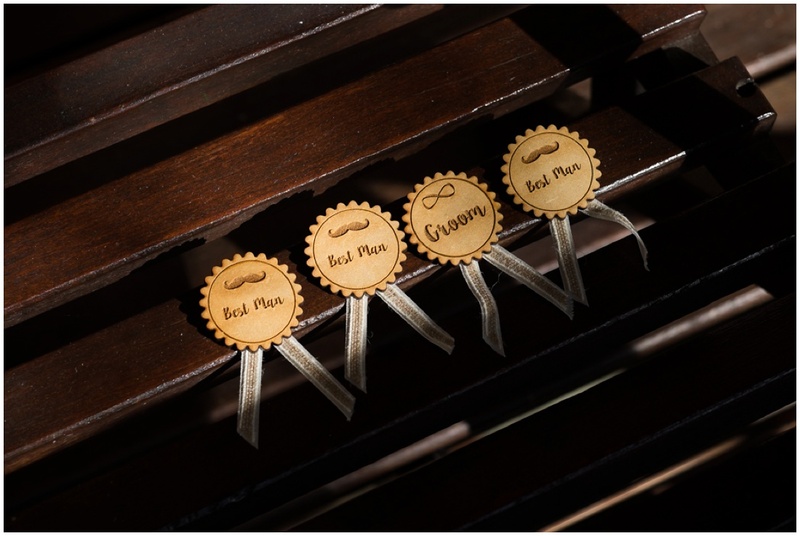 Yes for 2016, a wedding planned in one single week! 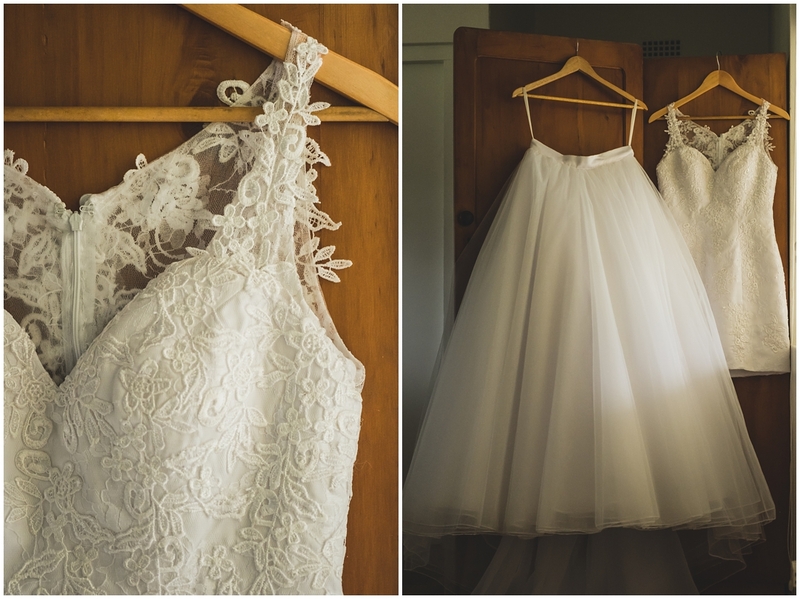 Everything just came together perfectly! 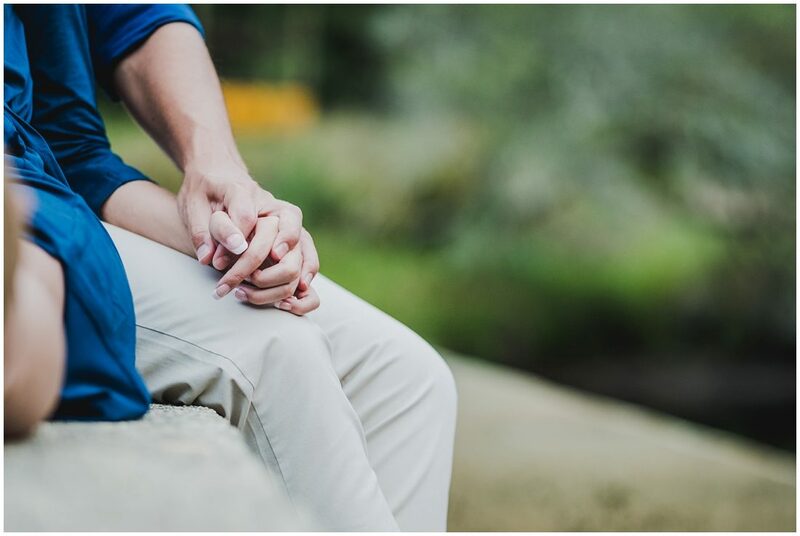 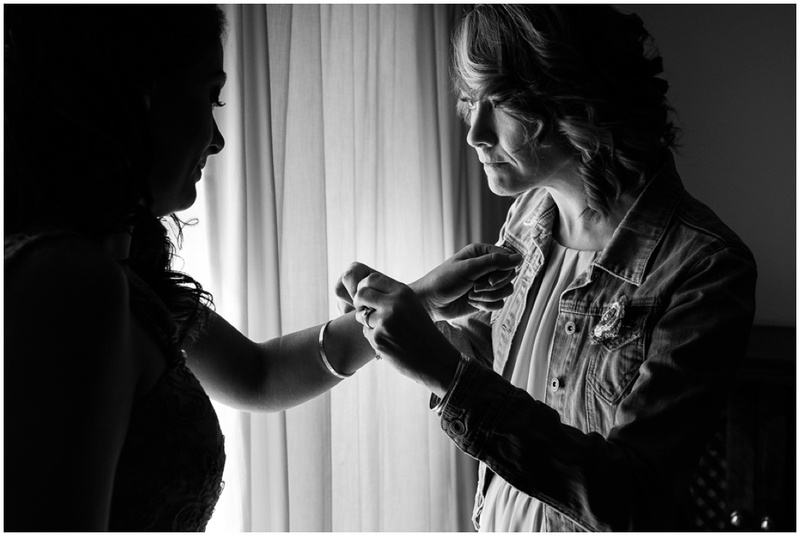 Their only request was to have their couple portraits taken before the ceremony as they wanted to celebrate with family and friends directly after the ceremony. 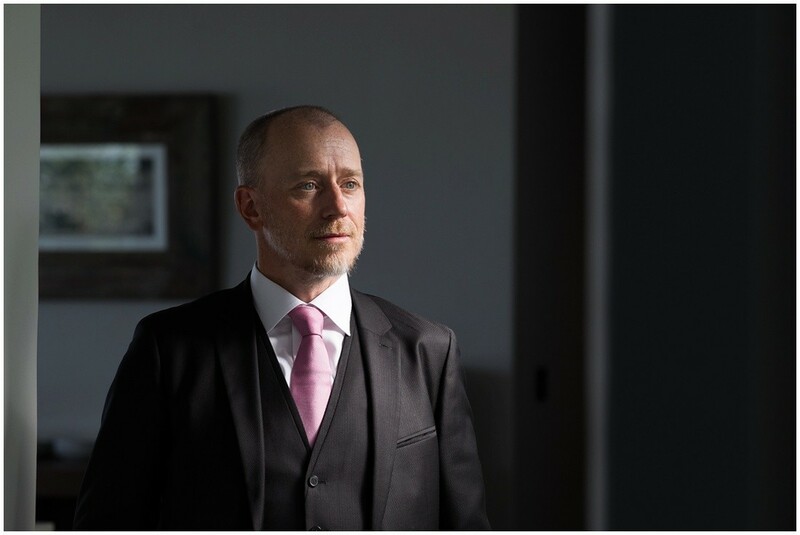 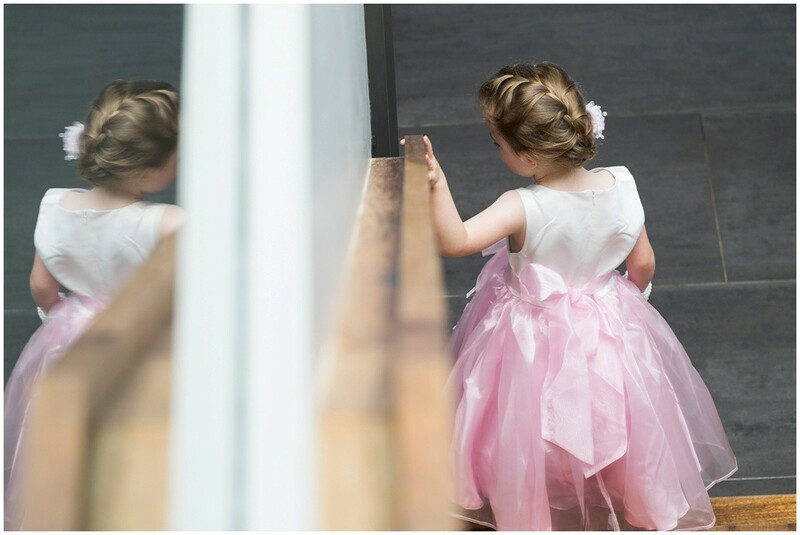 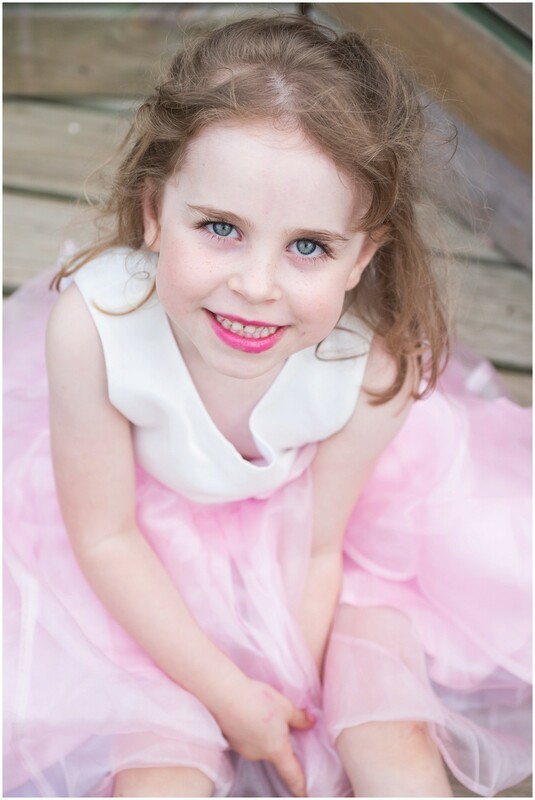 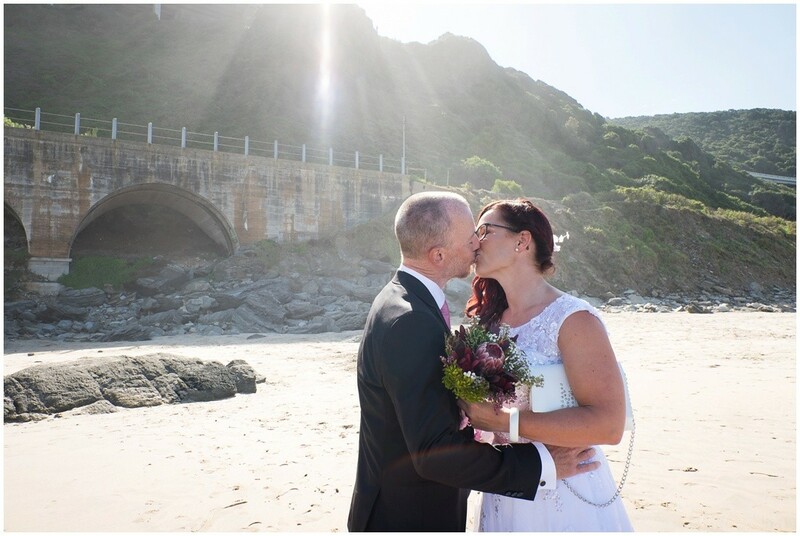 I fortunately convinced them to do just a few portraits after the ceremony, so glad we did, the light was gorgeous! 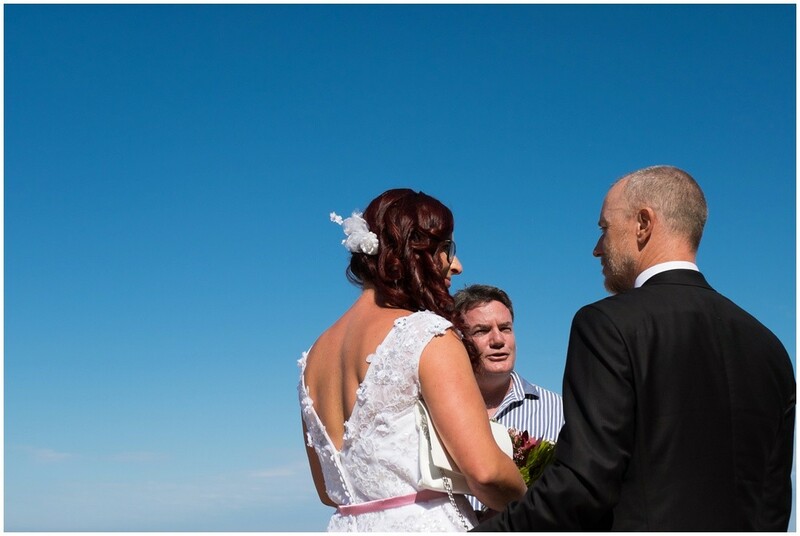 Congratulations to a beautiful couple and thank you for sharing your special day with me. 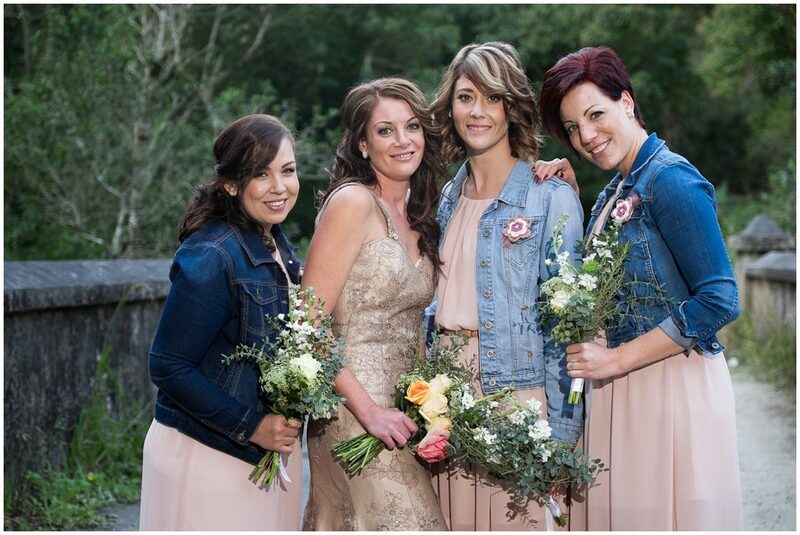 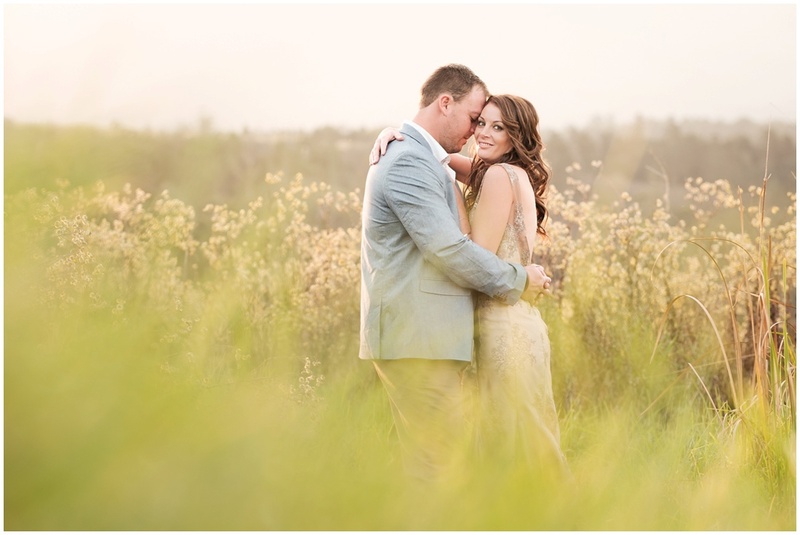 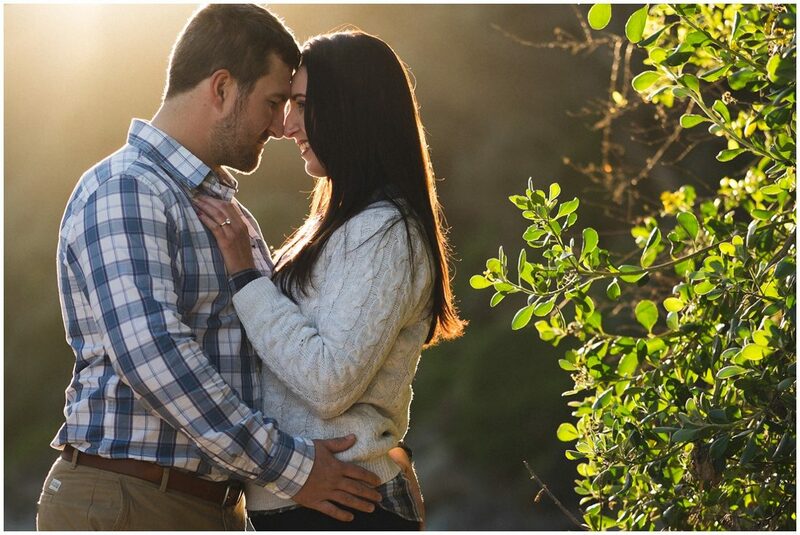 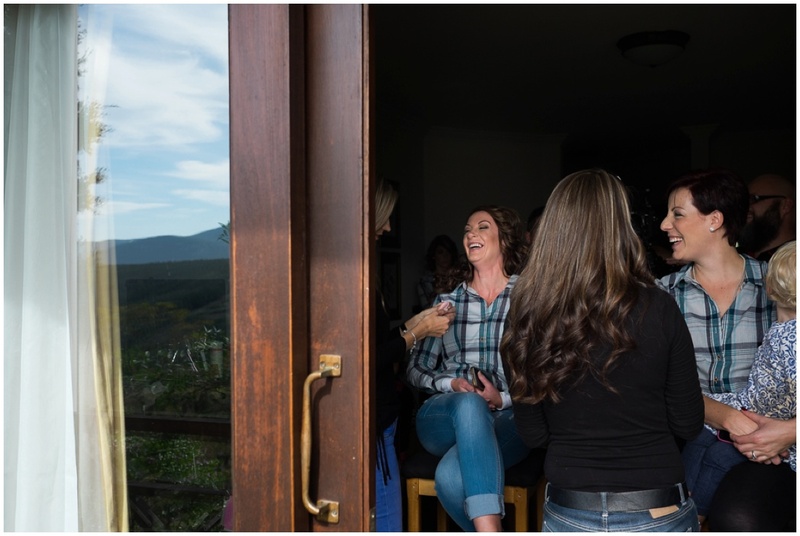 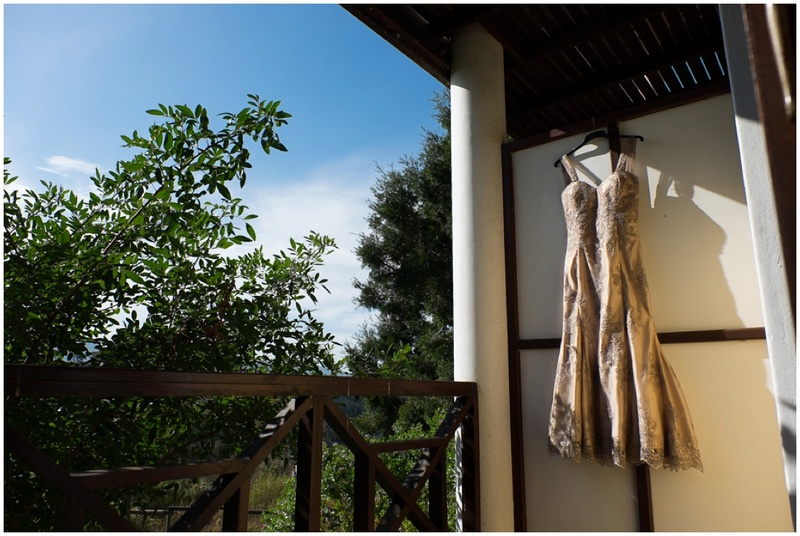 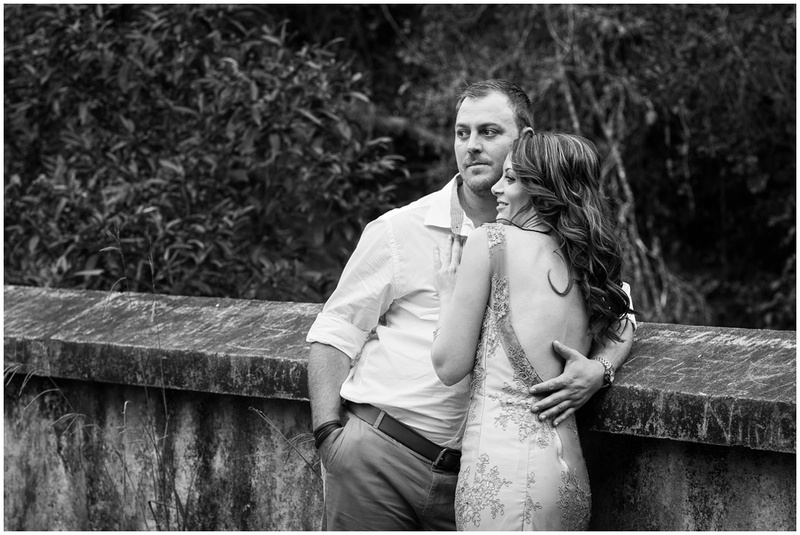 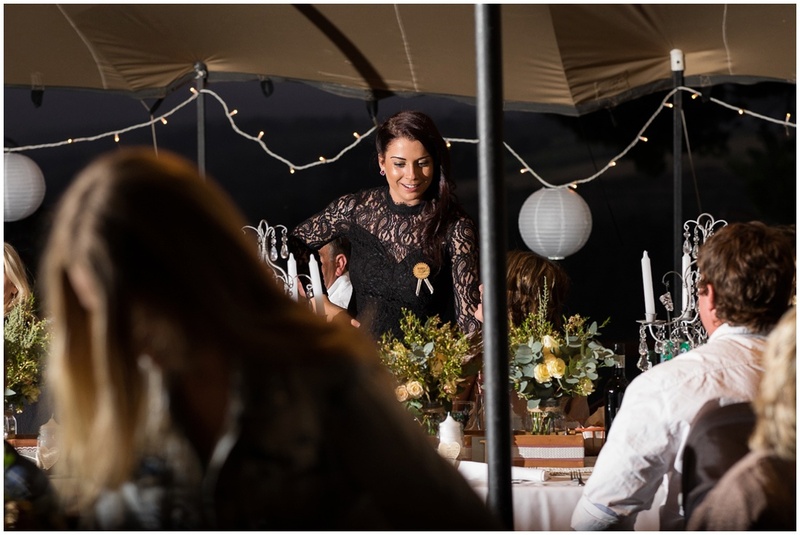 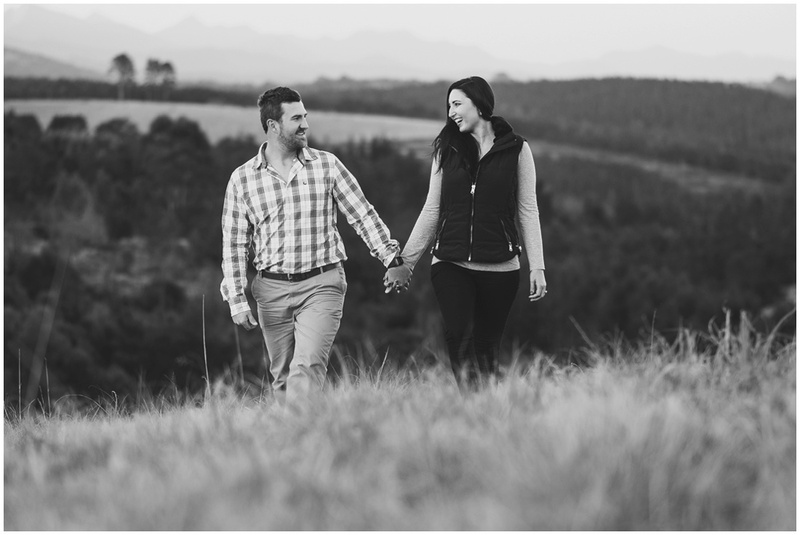 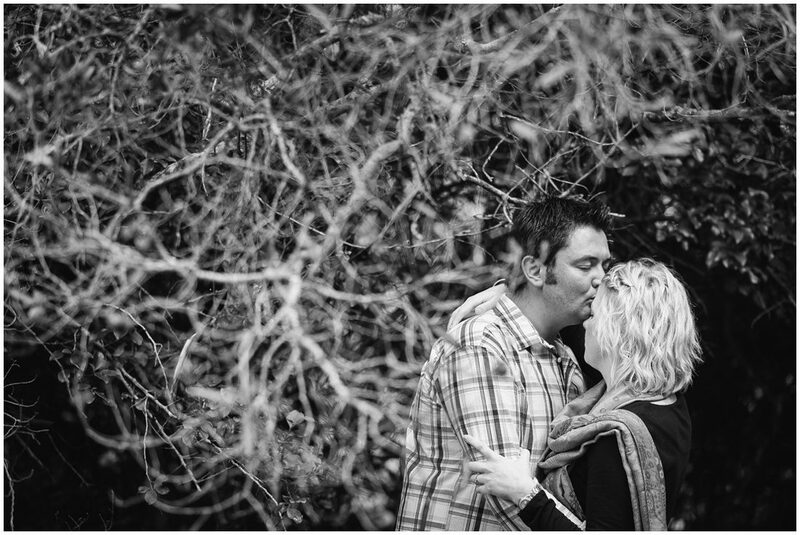 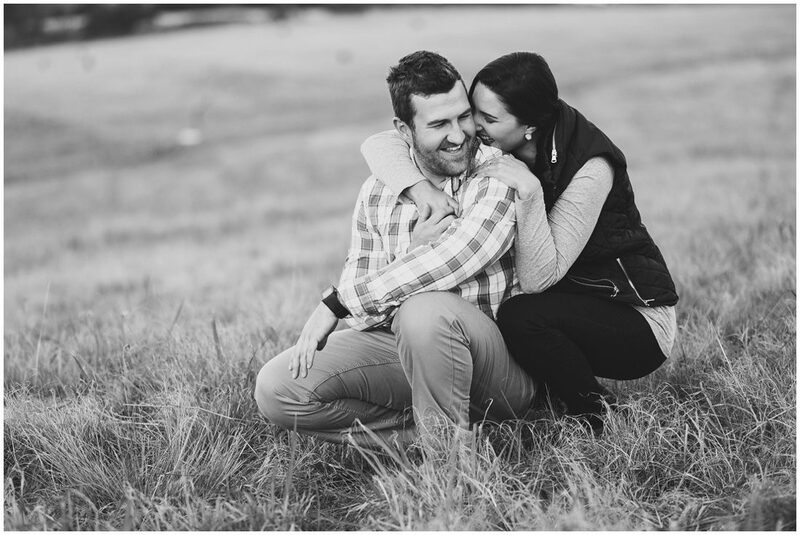 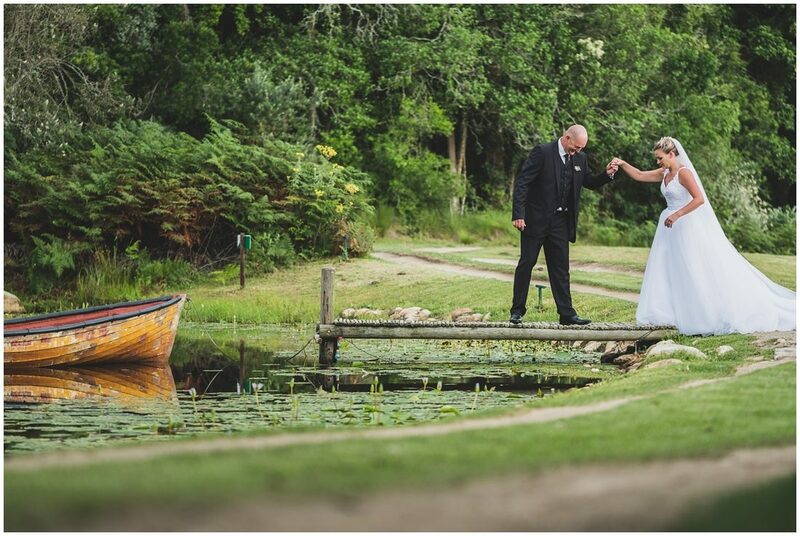 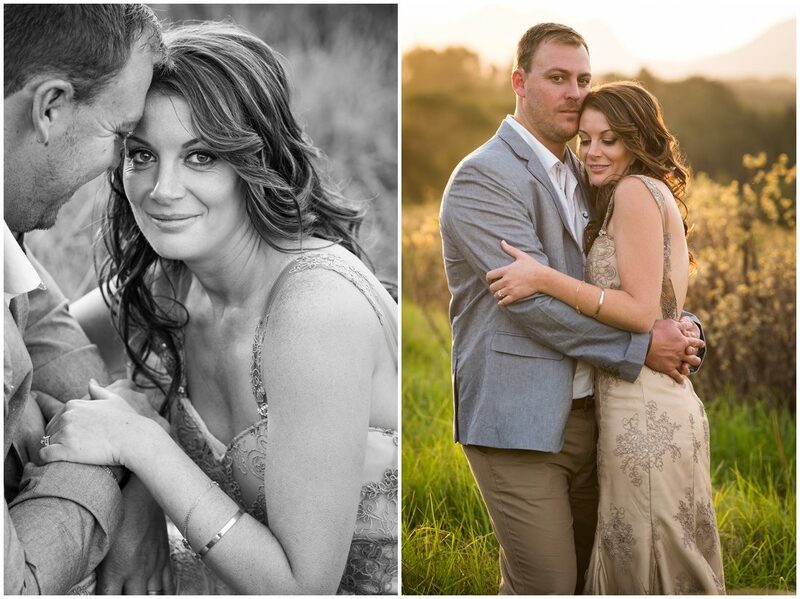 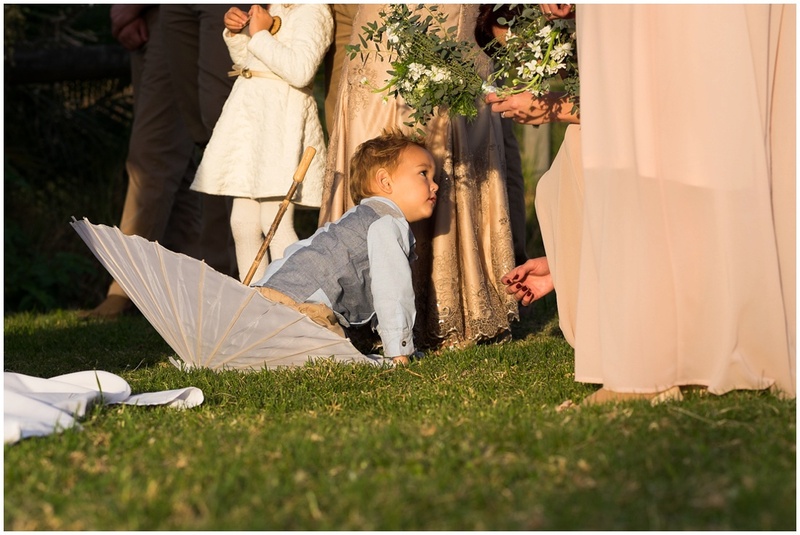 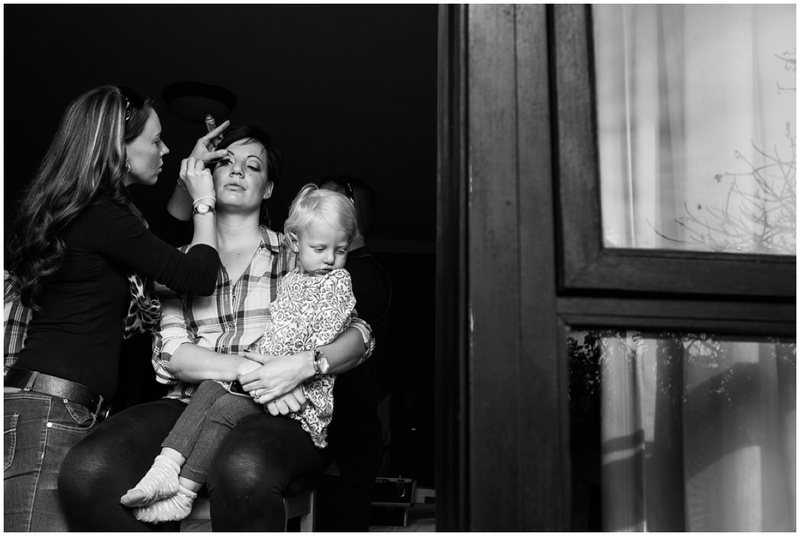 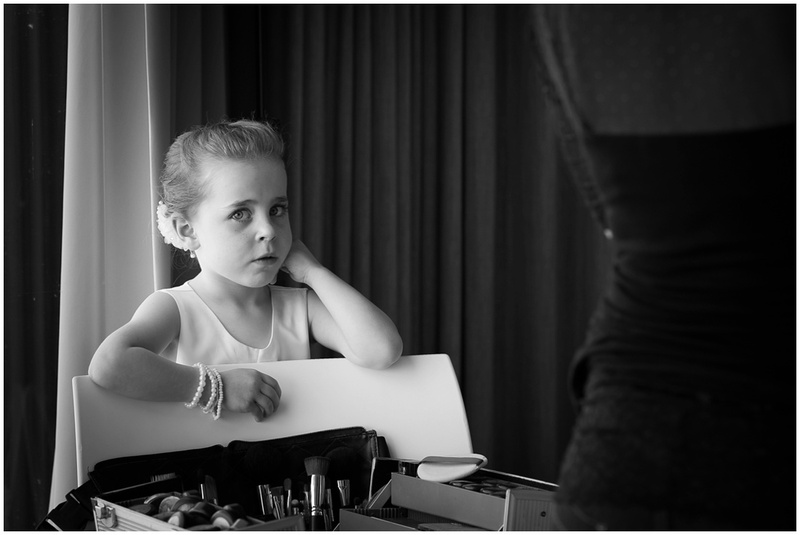 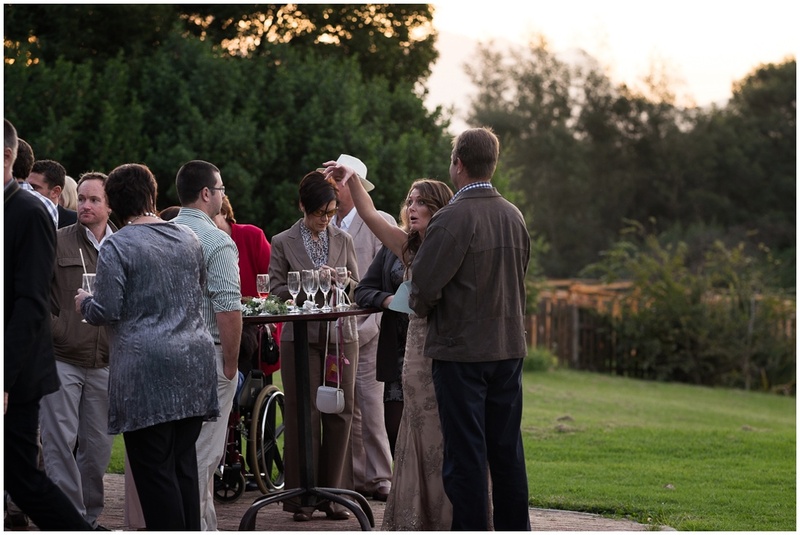 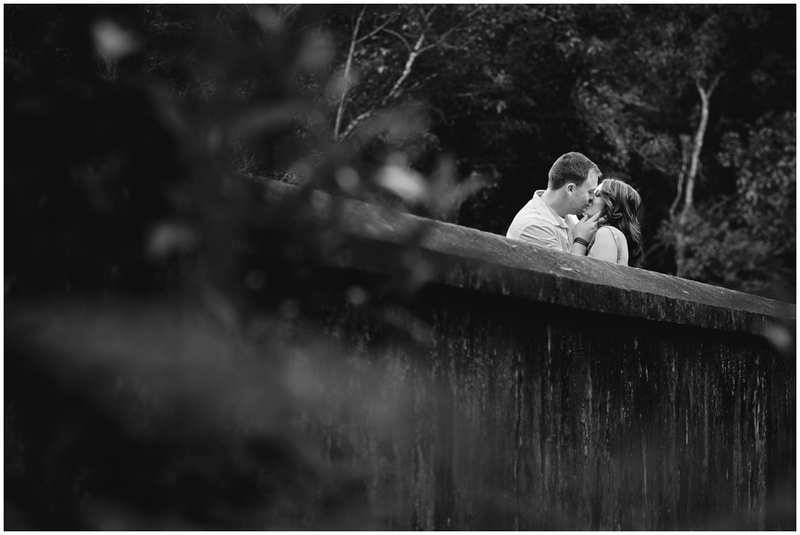 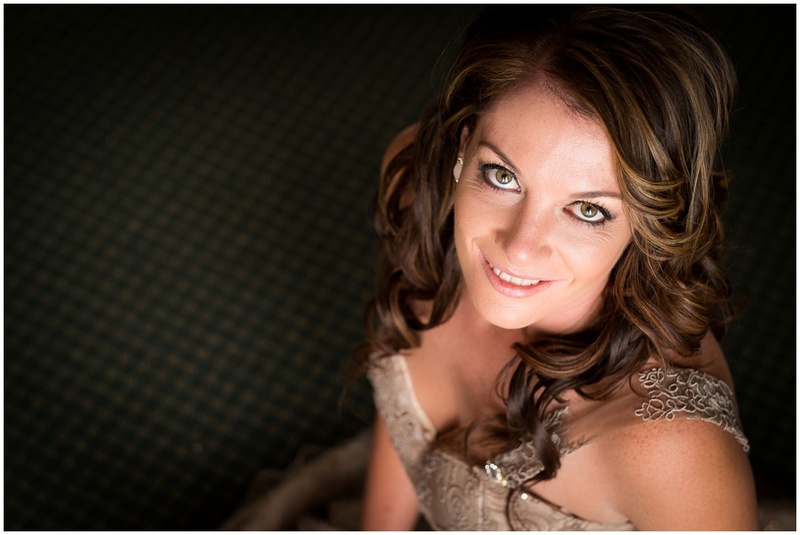 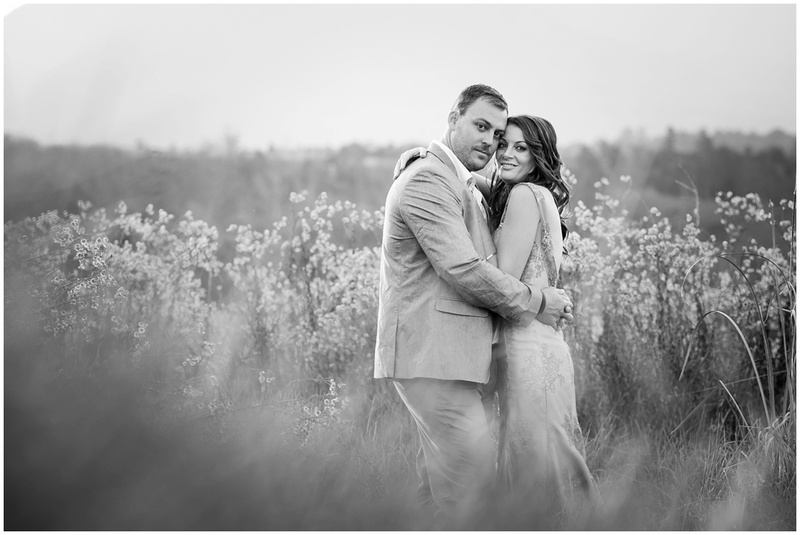 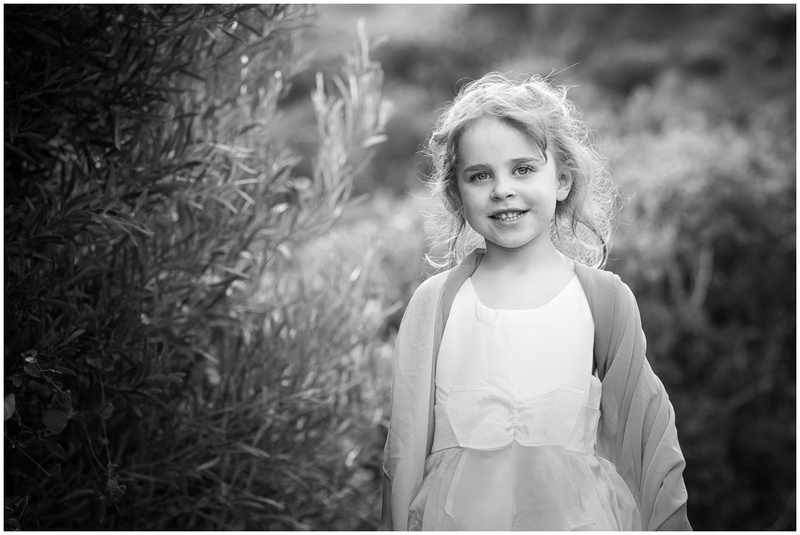 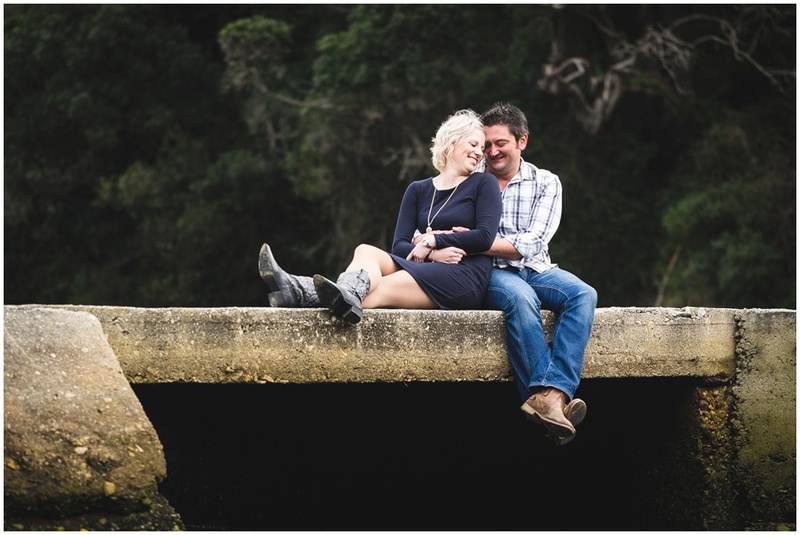 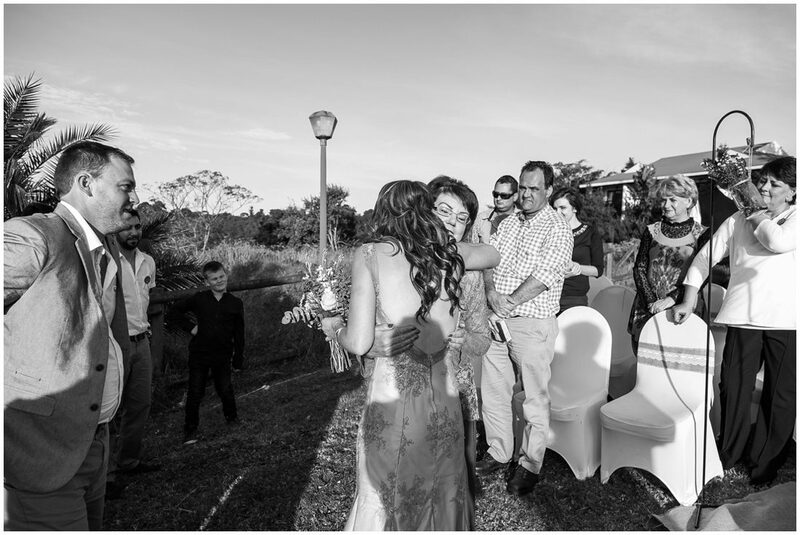 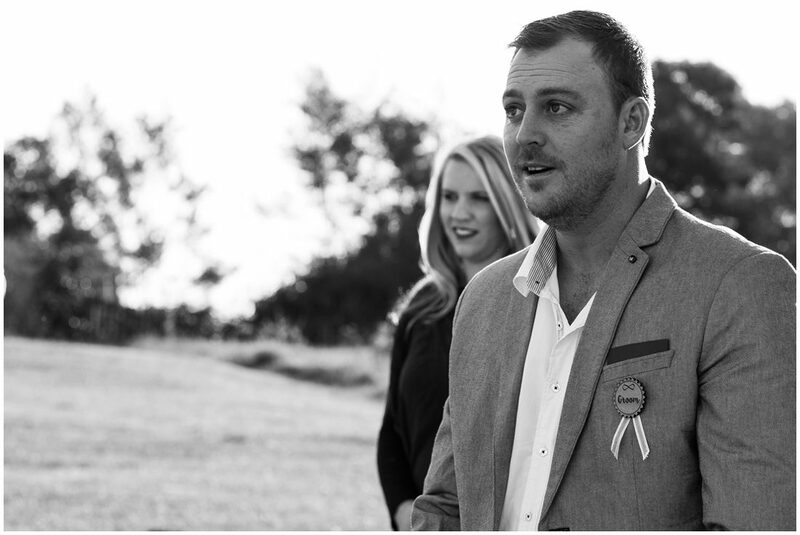 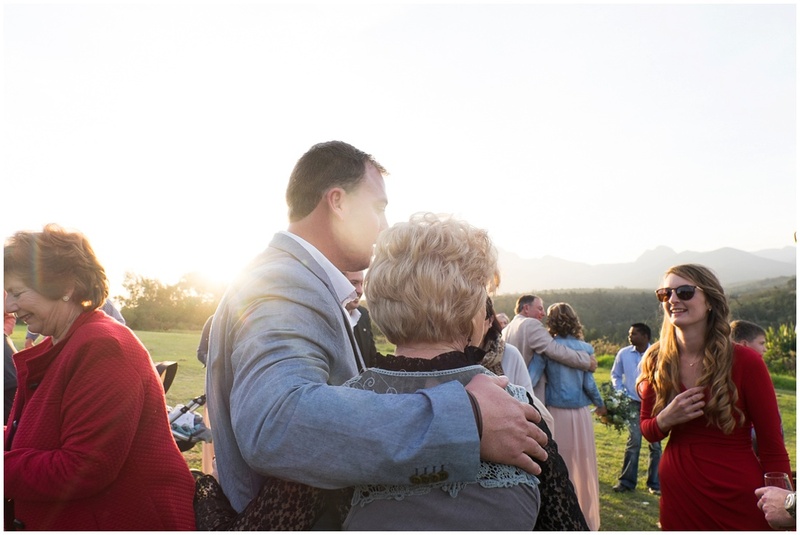 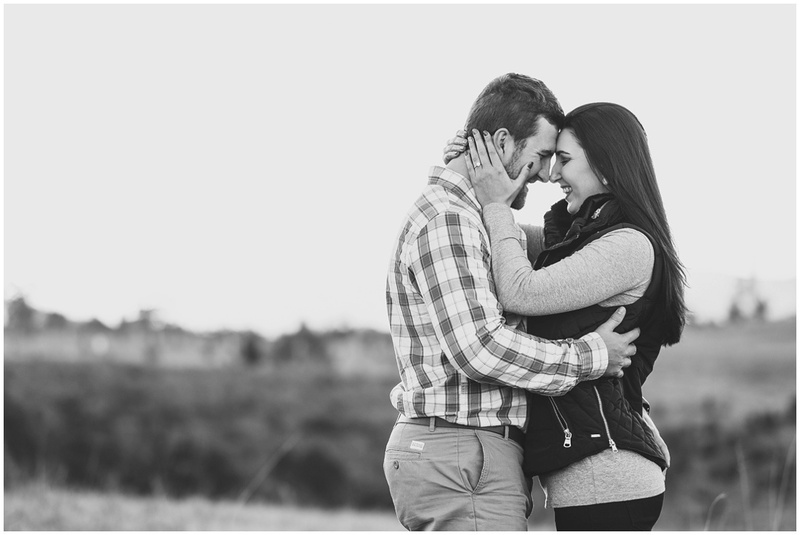 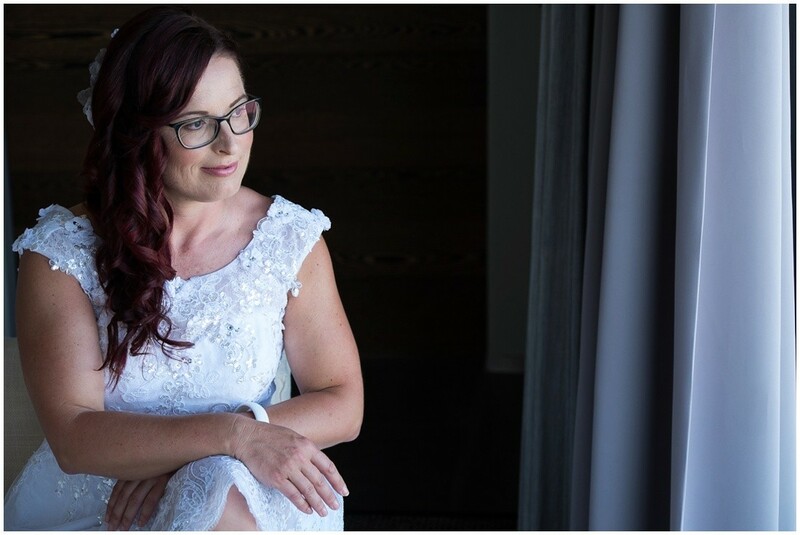 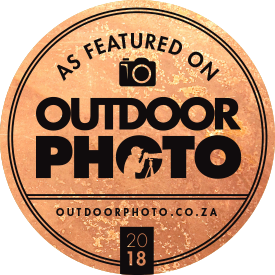 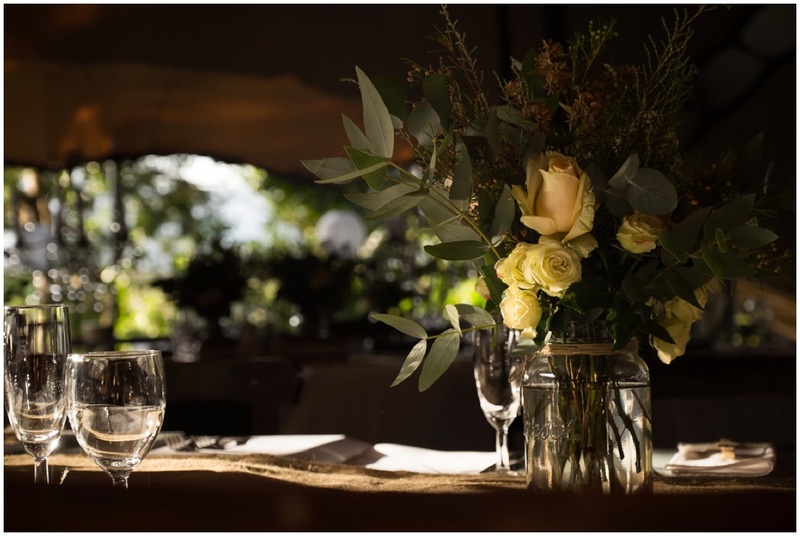 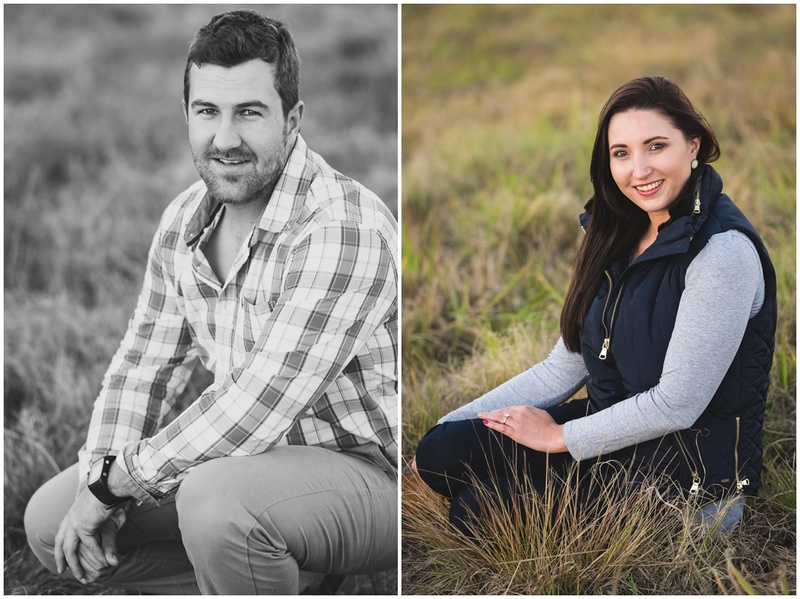 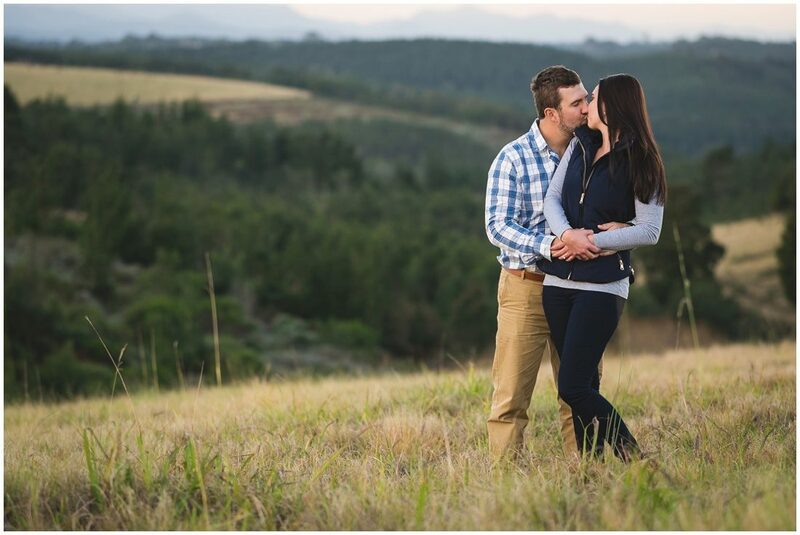 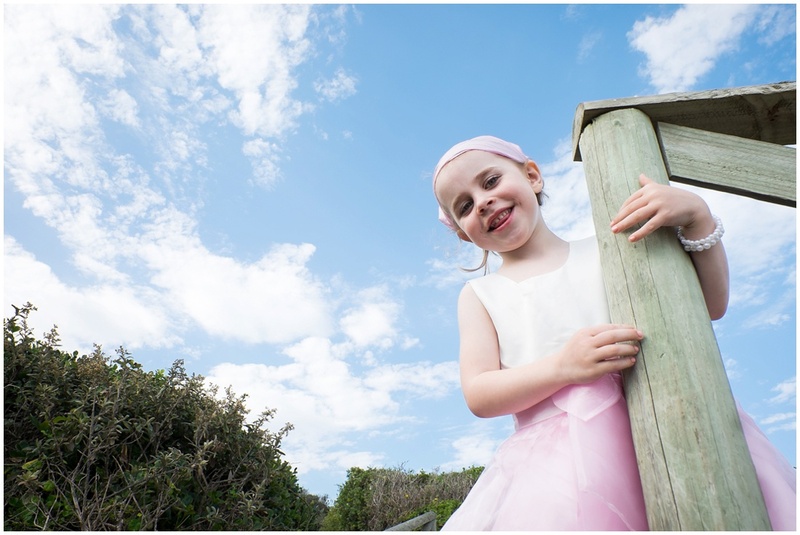 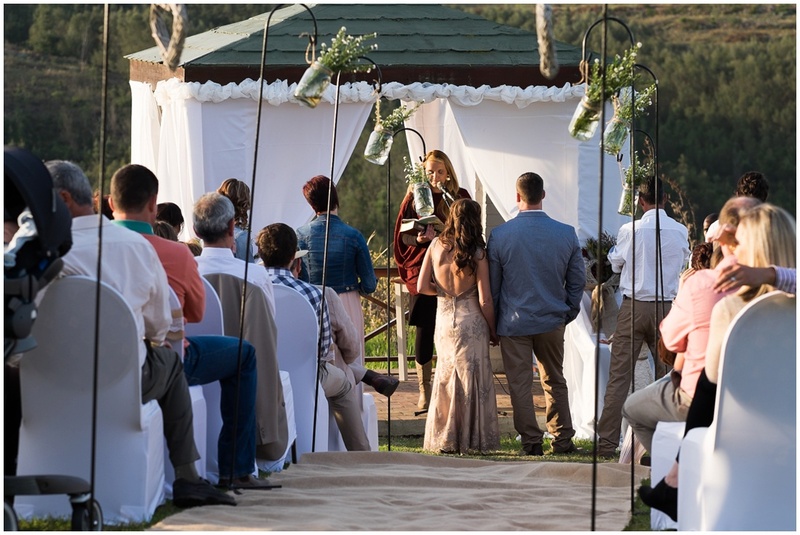 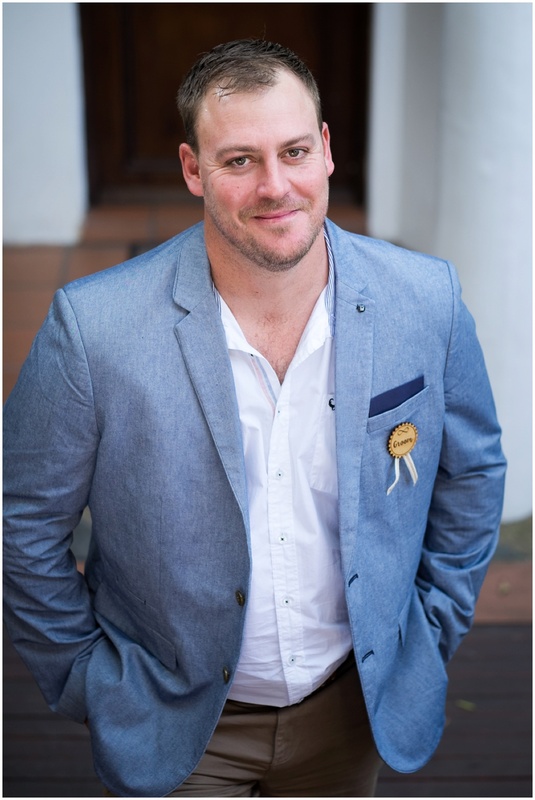 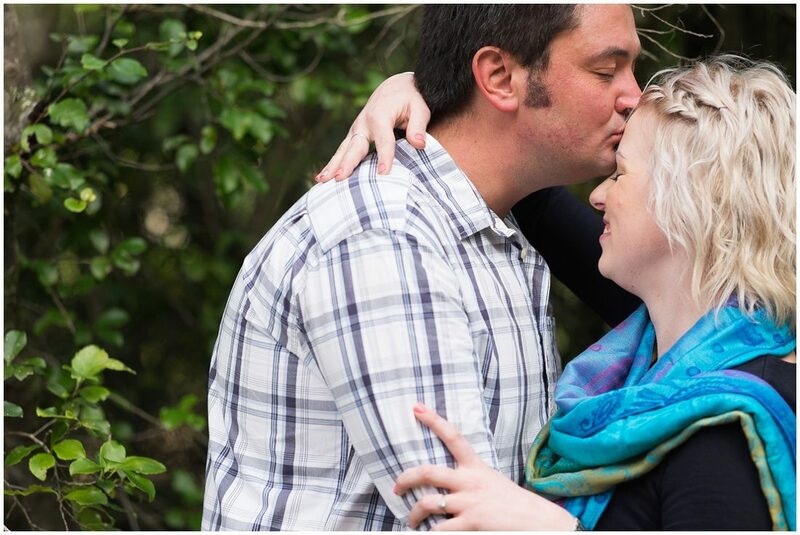 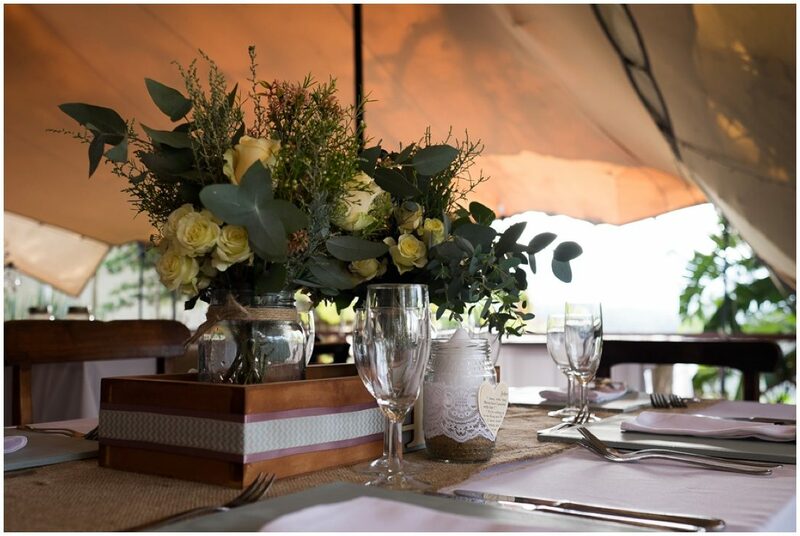 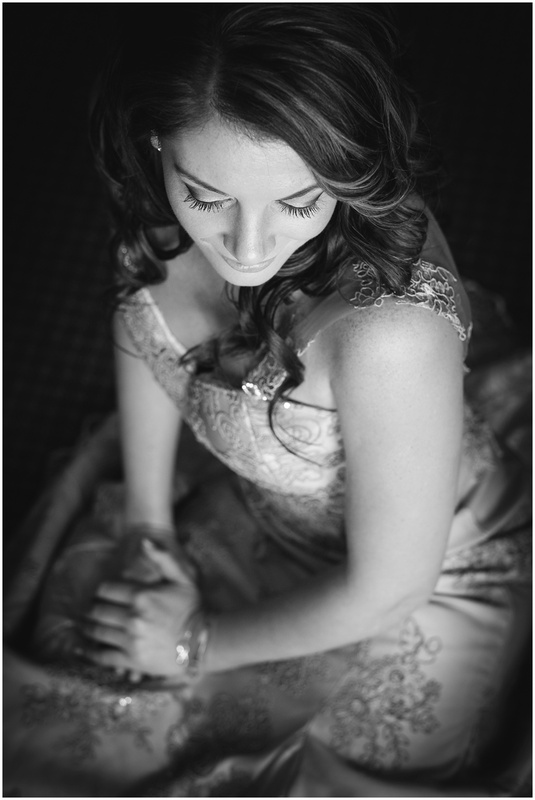 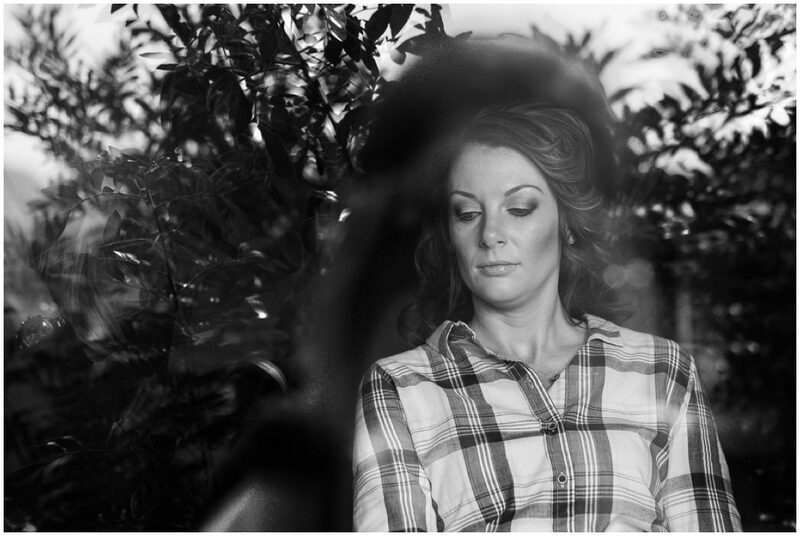 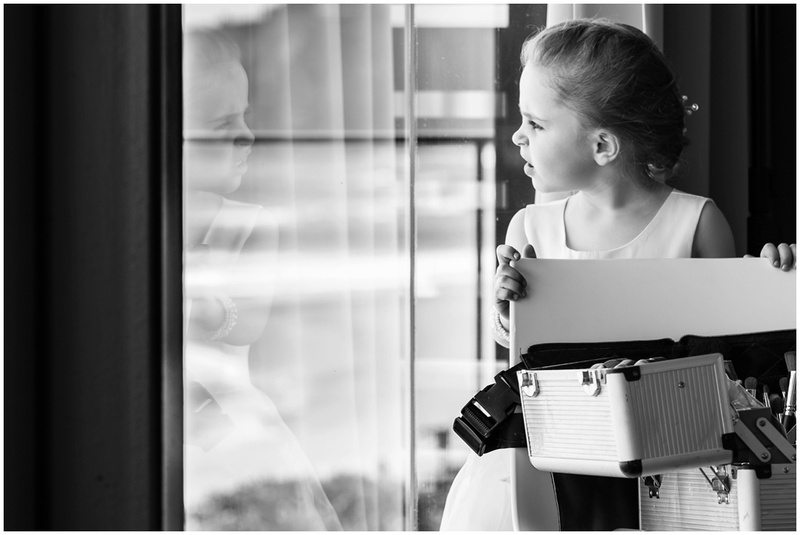 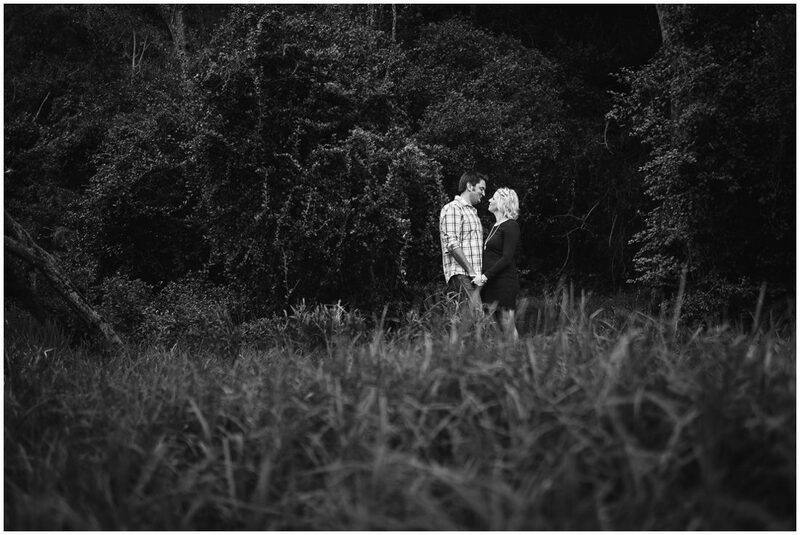 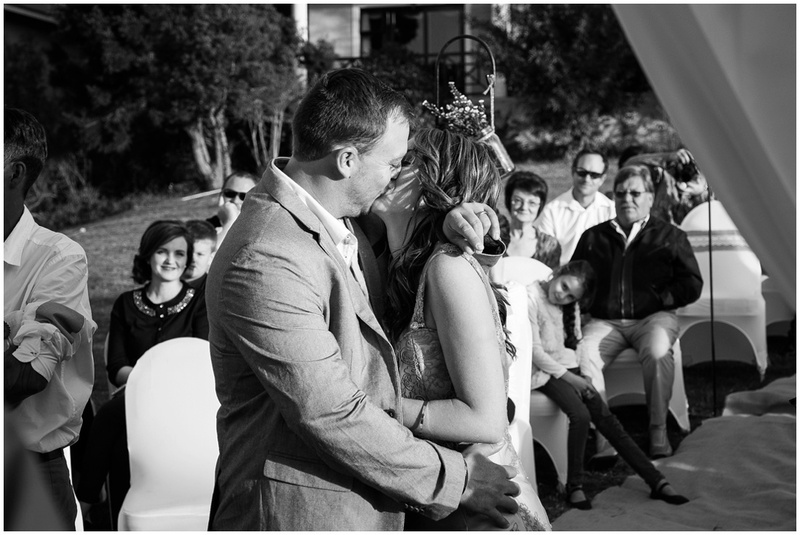 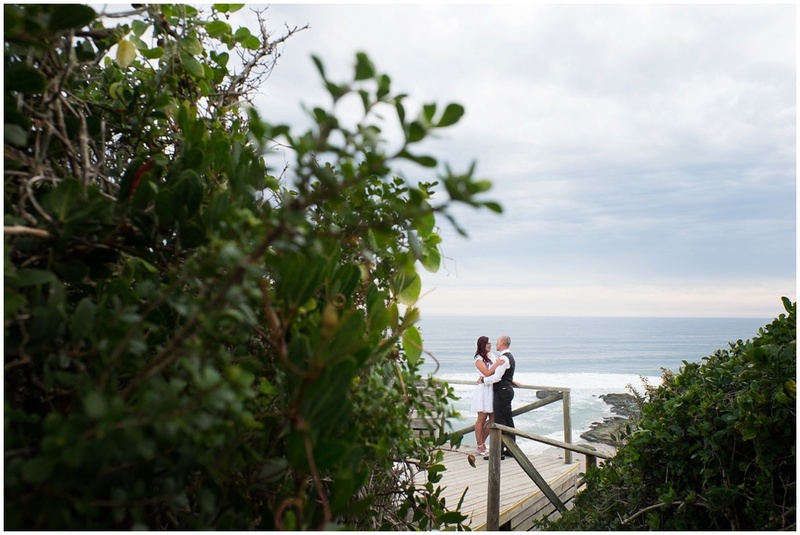 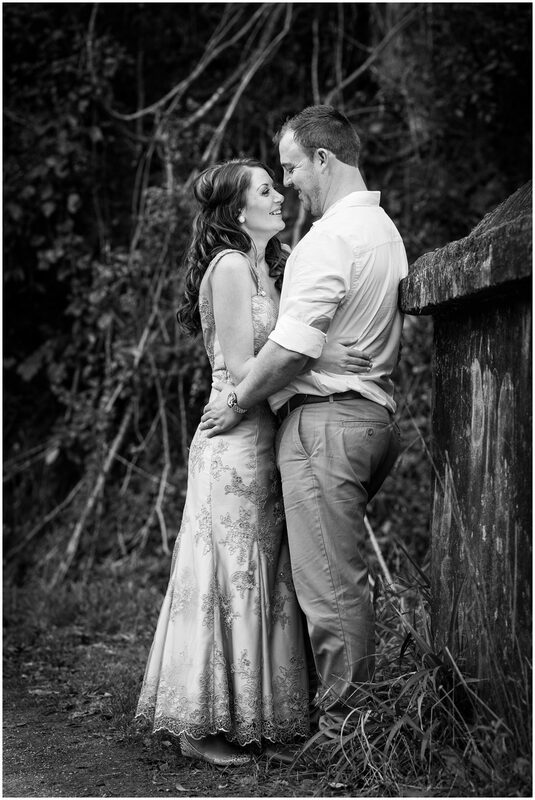 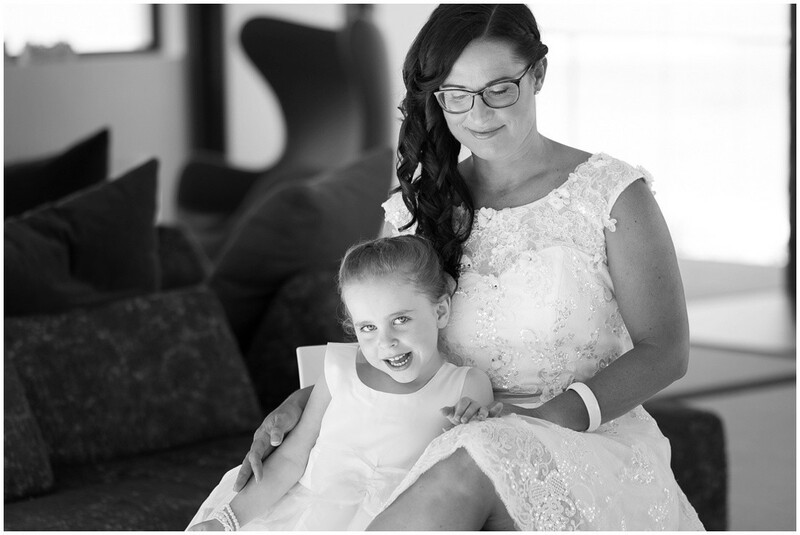 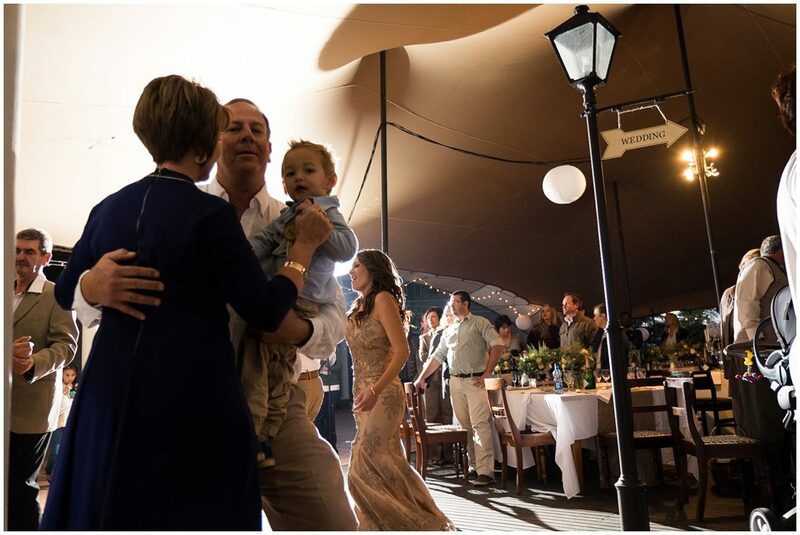 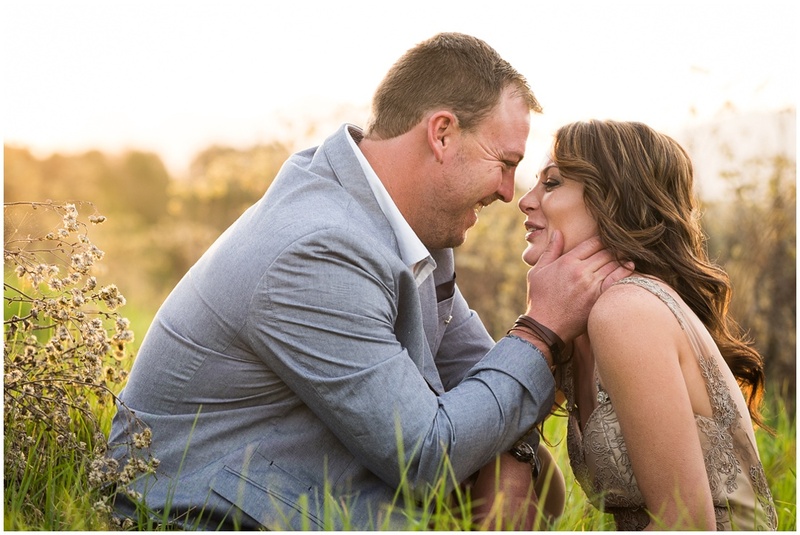 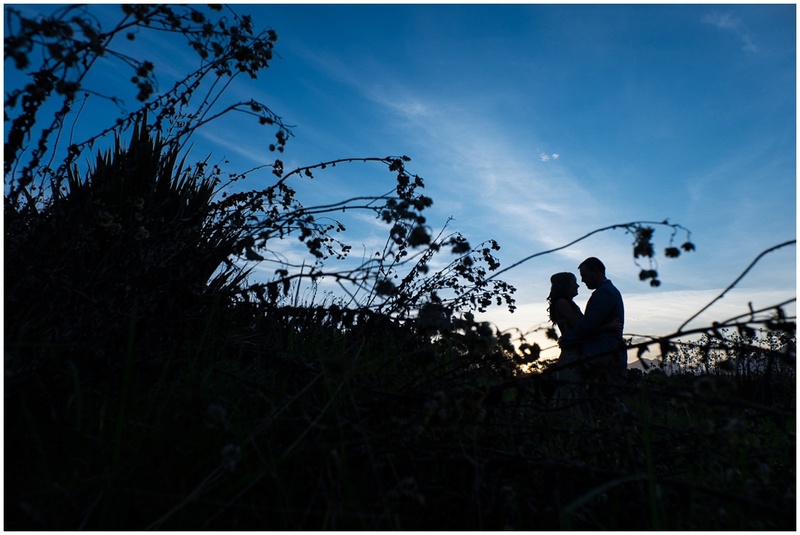 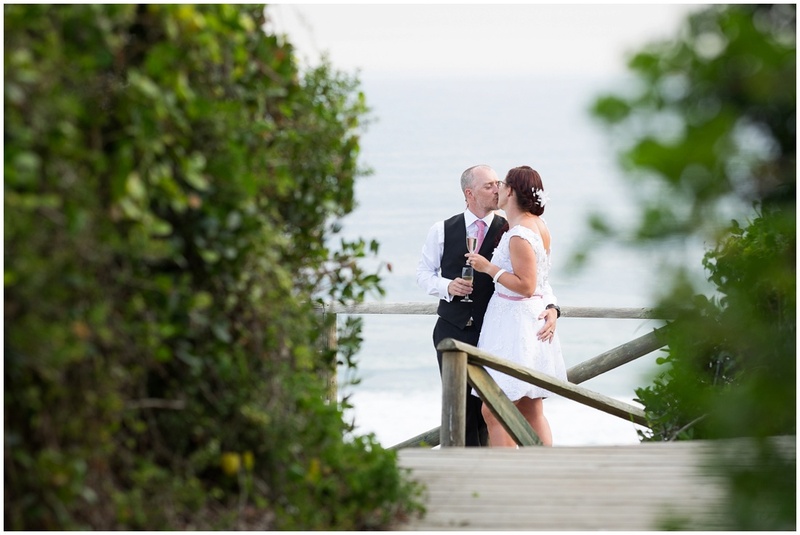 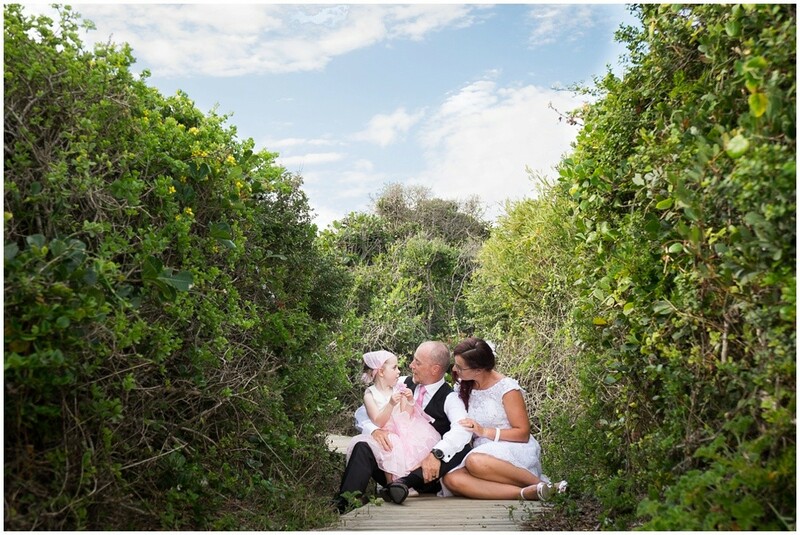 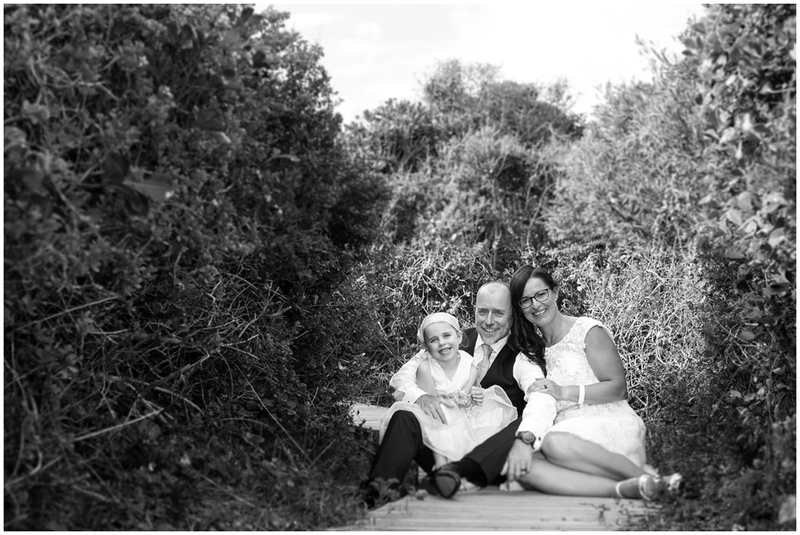 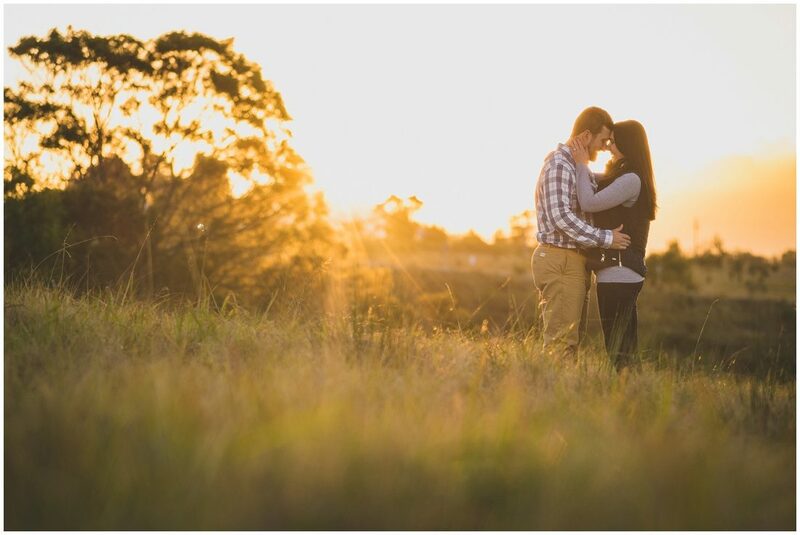 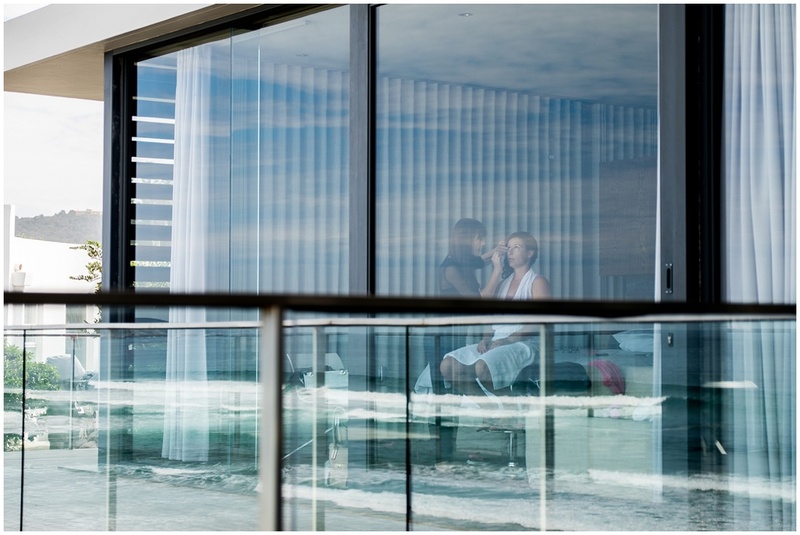 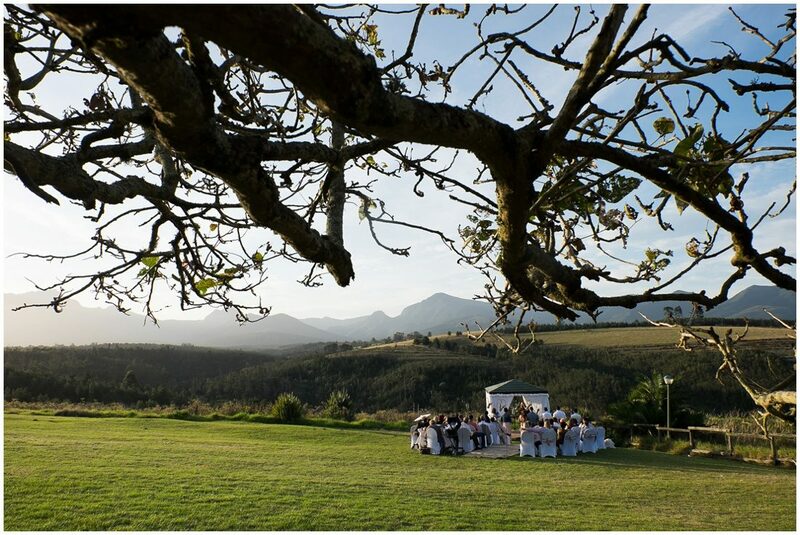 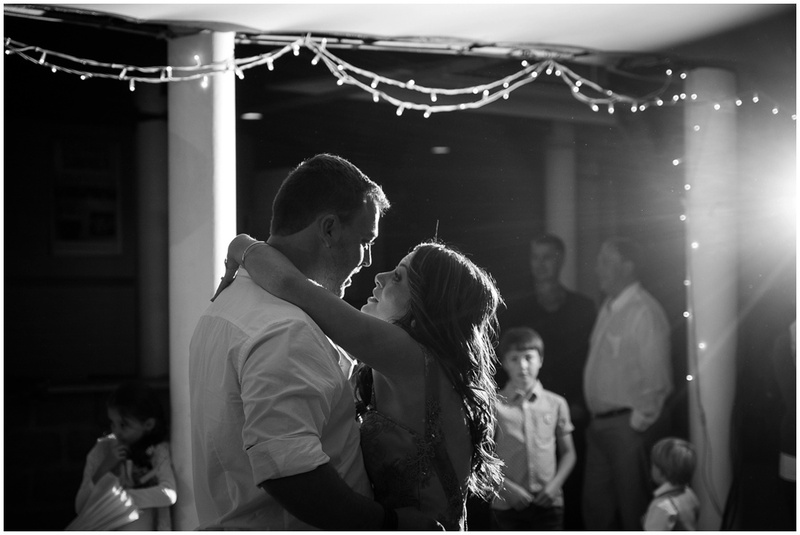 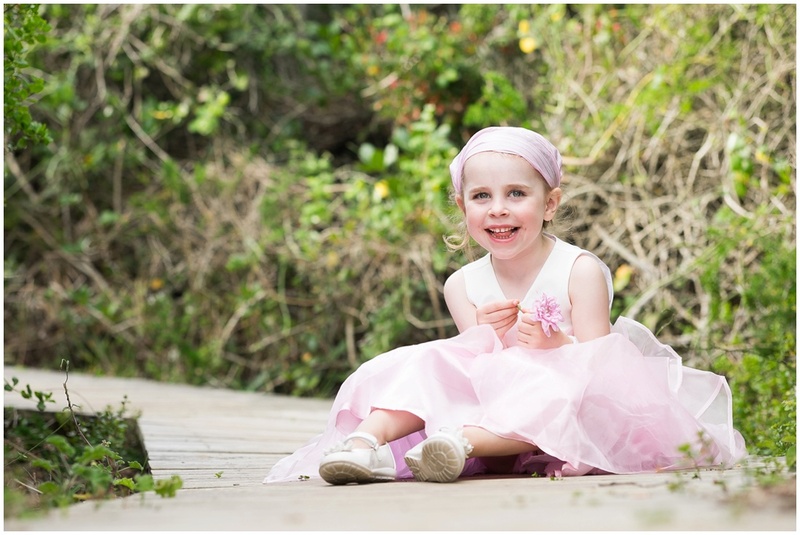 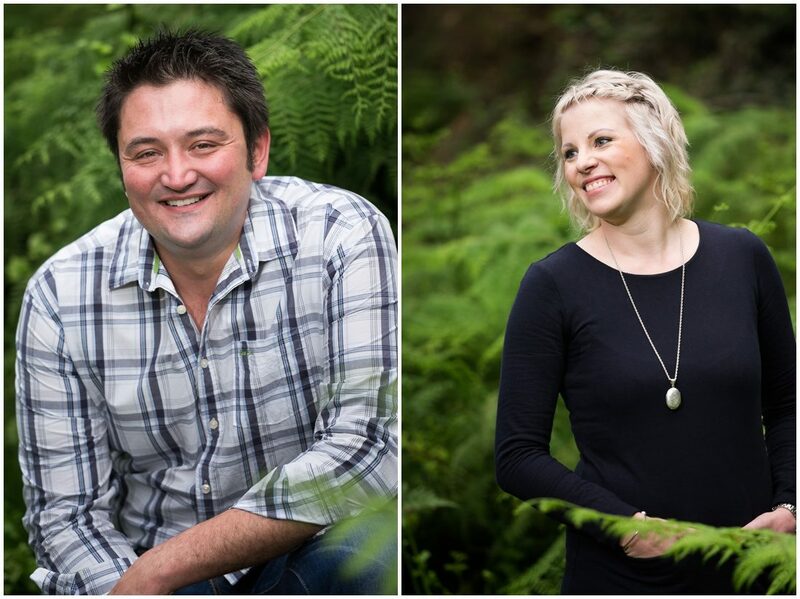 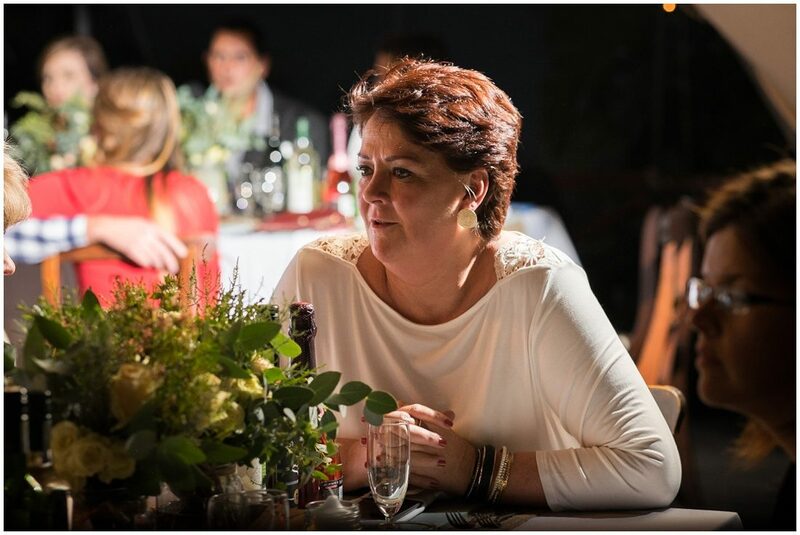 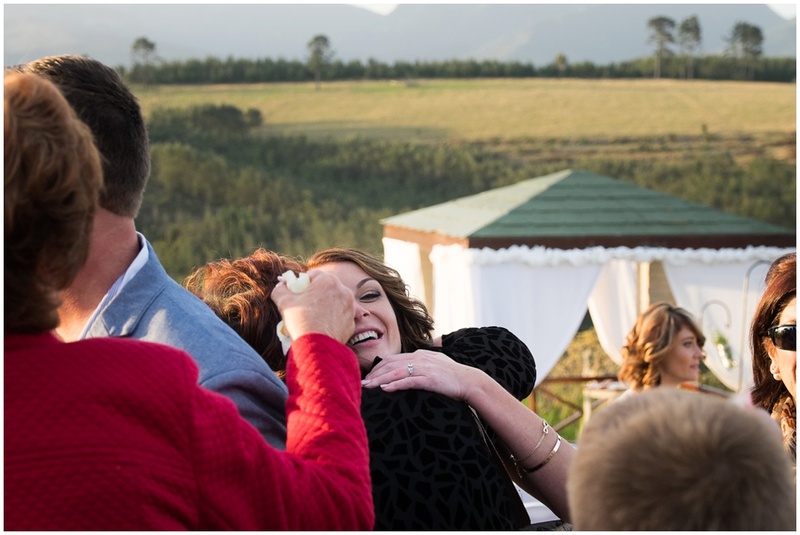 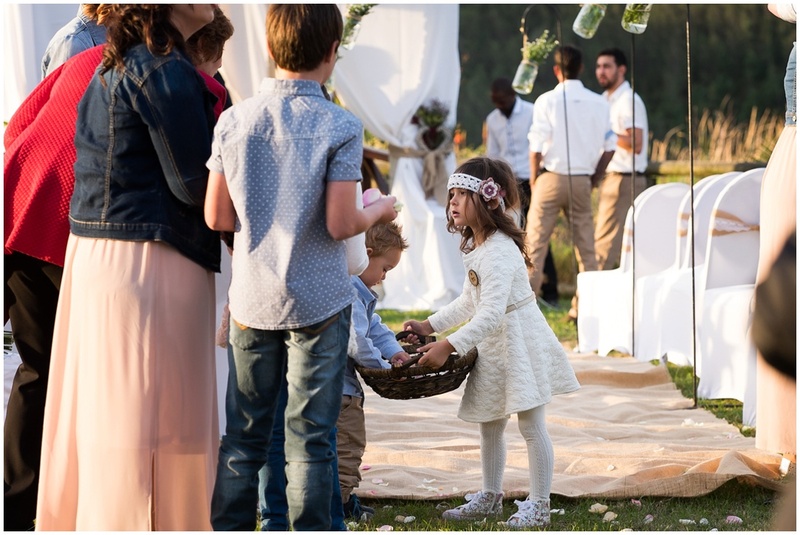 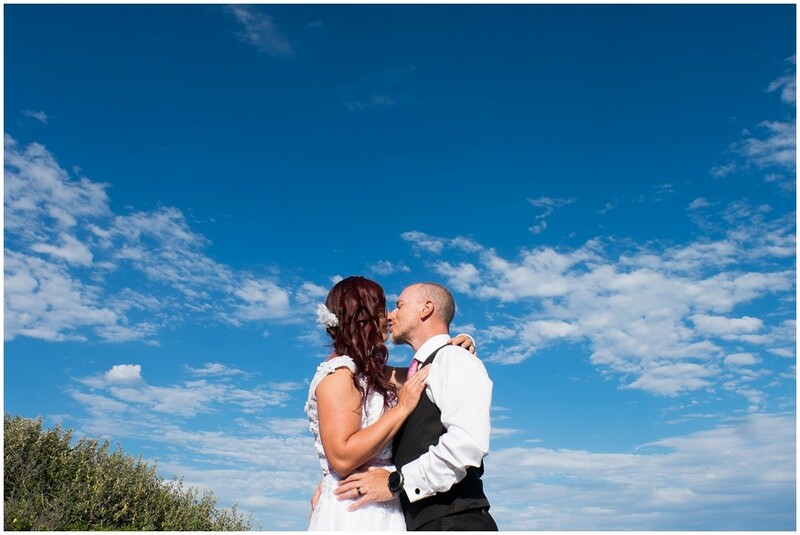 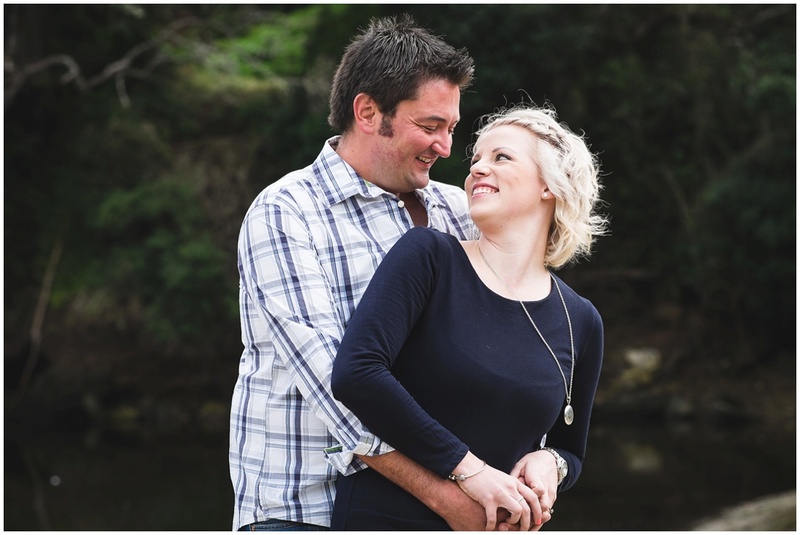 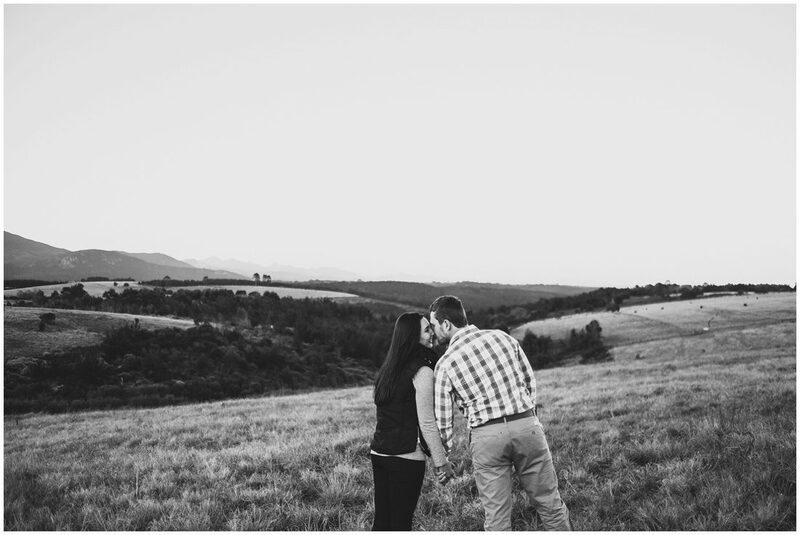 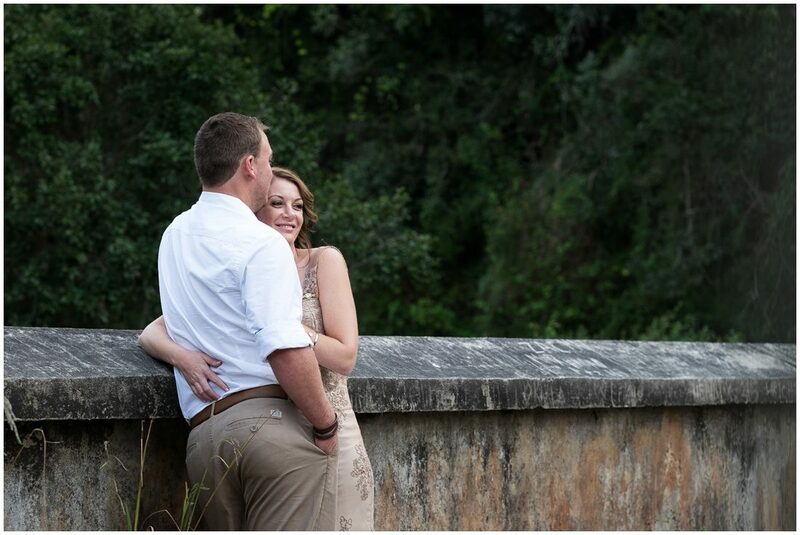 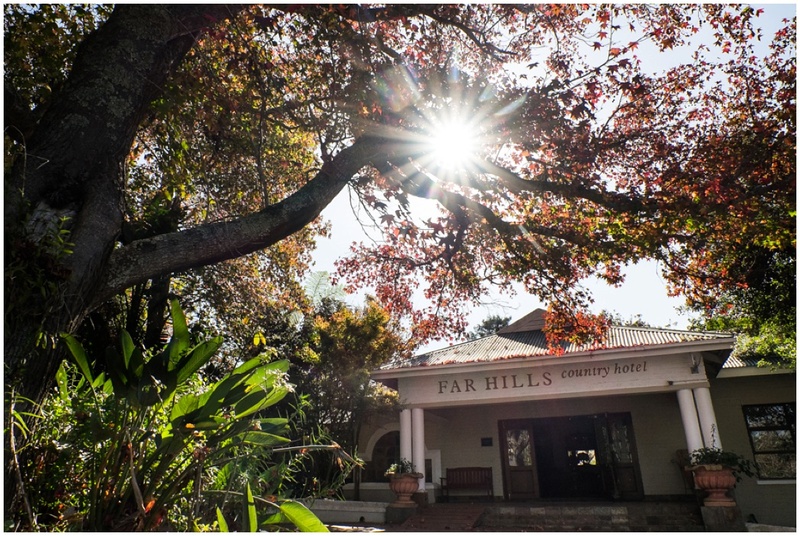 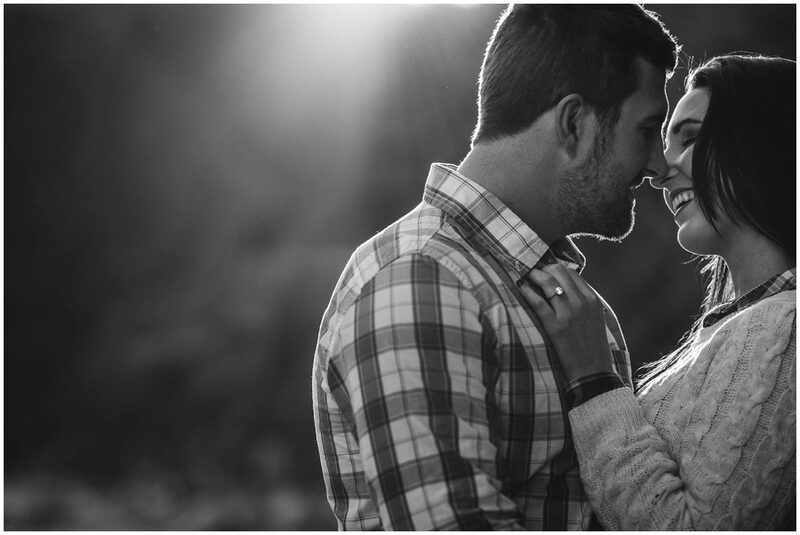 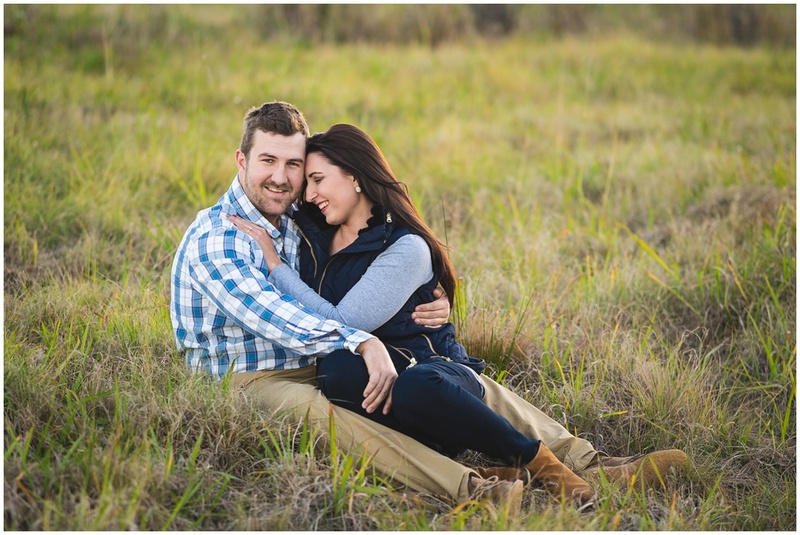 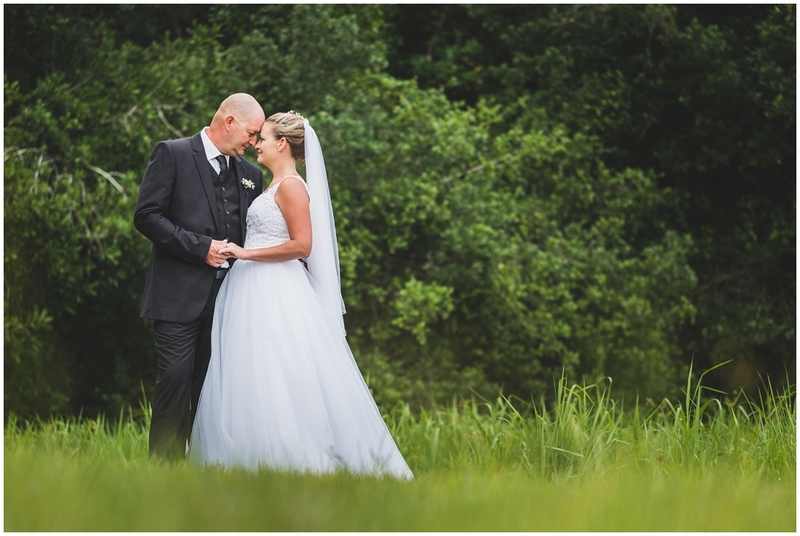 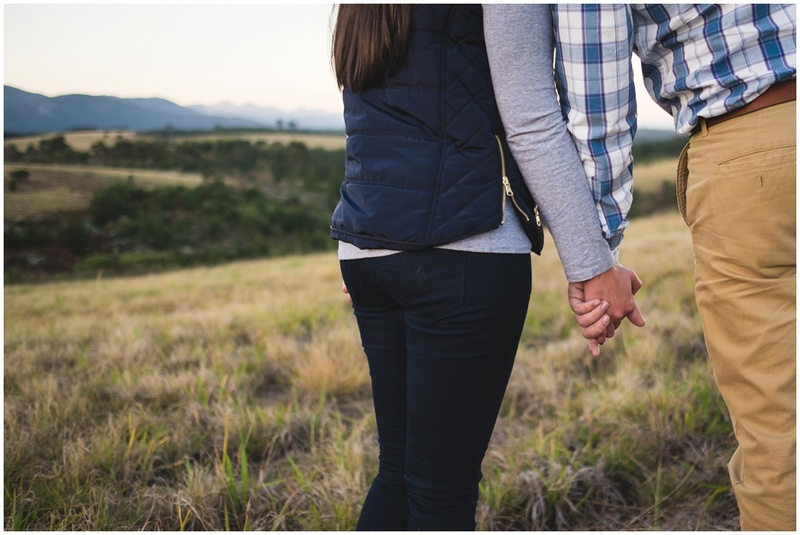 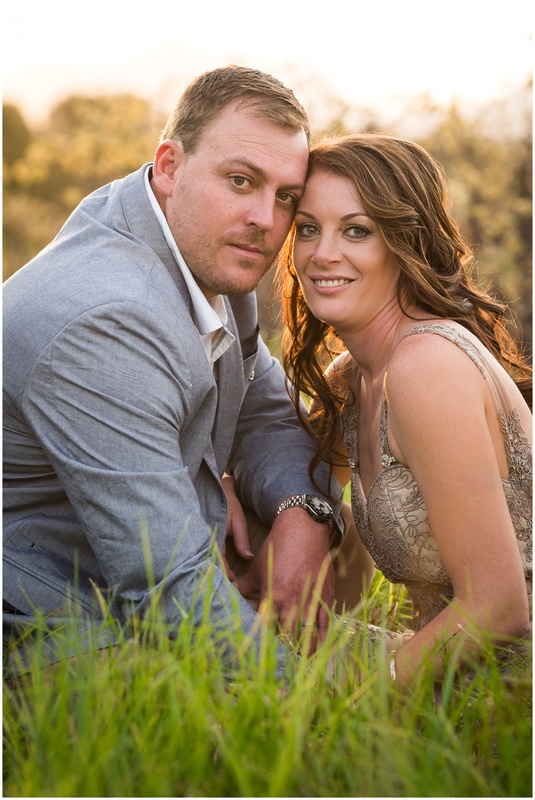 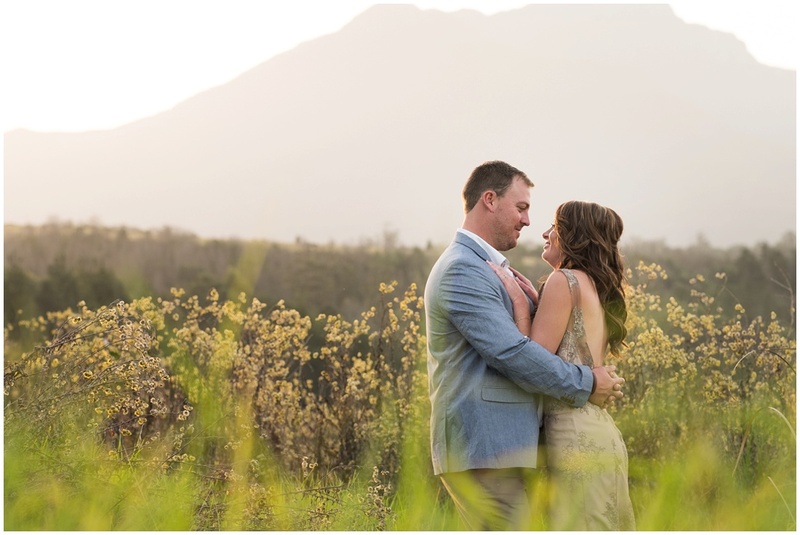 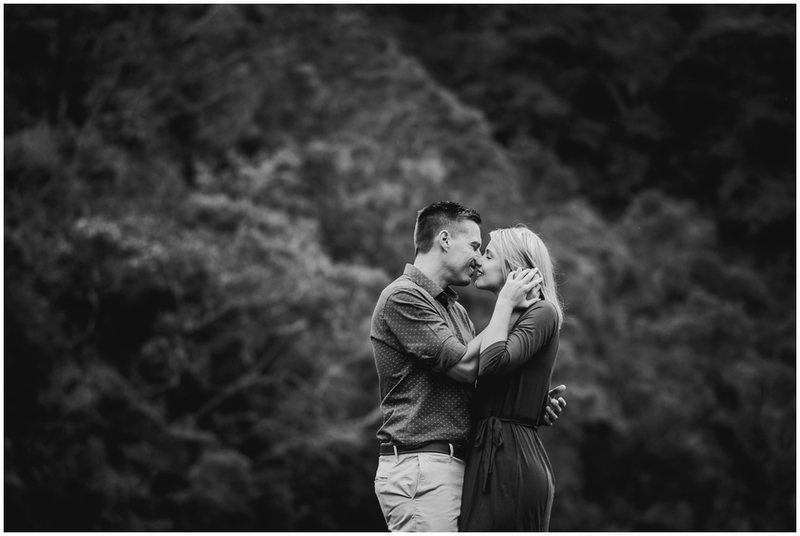 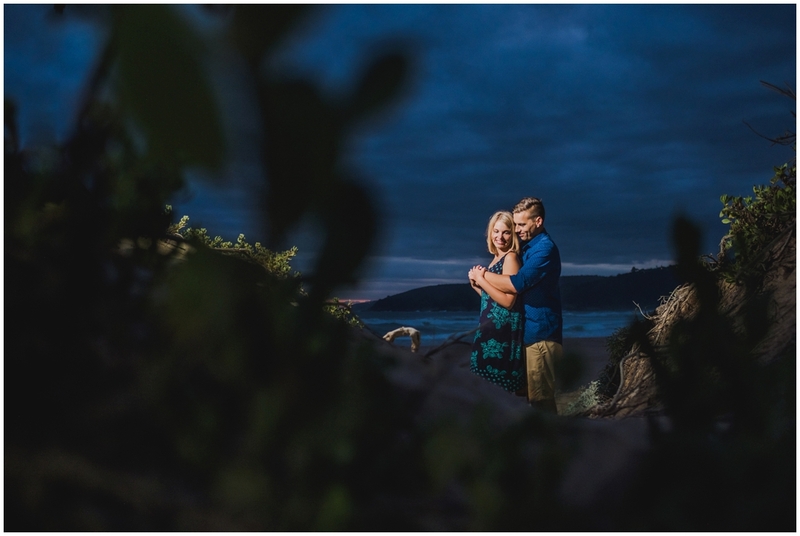 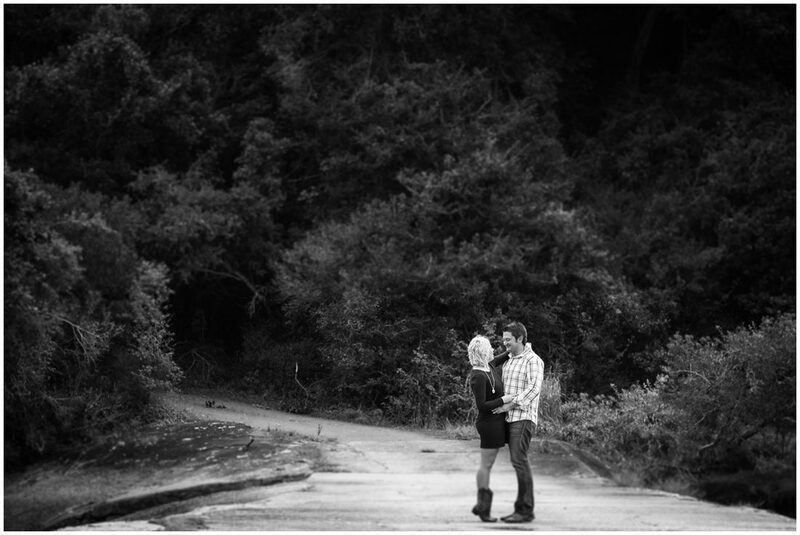 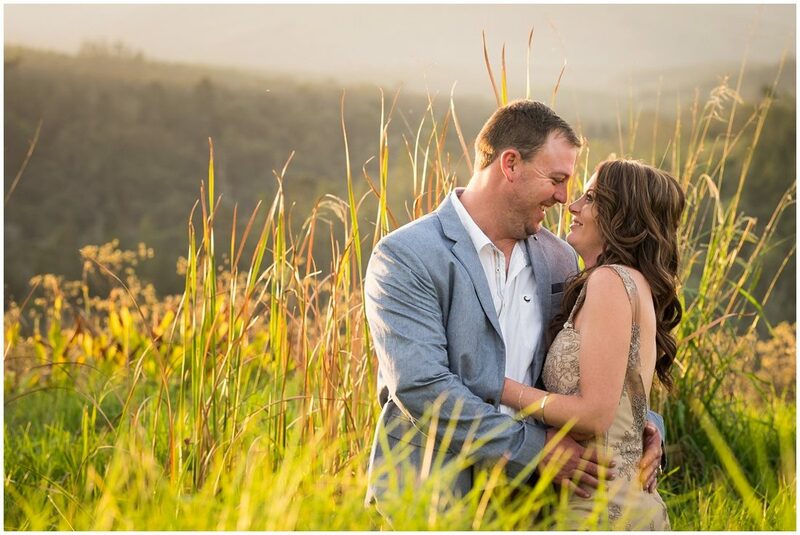 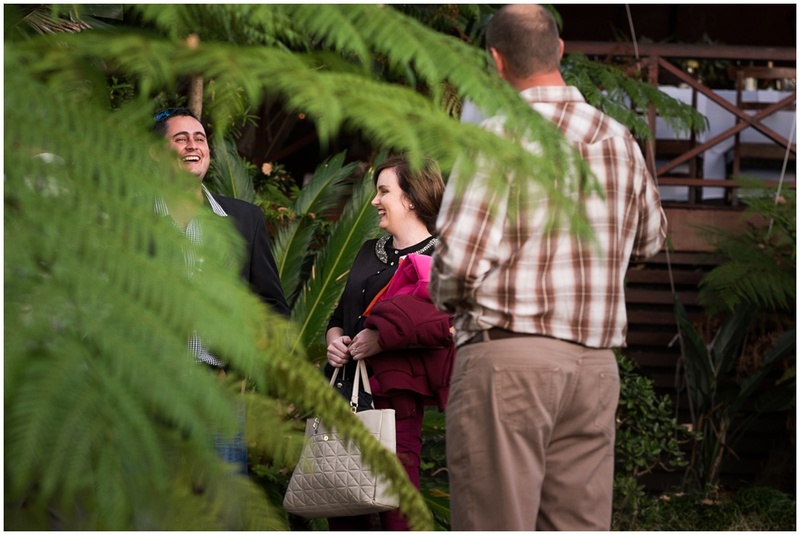 The Far Hills Country Lodge provided the perfect backdrop for the beautiful sunset portraits. 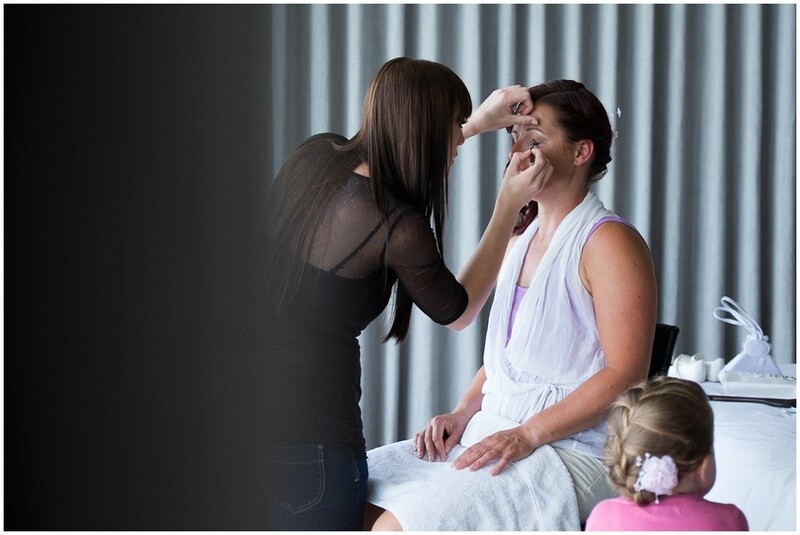 I again got the chance to work with Eon from Eon Media, cannot wait to see the video. 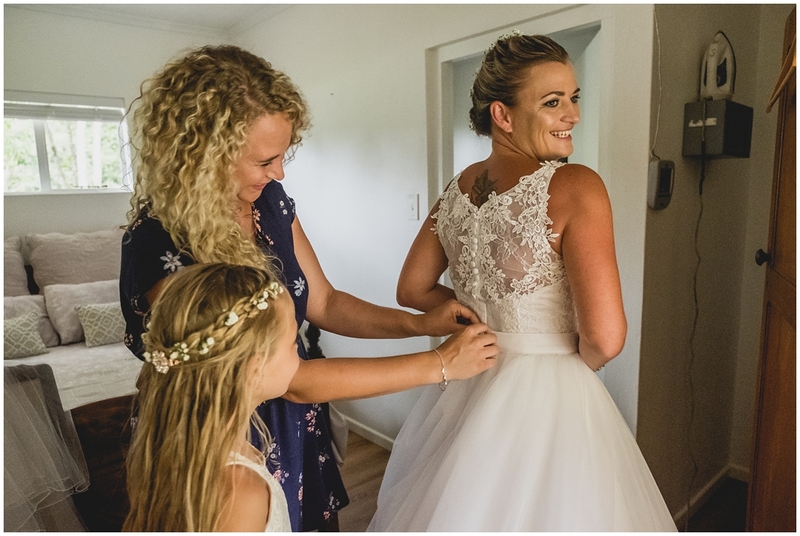 Wilna ensured that the bride looked absolutely stunning and thanks to Melany the bridesmaids looked gorgeous, always a pleasure to see you. 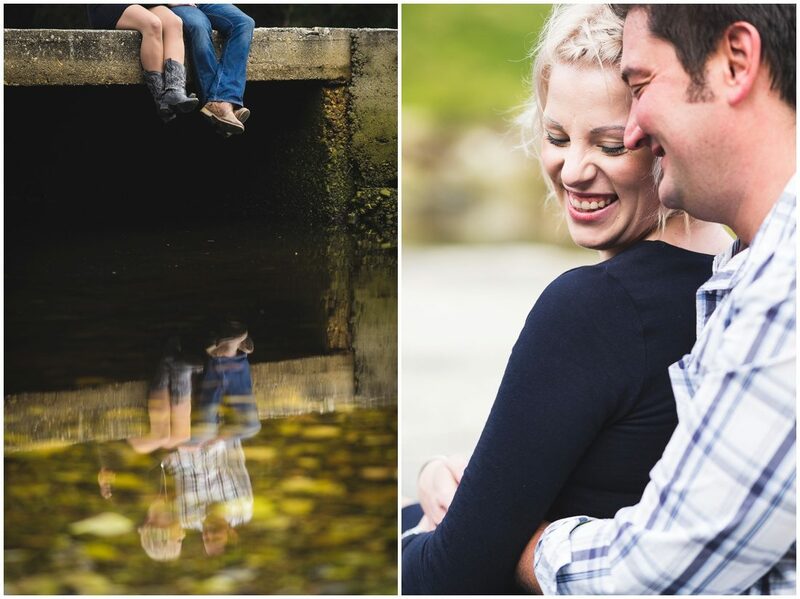 Holger and Nadine are from Switzerland, both are originally from Germany but met at work in Switzerland. 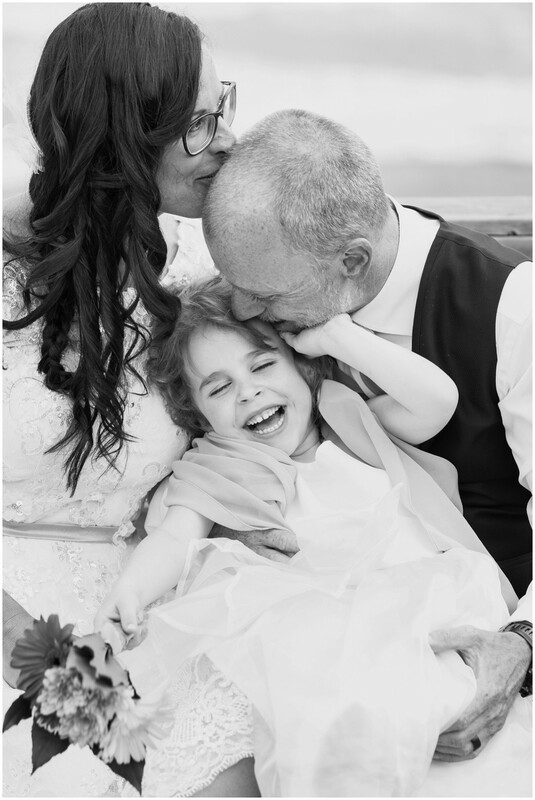 They were blessed with an adorable little girl, Paula. 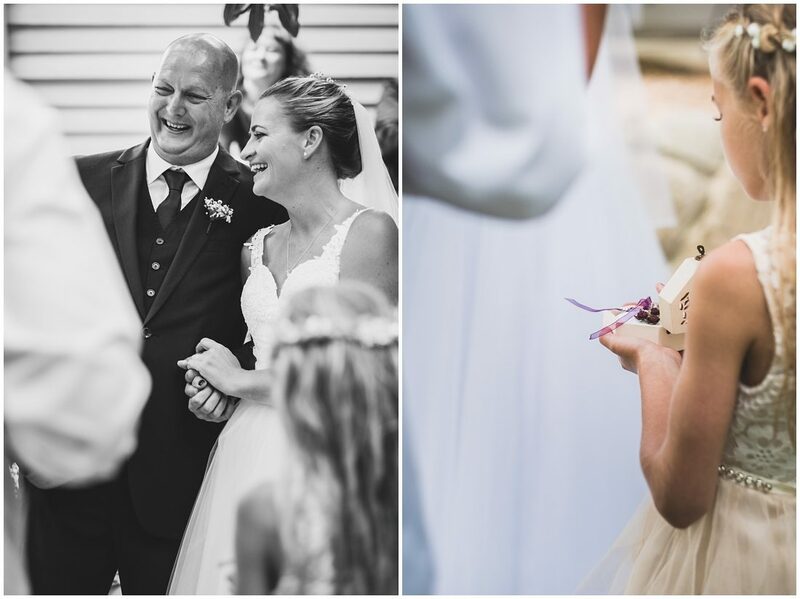 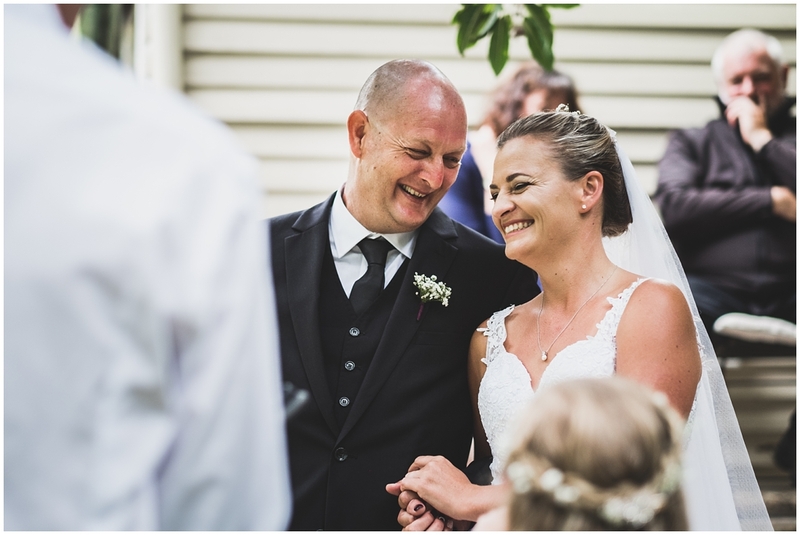 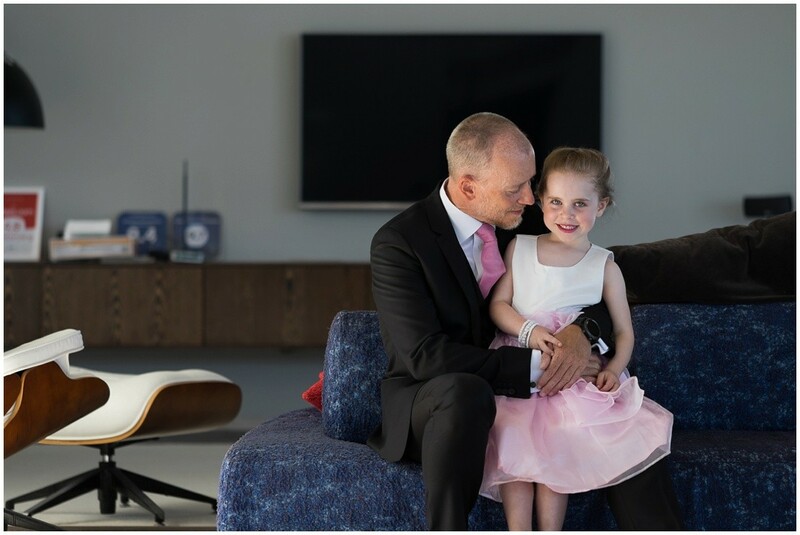 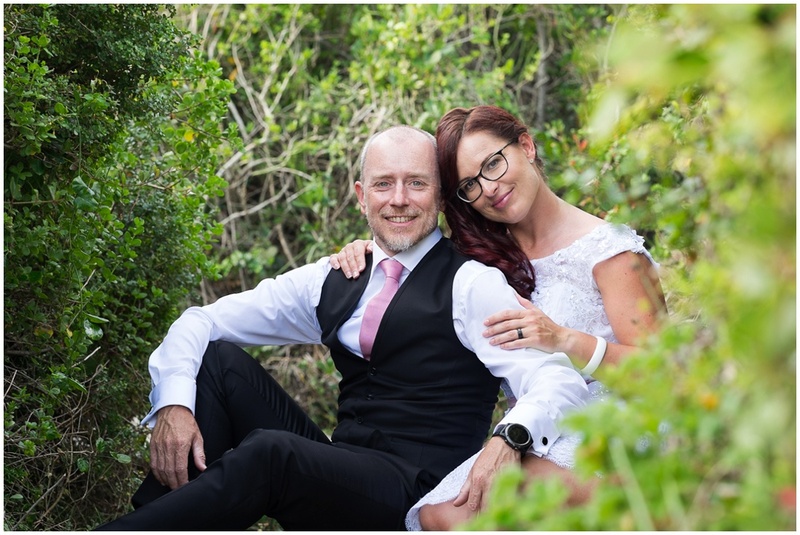 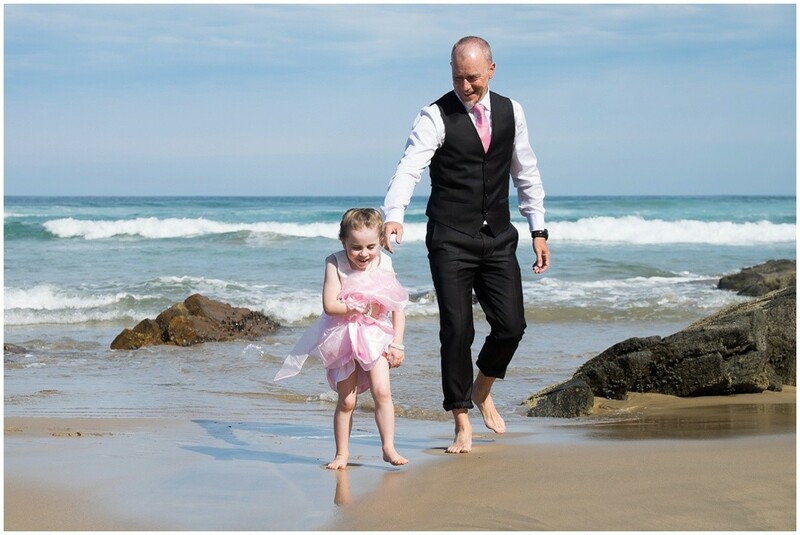 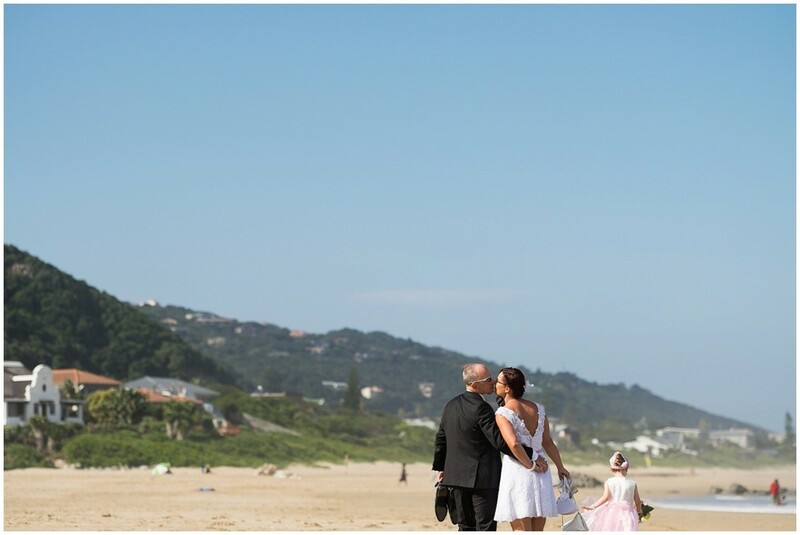 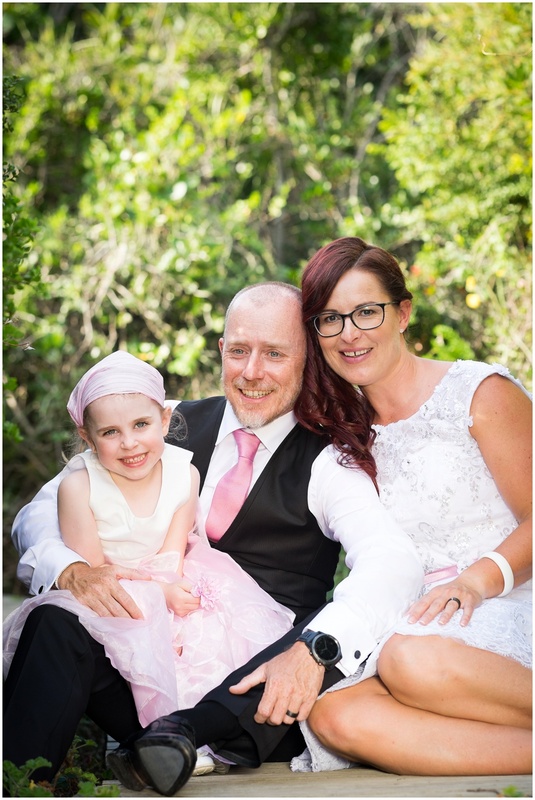 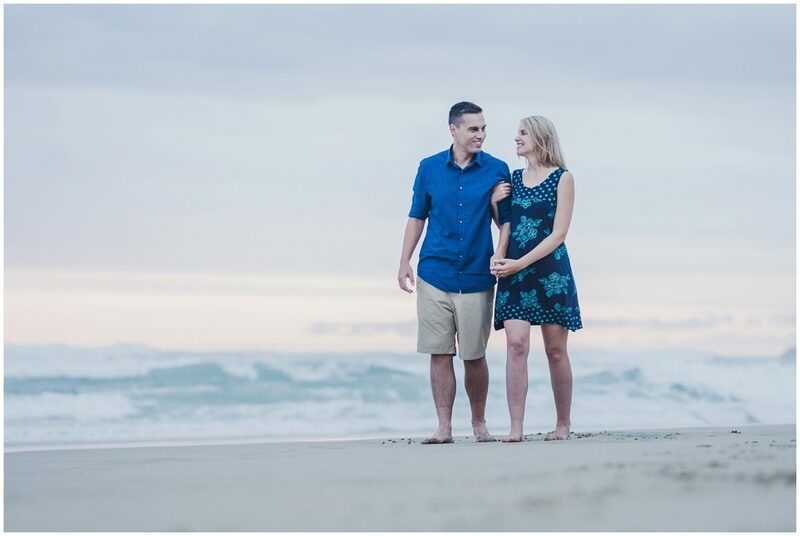 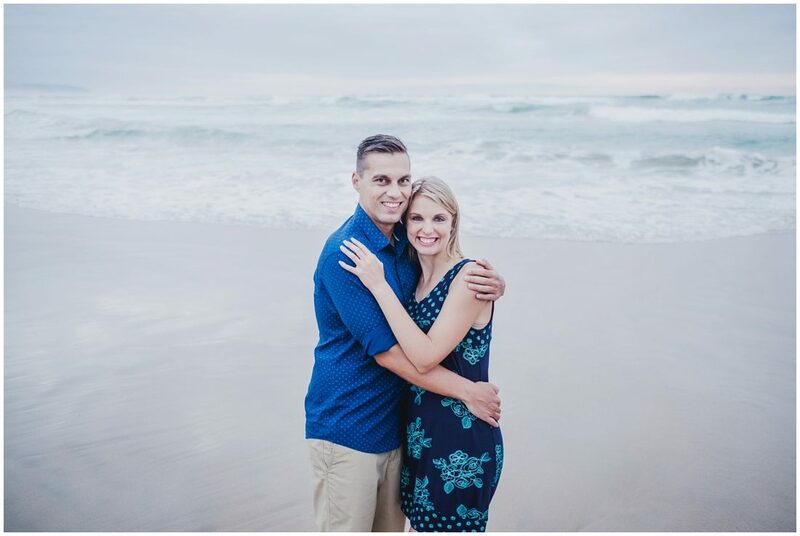 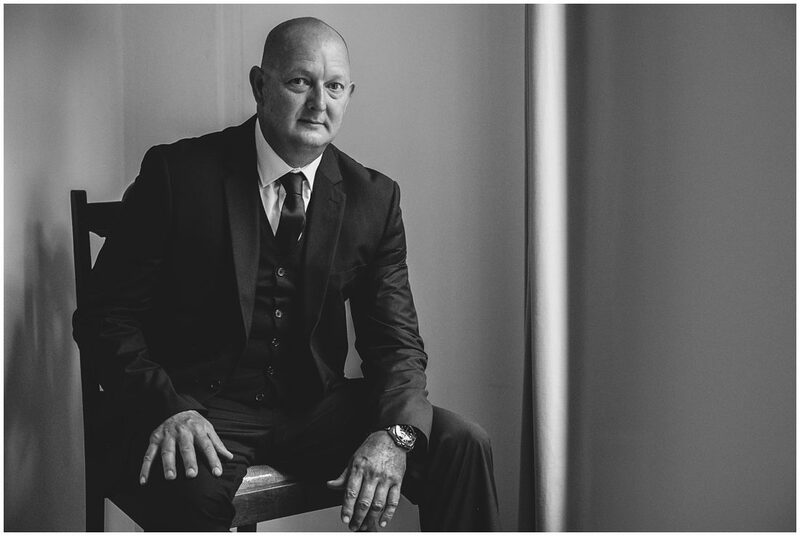 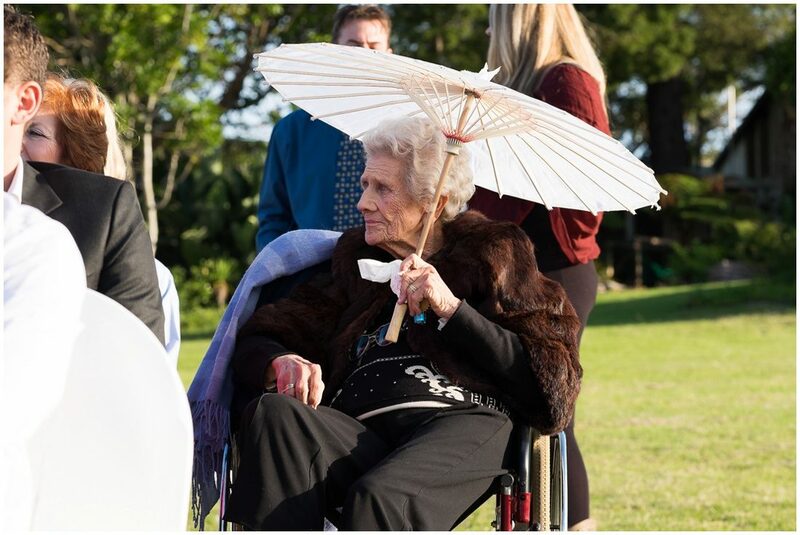 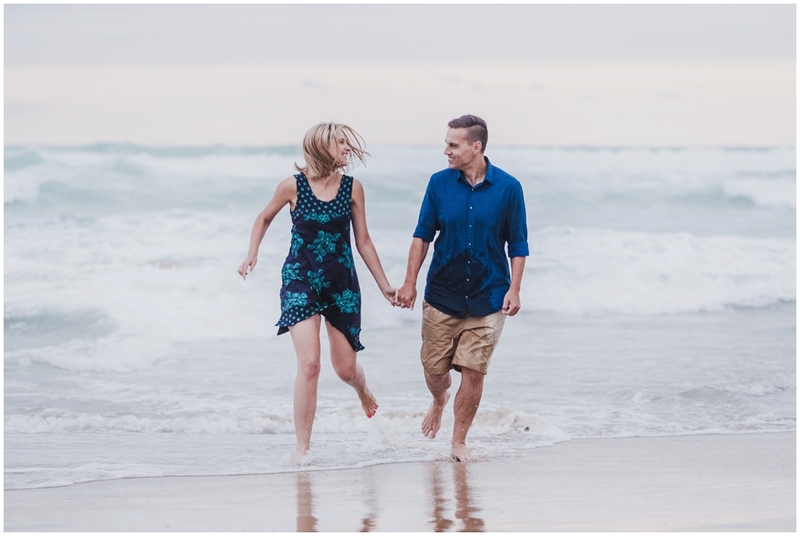 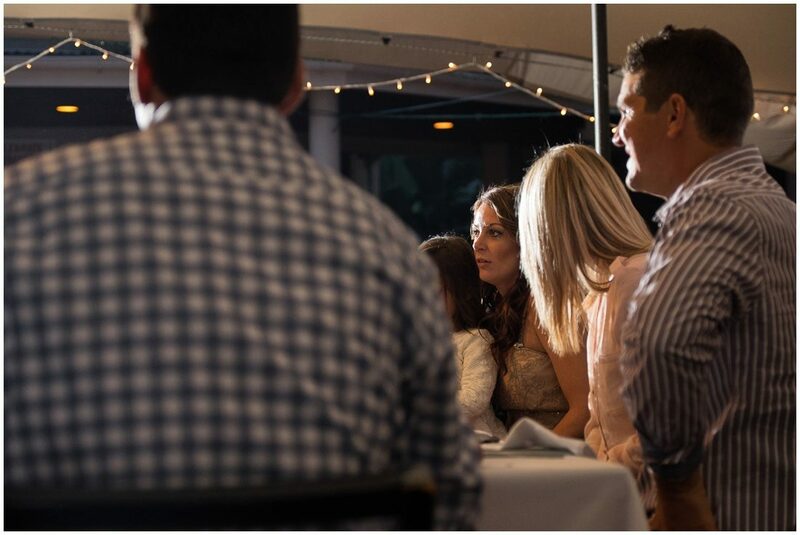 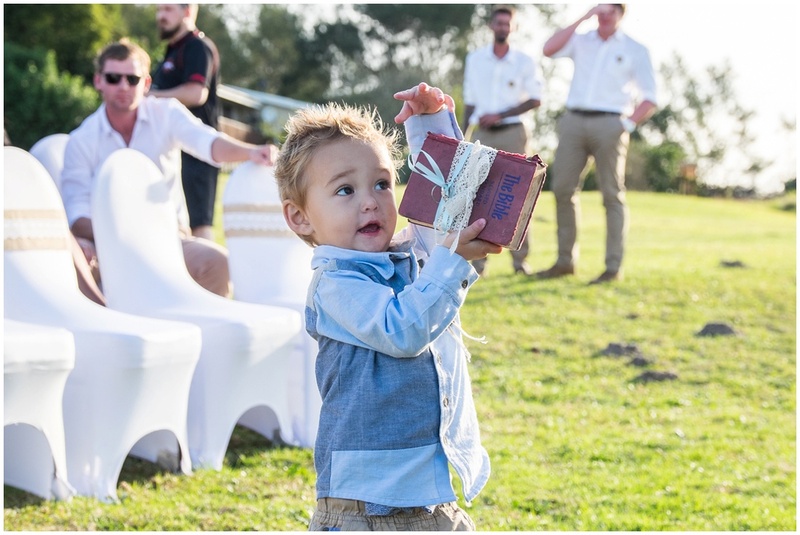 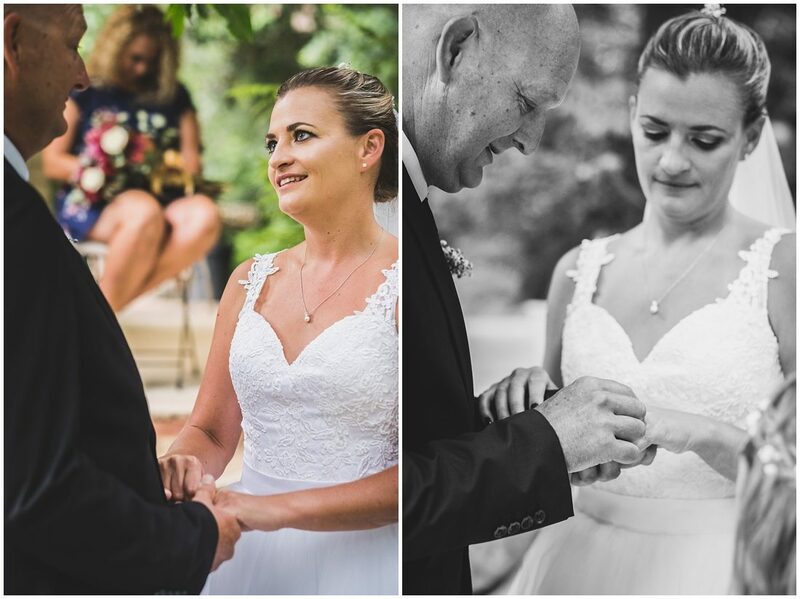 Holger attended the Ironman Triathlon in Port Elizabeth and they decided to make the trip double special by making their family official in South Africa. 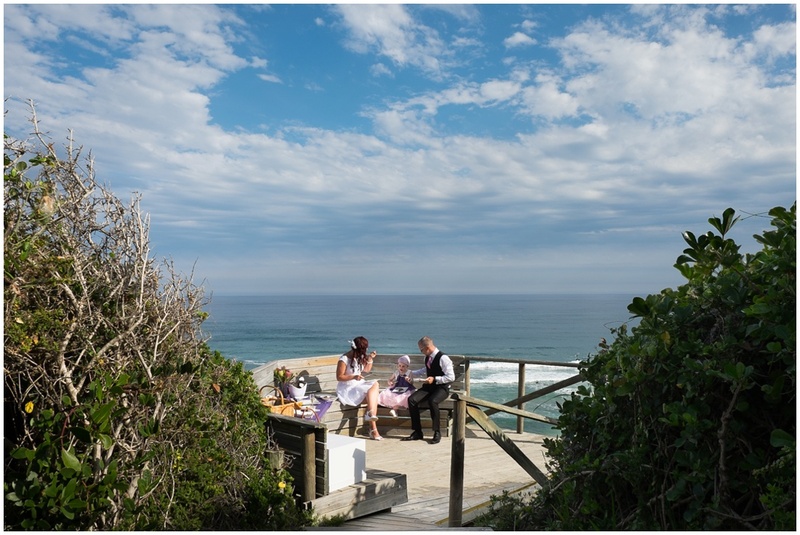 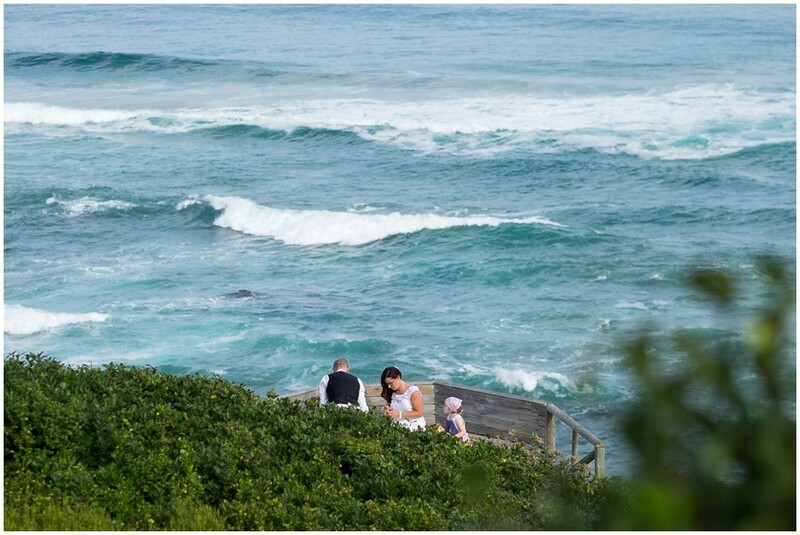 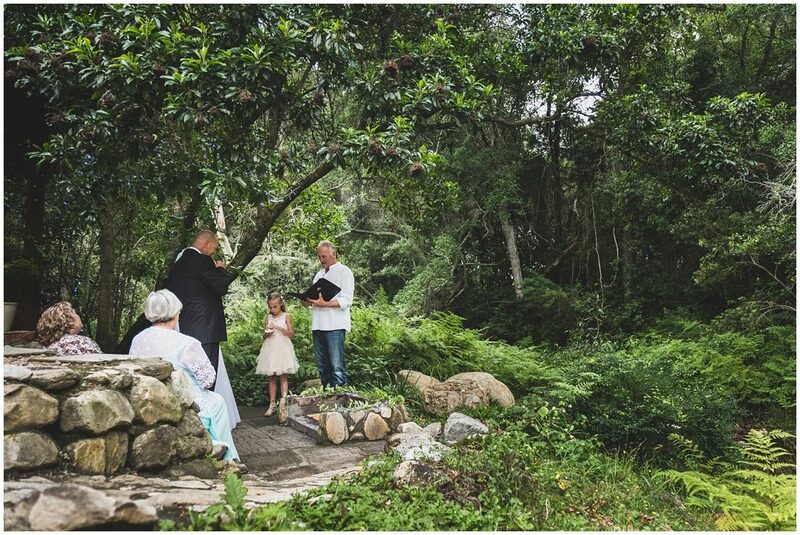 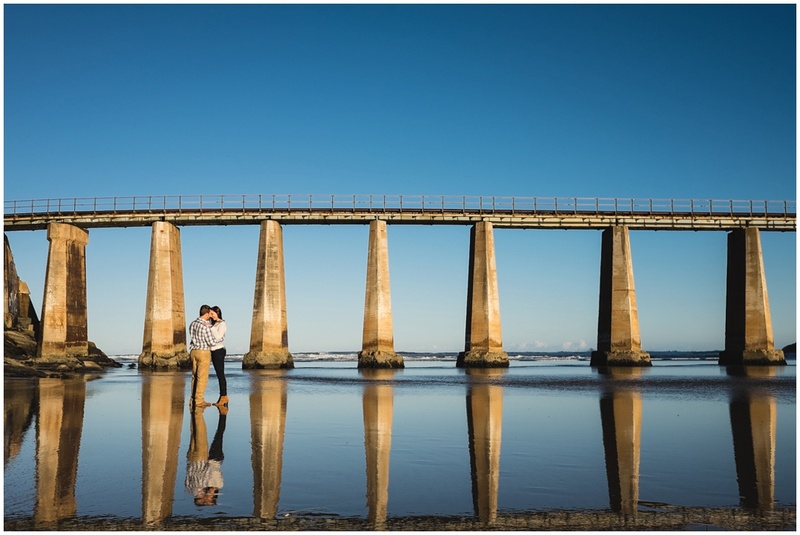 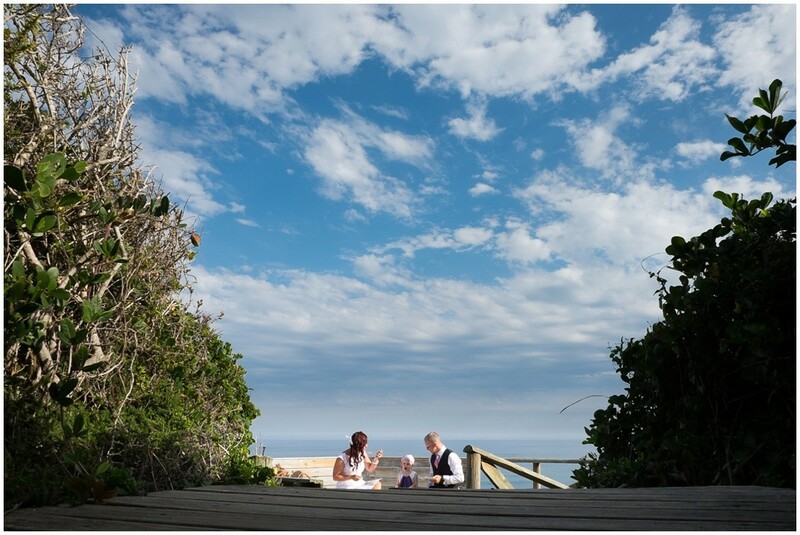 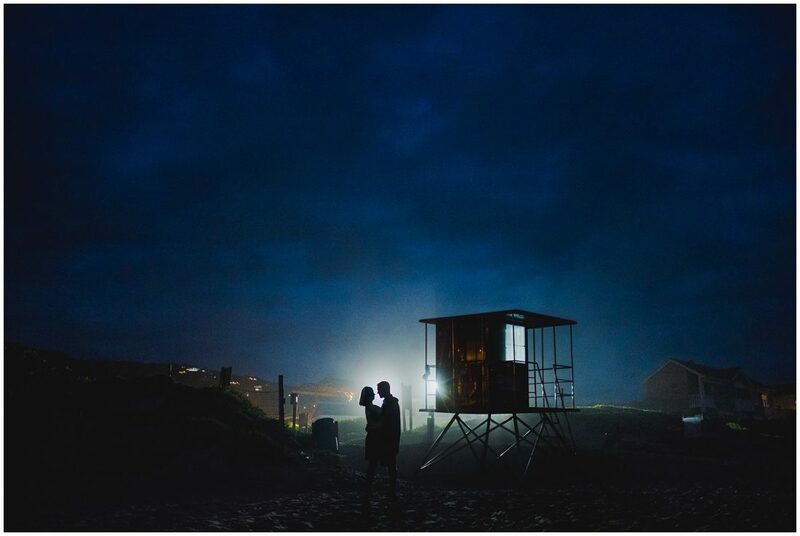 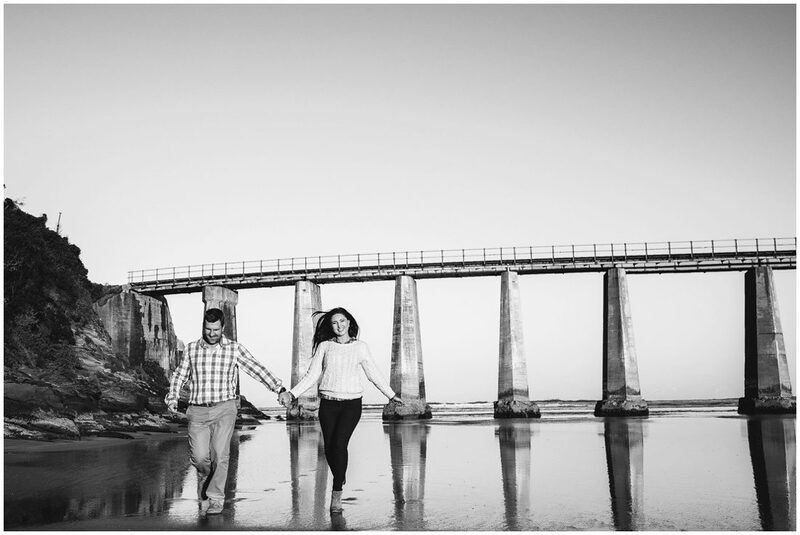 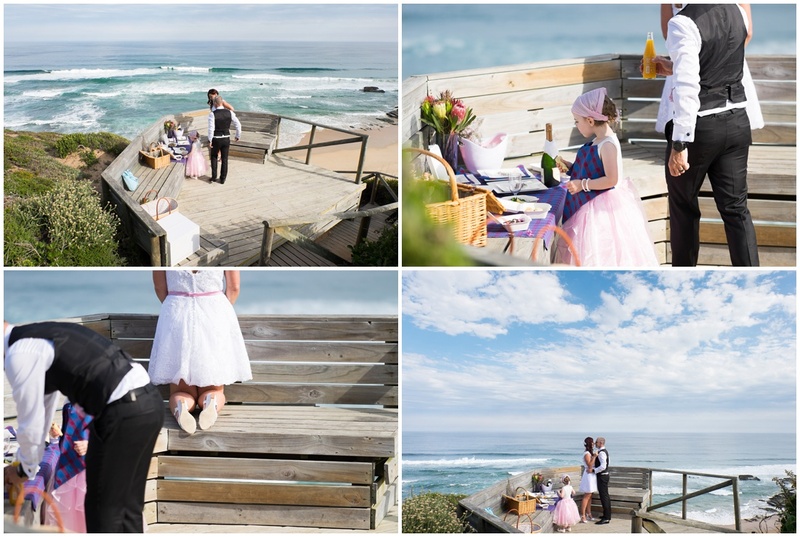 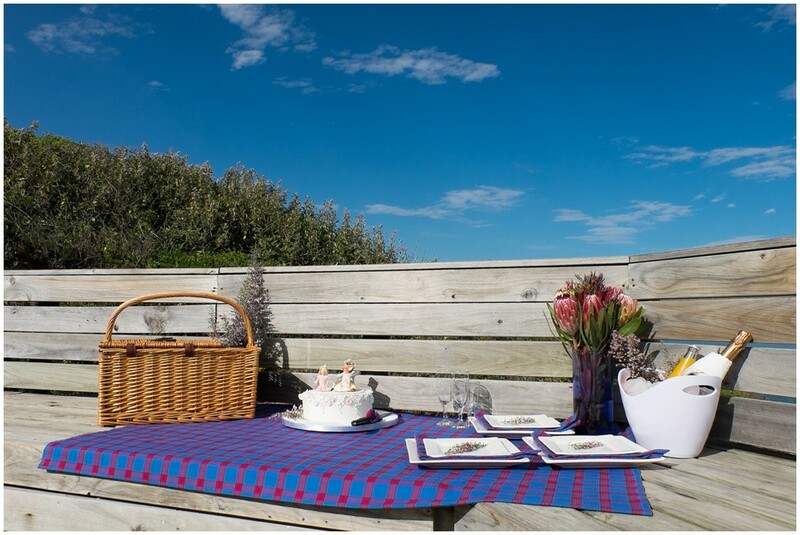 They decided to tie the knot in Wilderness in the Garden Route on their way along the coast from Port Elizabeth to Cape Town. 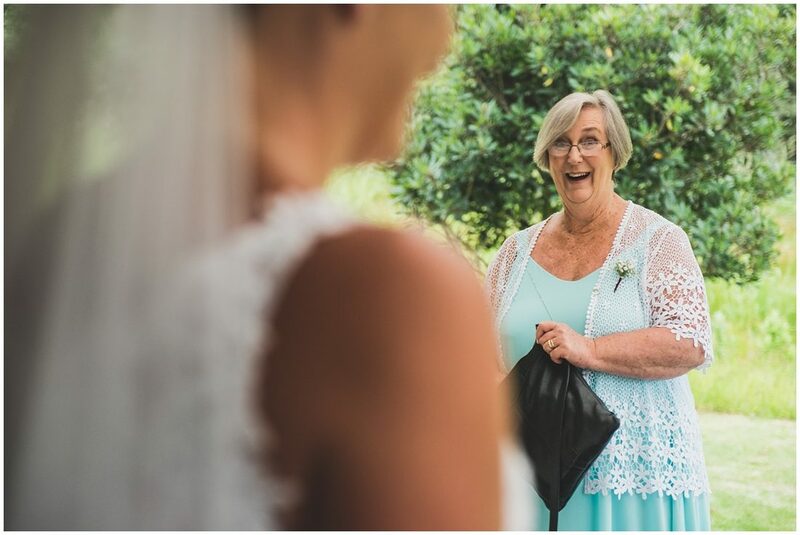 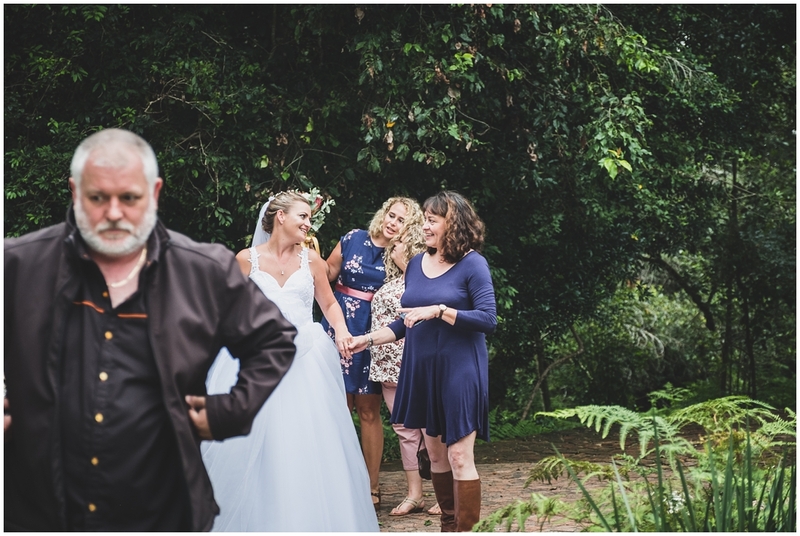 We met on Friday before the big day, just to break the ice with Paula as she is not very fond of people taking her photo. 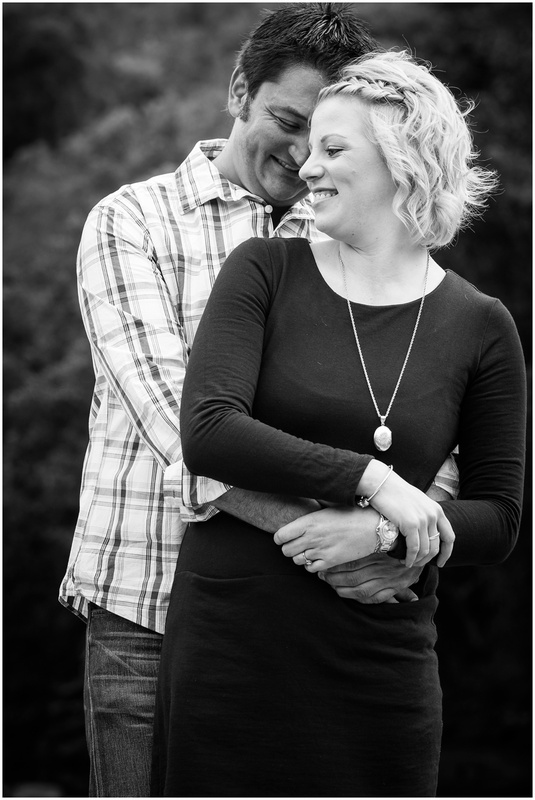 We got along great and Paula trusted me enough to take a test shot at the coffee shop were we met. 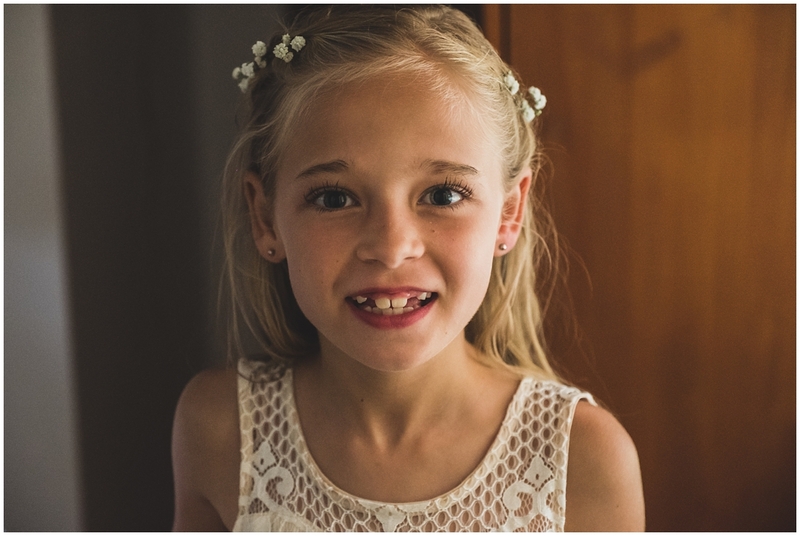 Paula do not speak or understand english so mom and dad had to translate. 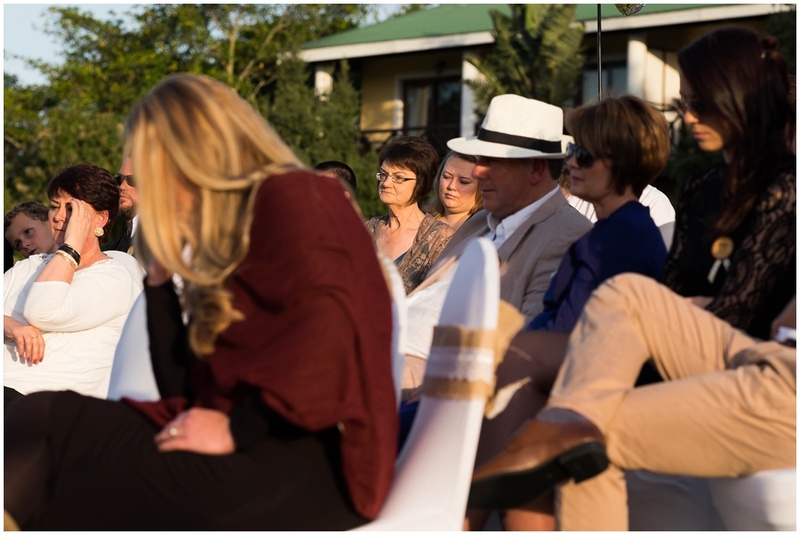 I loved to listen to them as they spoke in their home language. 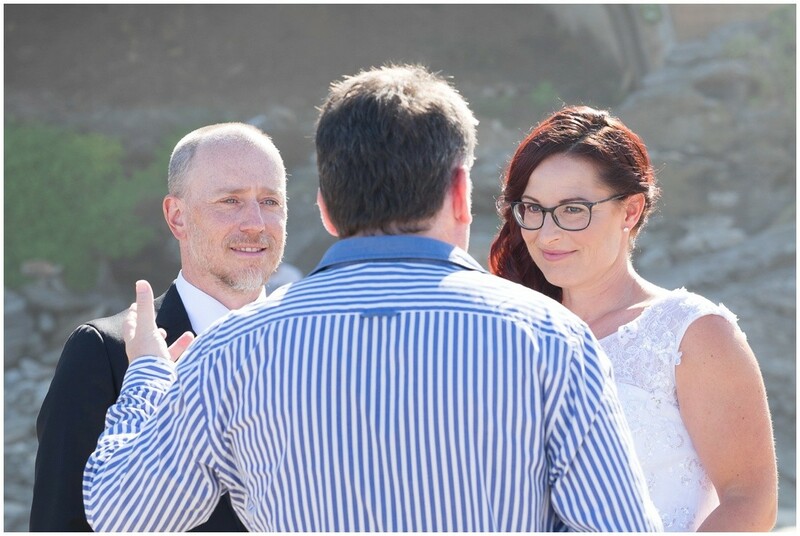 On the big day Paula was totally relaxed with me and even started to chat with me, I however did not get one single word but she was so adorable! 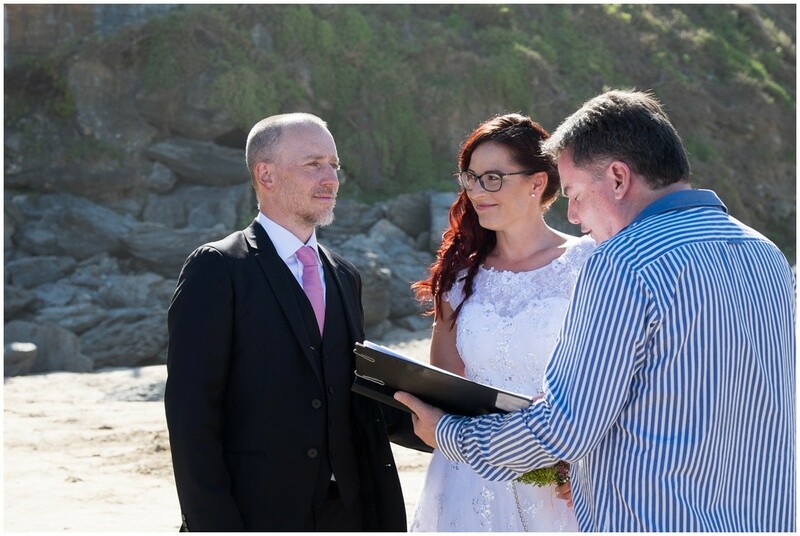 It was so awesome to be part of this very intimate wedding, my husband and I had to sign as witnesses – hubby was my assistant for the day. 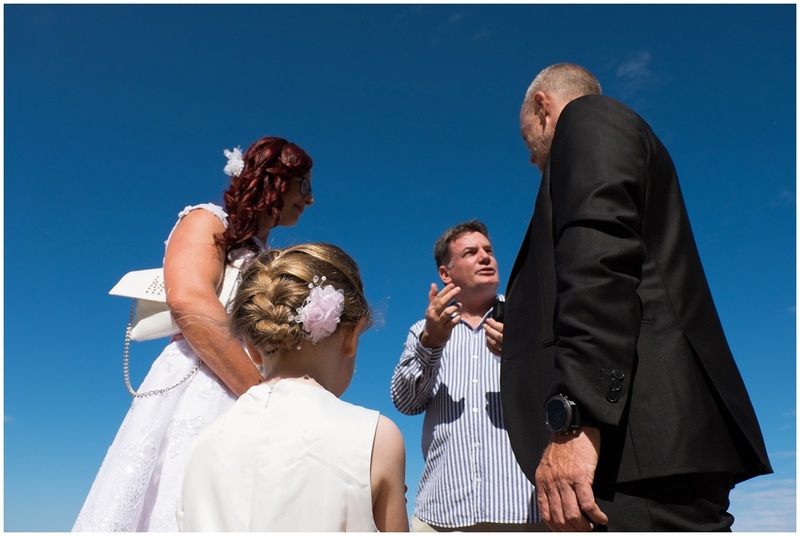 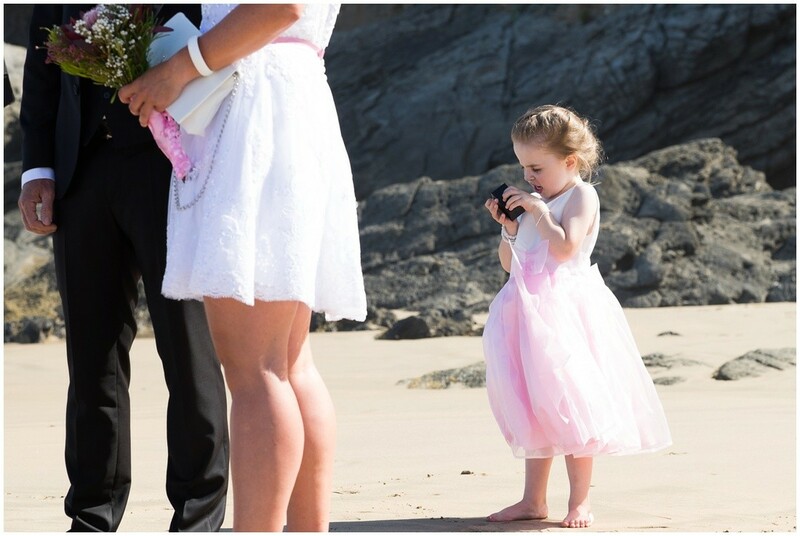 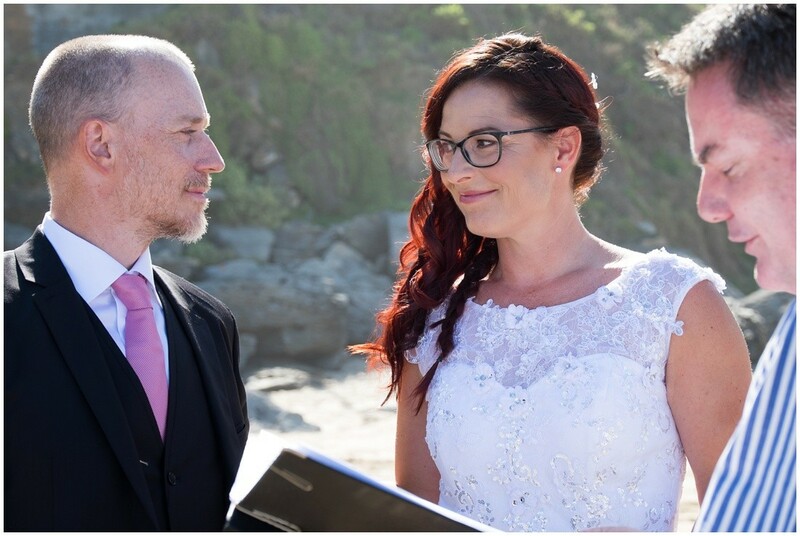 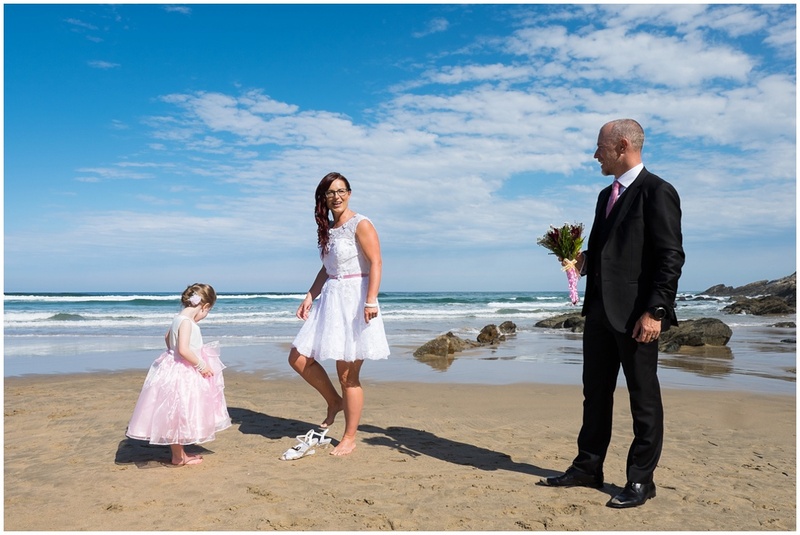 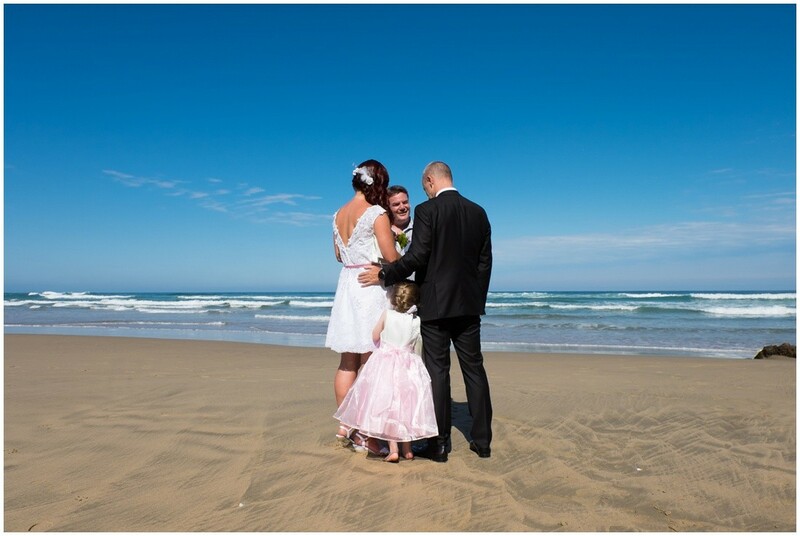 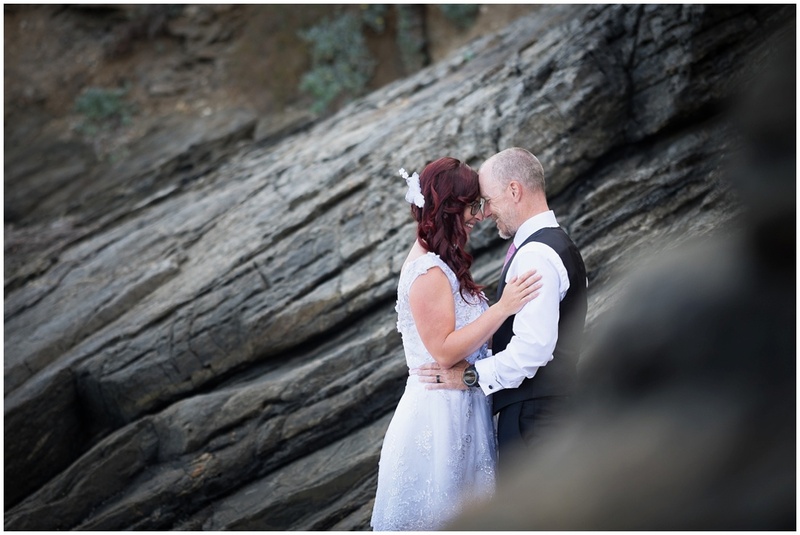 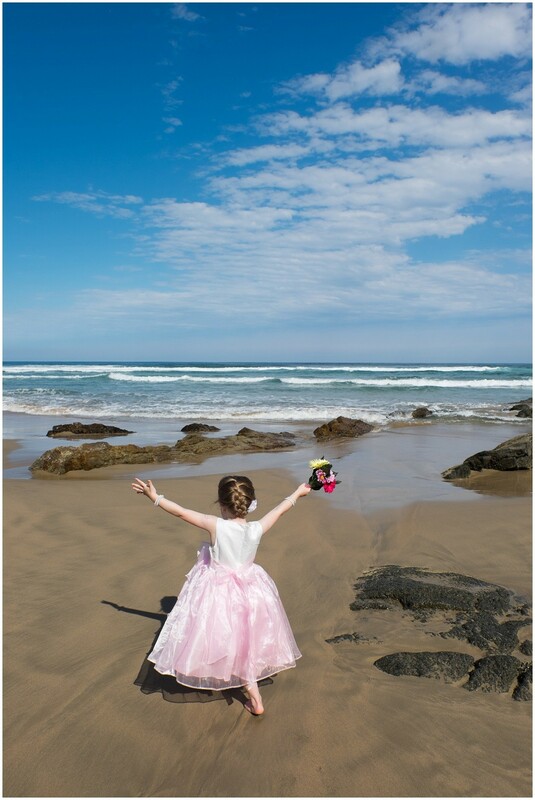 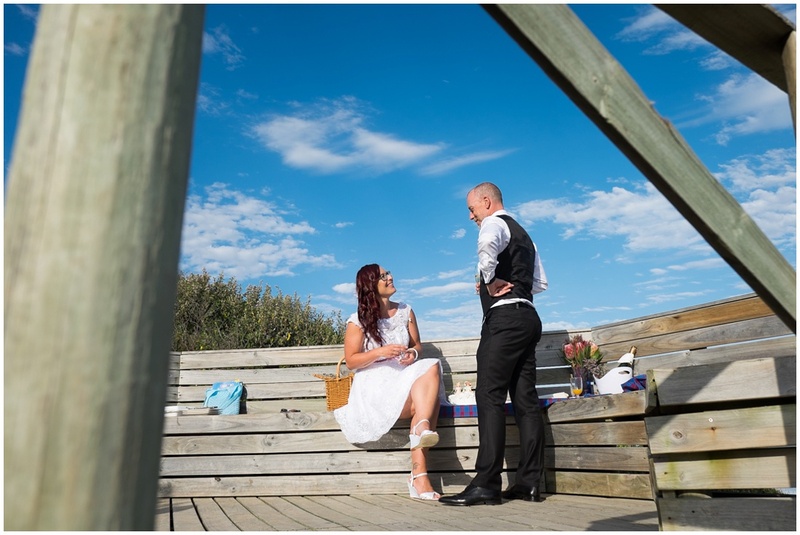 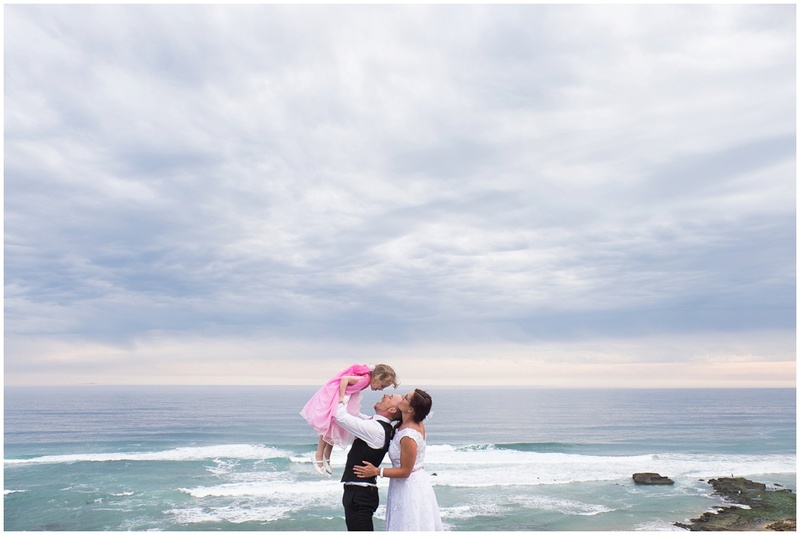 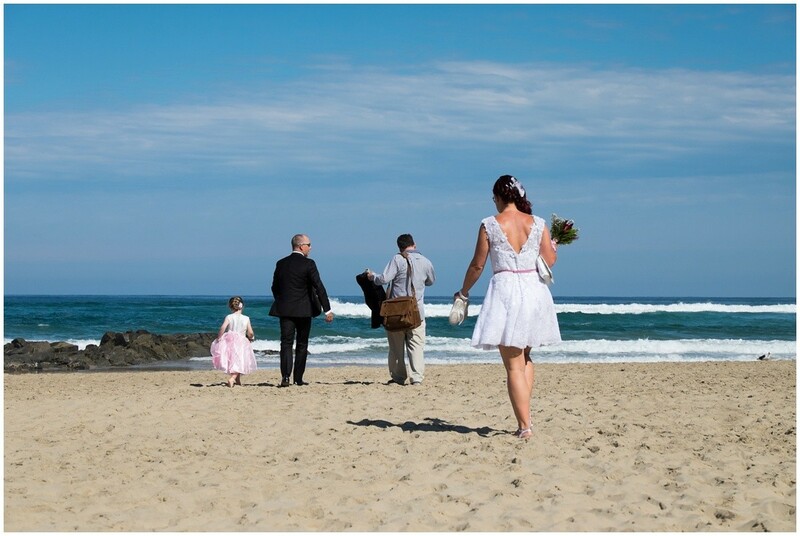 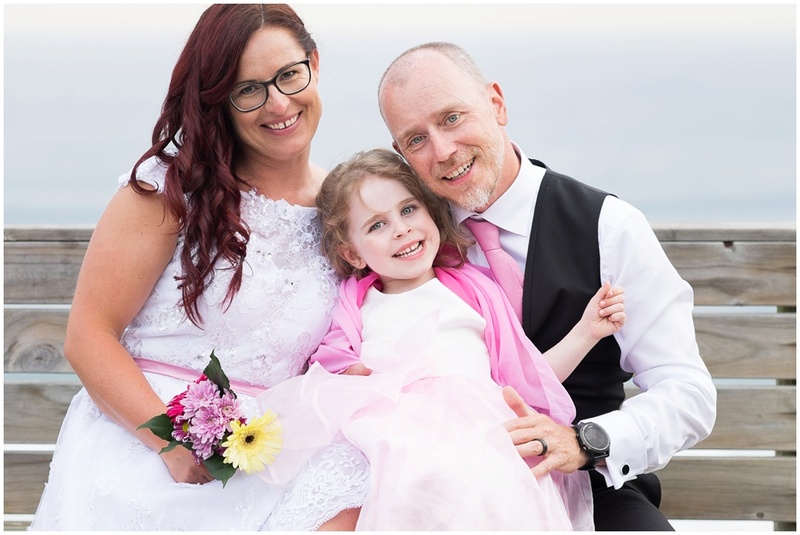 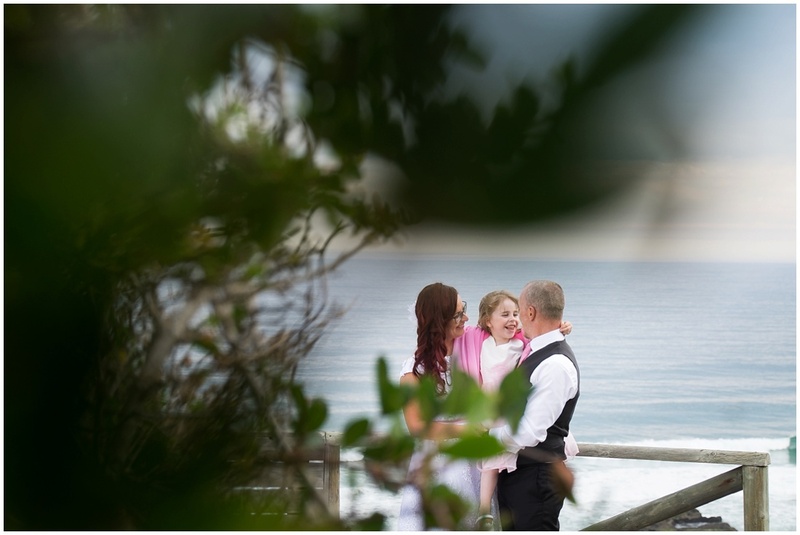 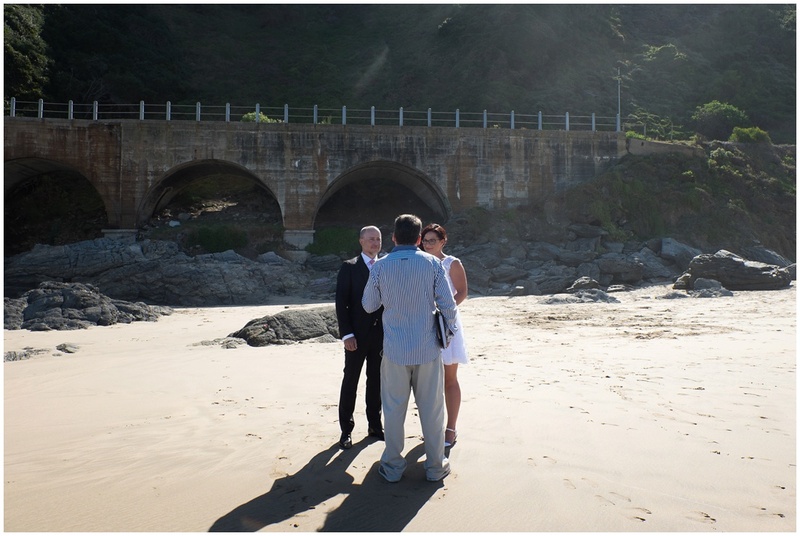 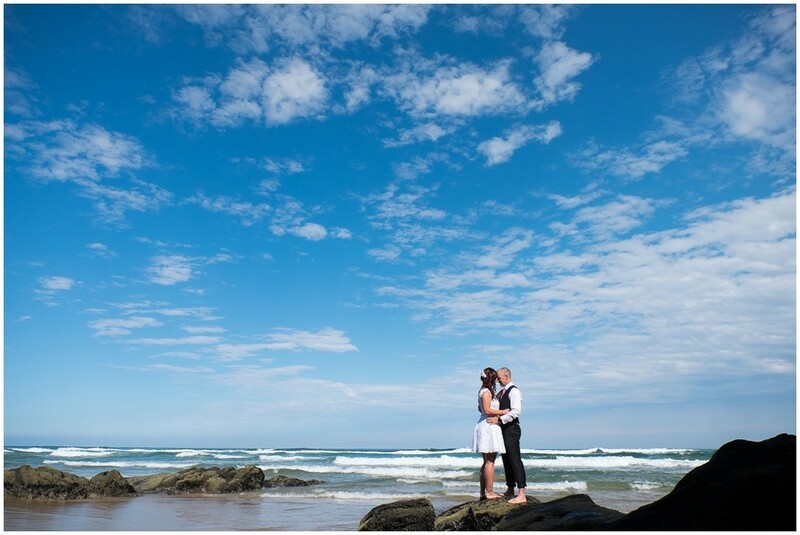 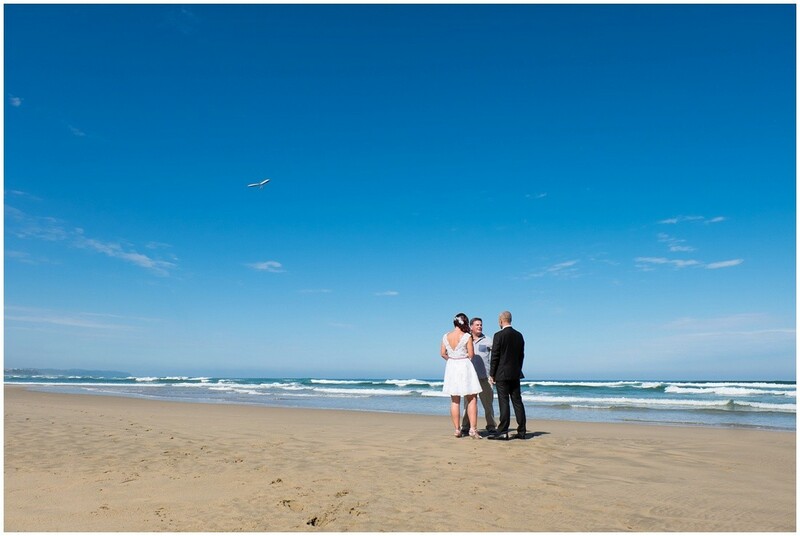 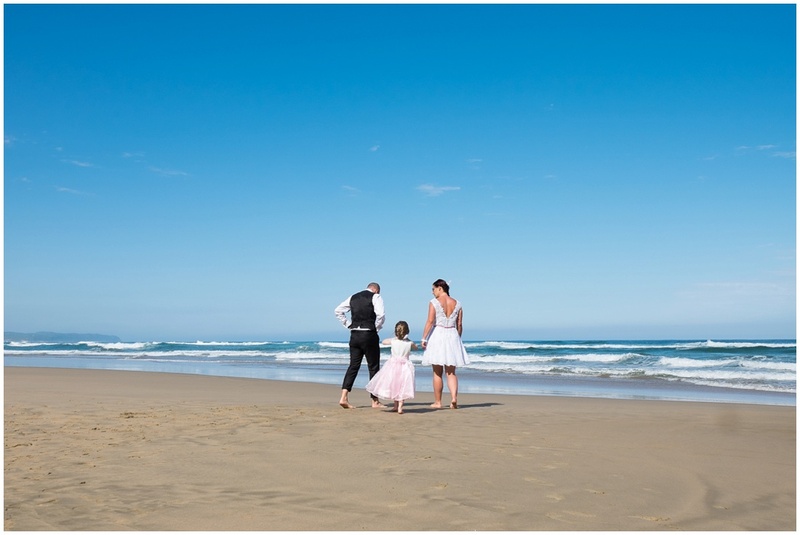 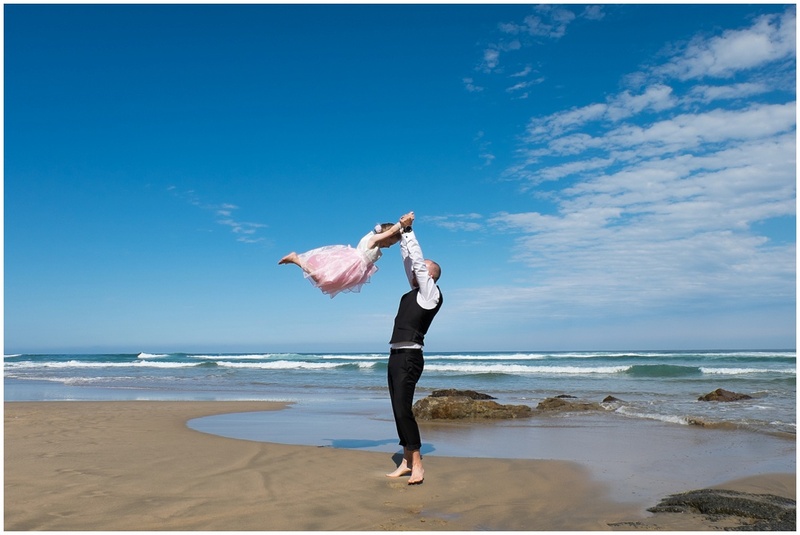 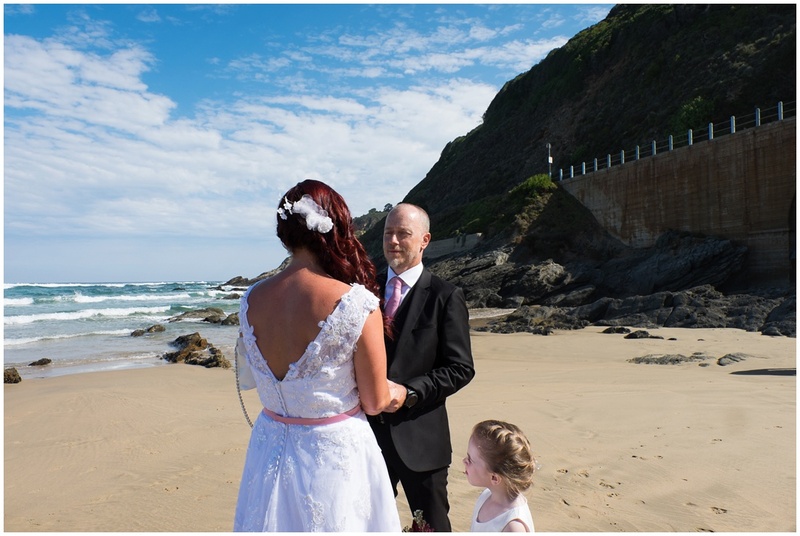 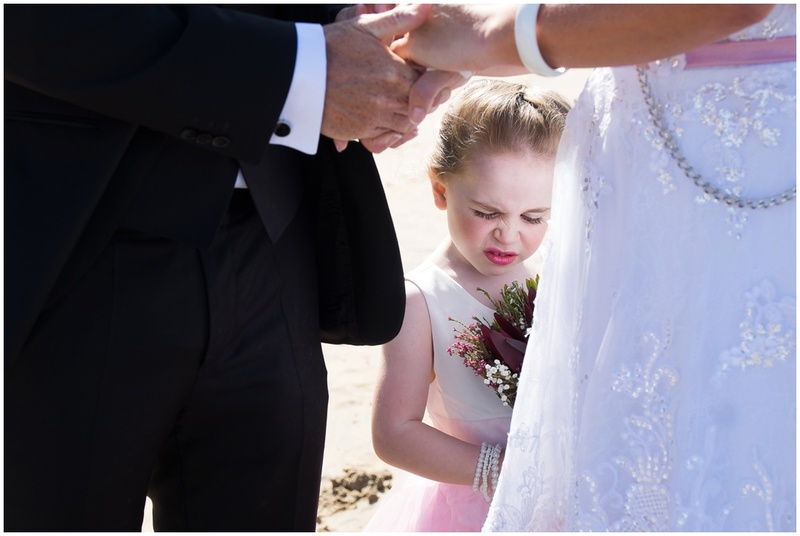 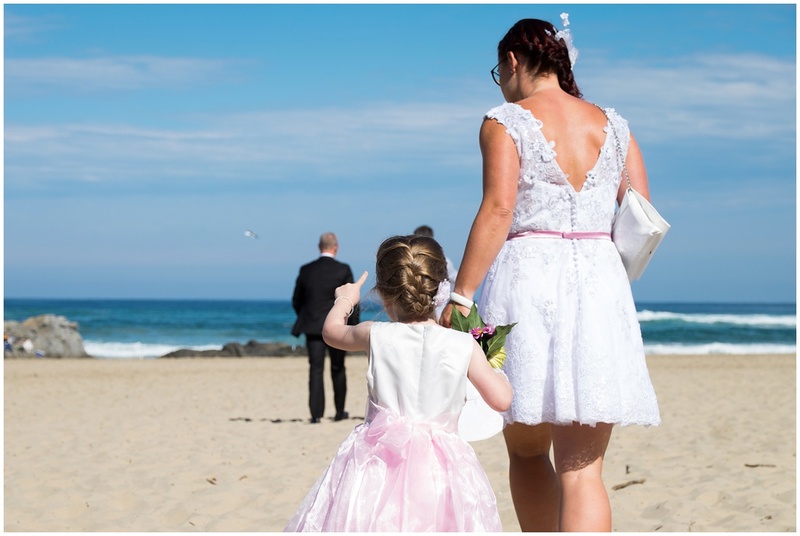 After getting ready at The Ocean View B&B we met the marriage officer, Gavin at the beach for a very special ceremony. 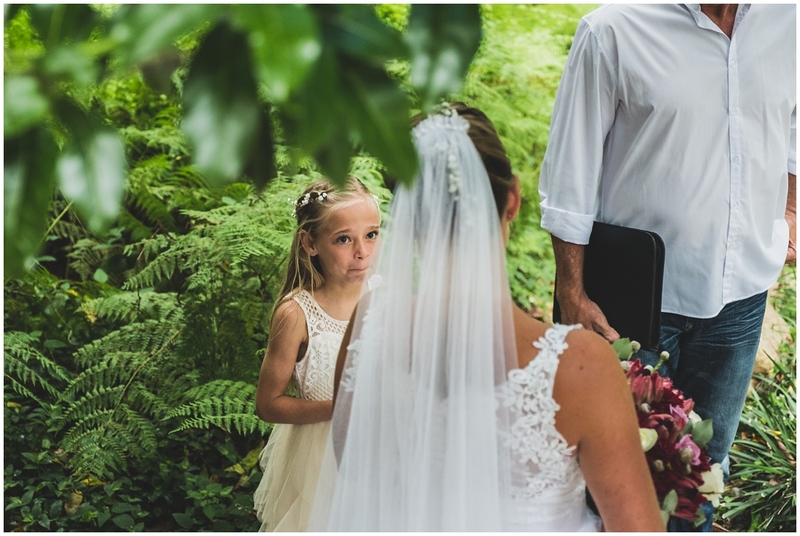 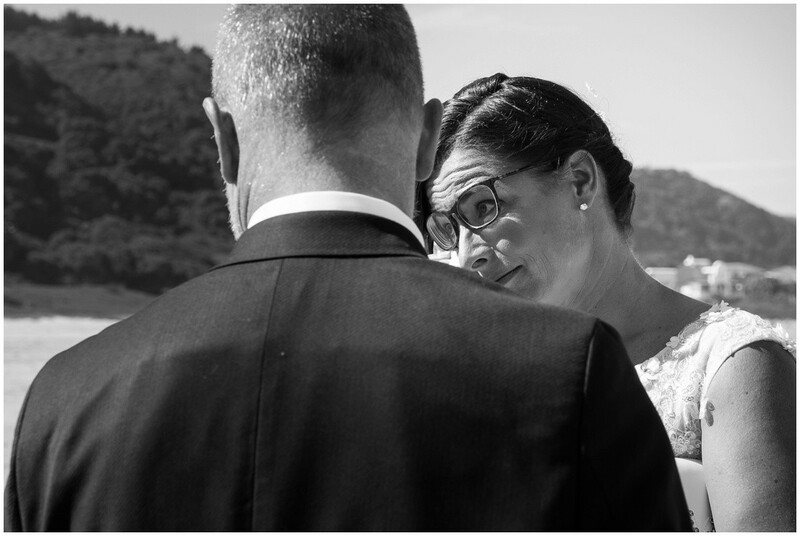 Nadine was very emotional when Holger said his vows, we did not get one word but the softness and emotion in his voice said it all! 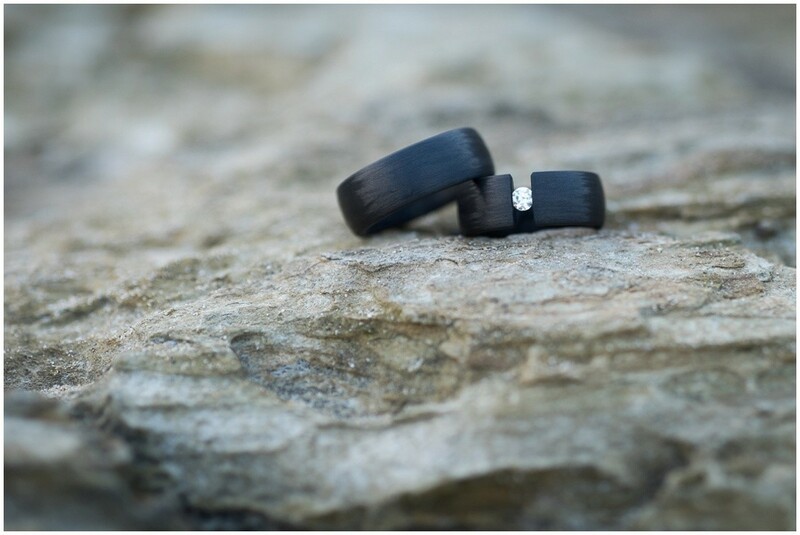 The rings was just stunning, carbon fibre rings as Holger is a triathlete. 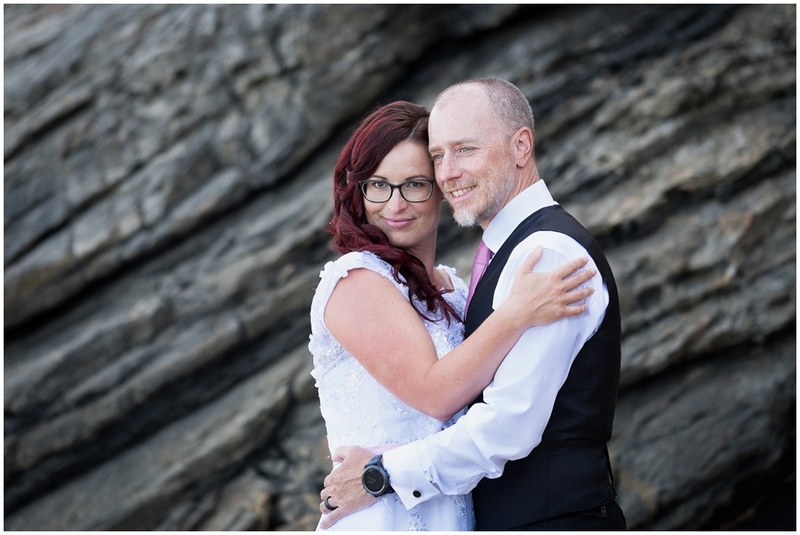 We had a few minutes to spare after the ceremony as the private picnic was set for 15h00, this gave us the opportunity for a few intimate portraits at the beach. 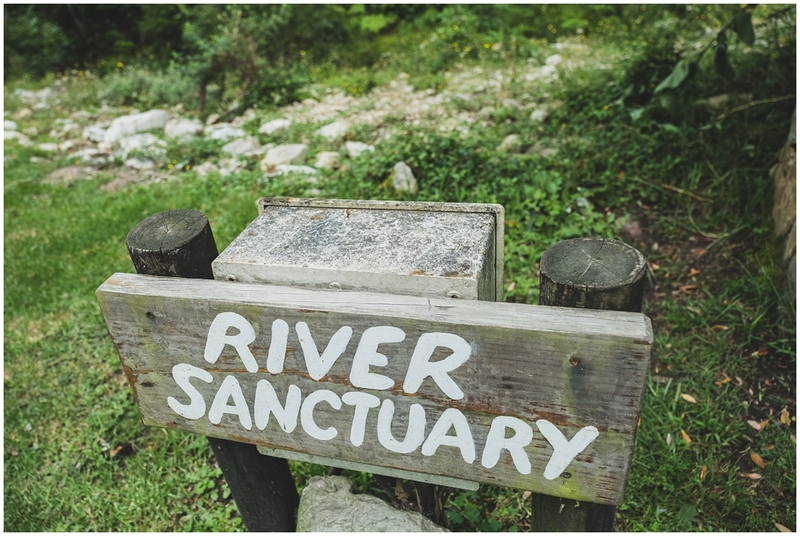 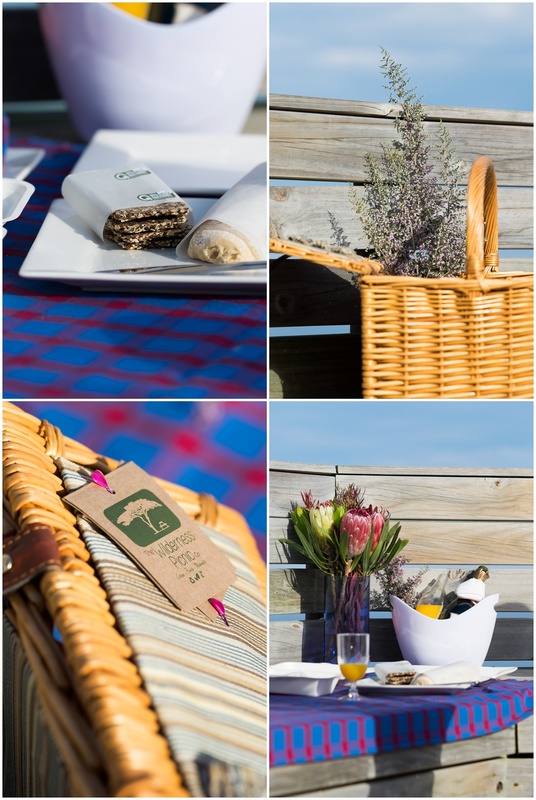 The picnic was super special, thank you so much to Paul from The Wilderness Picnic Company for all the help to arrange this for the Wienecke family. 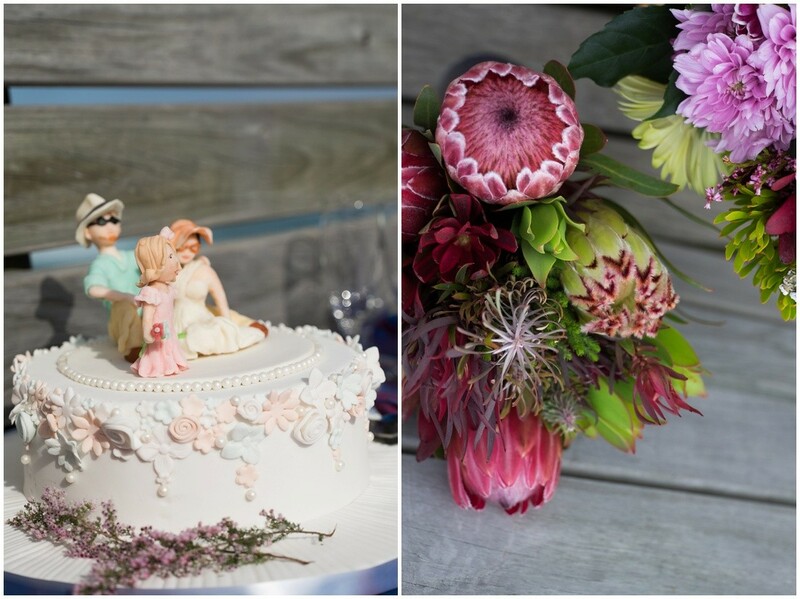 Although this was a very private and small affair, Nadine wanted a wedding cake, thank you Nicky for the beautiful wedding cake. 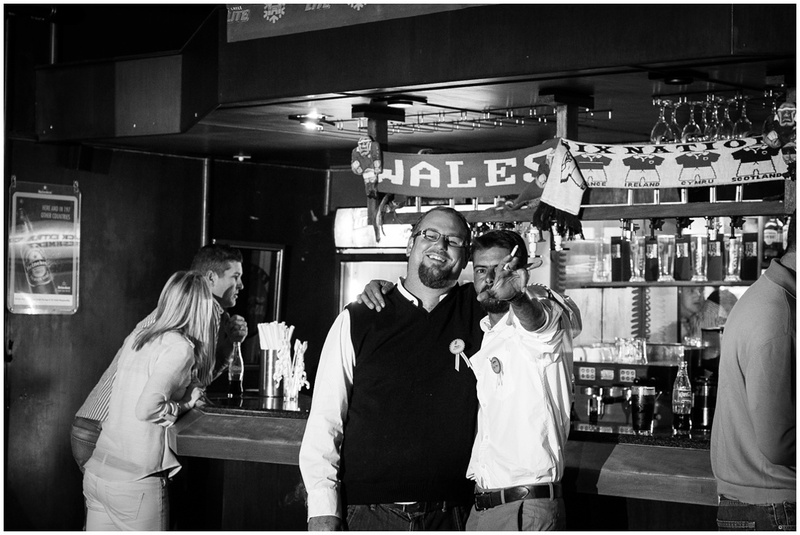 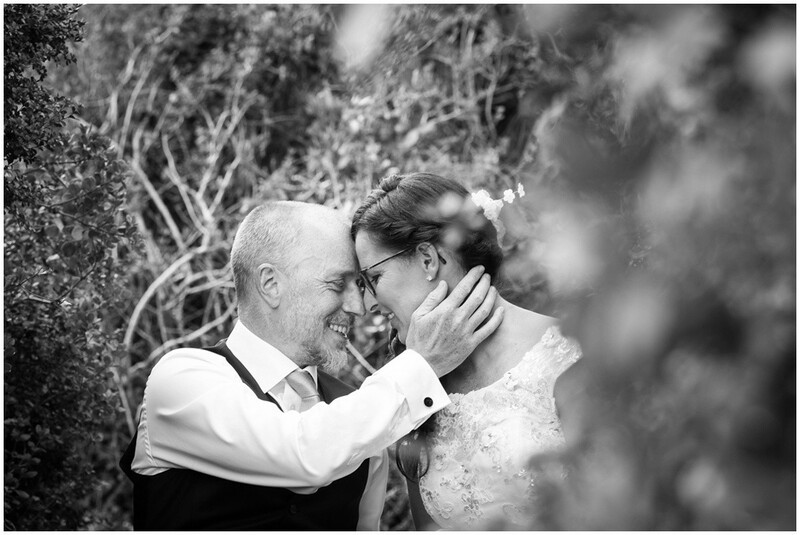 Congratulations Holger, Nadine and Paula, it was an honour to be part of this special day in your lives. 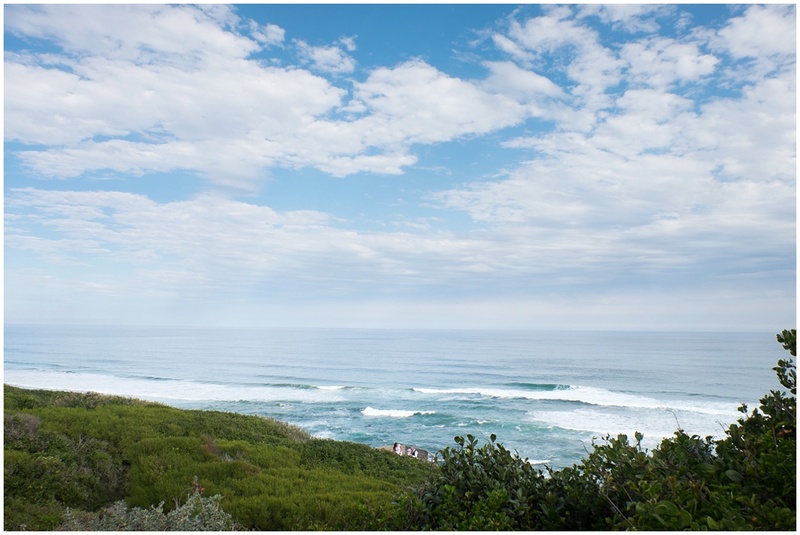 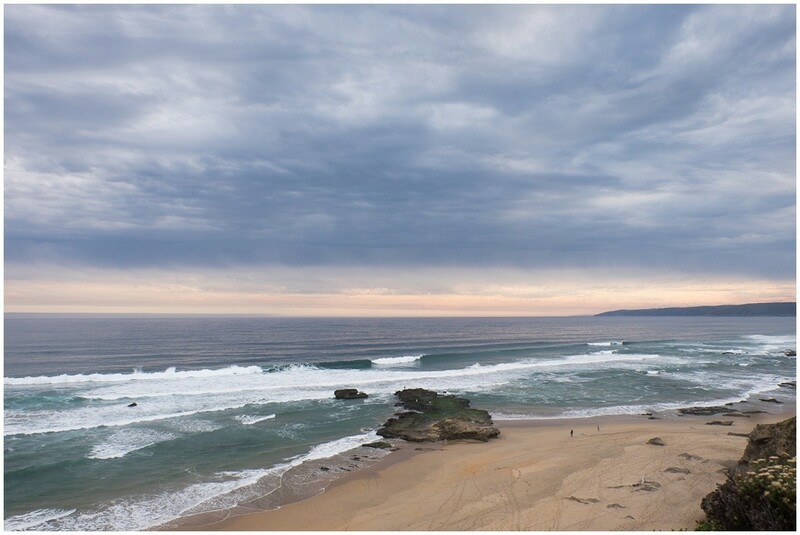 Enjoy your visit in South Africa! 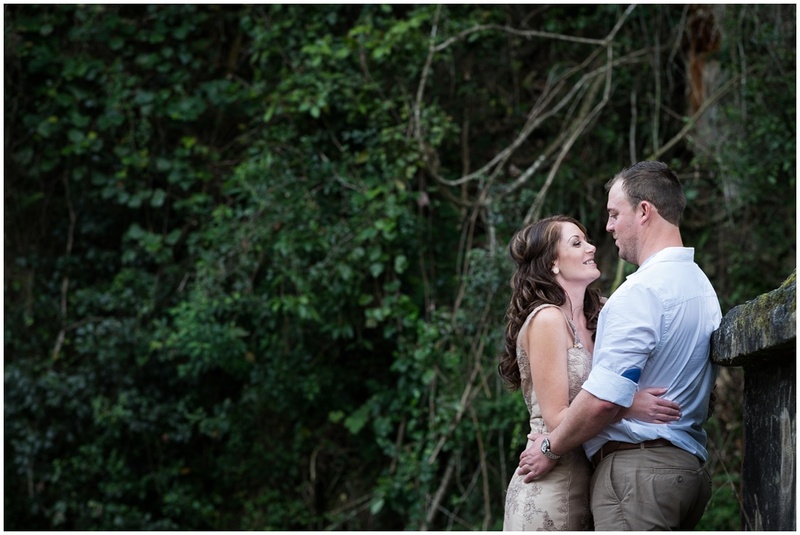 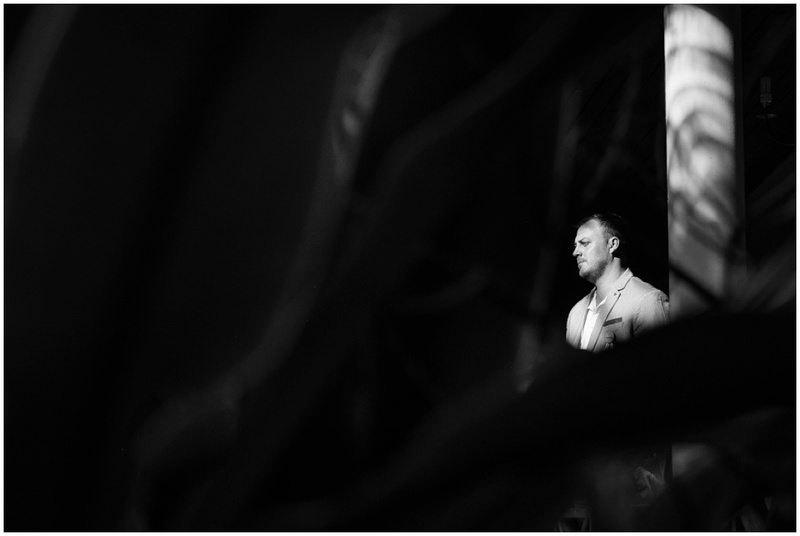 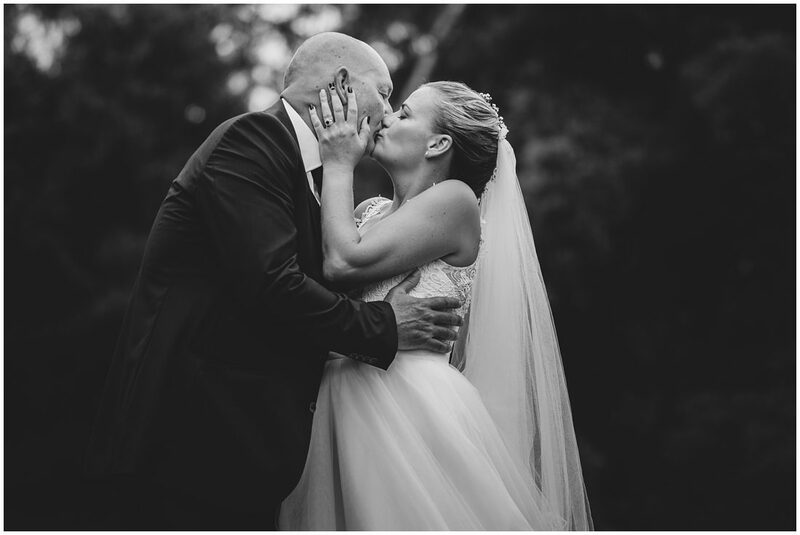 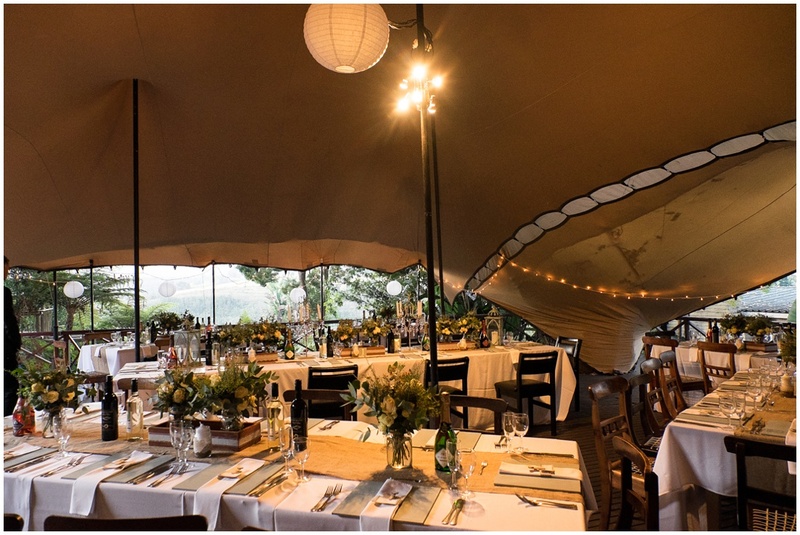 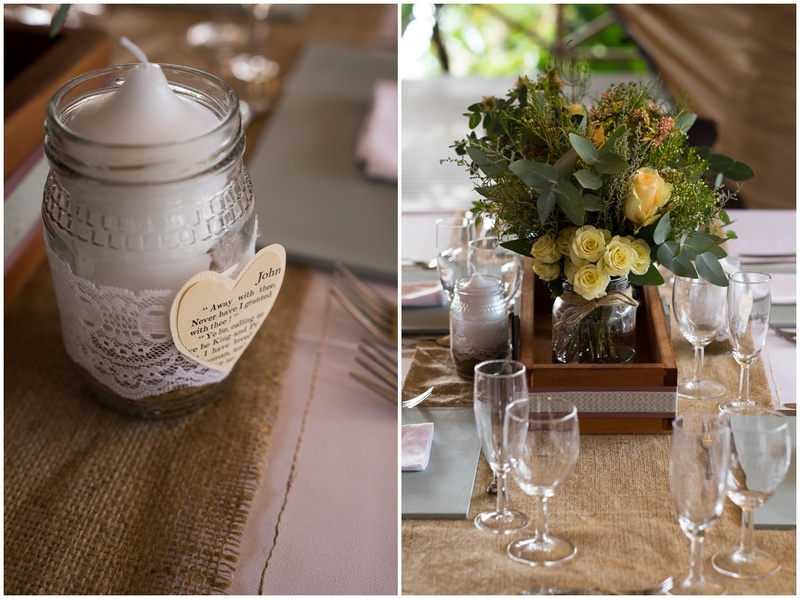 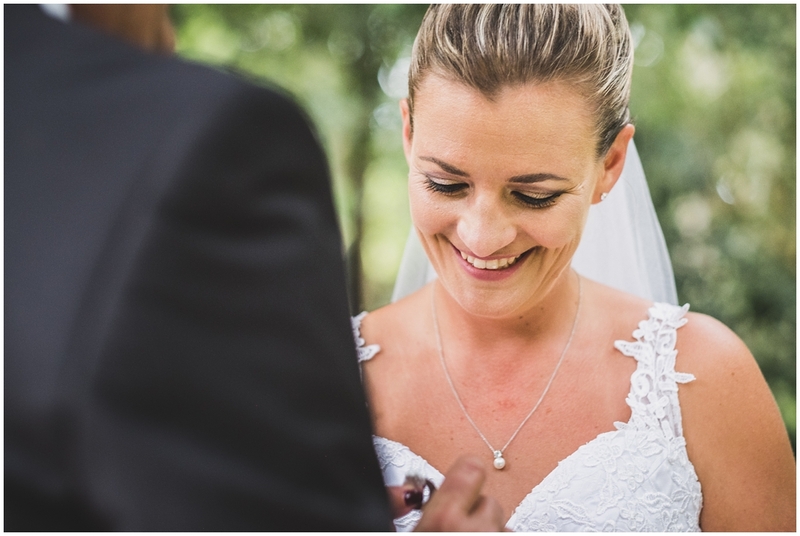 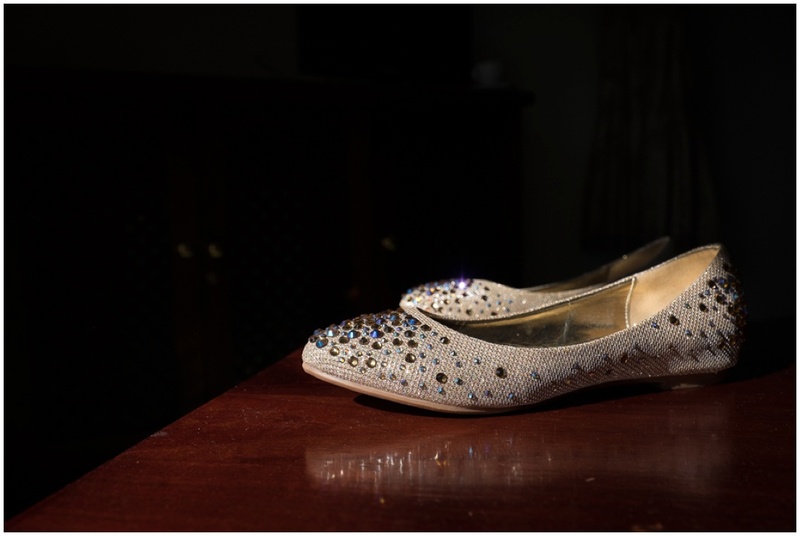 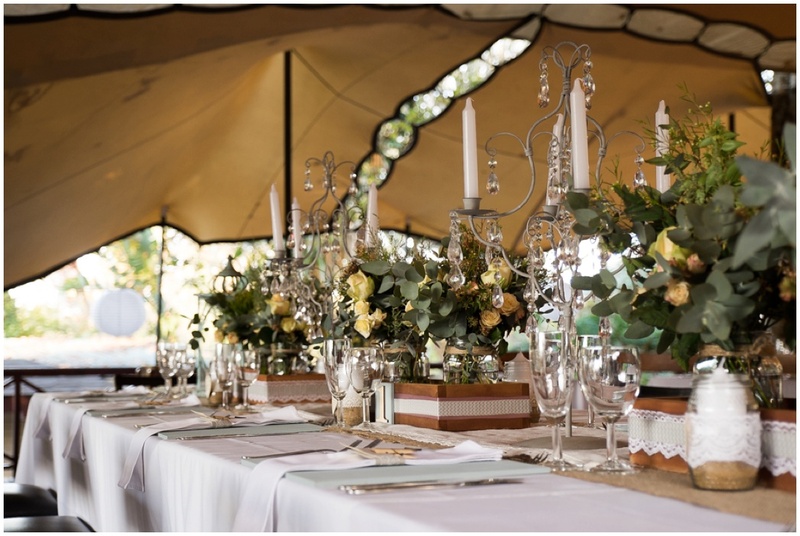 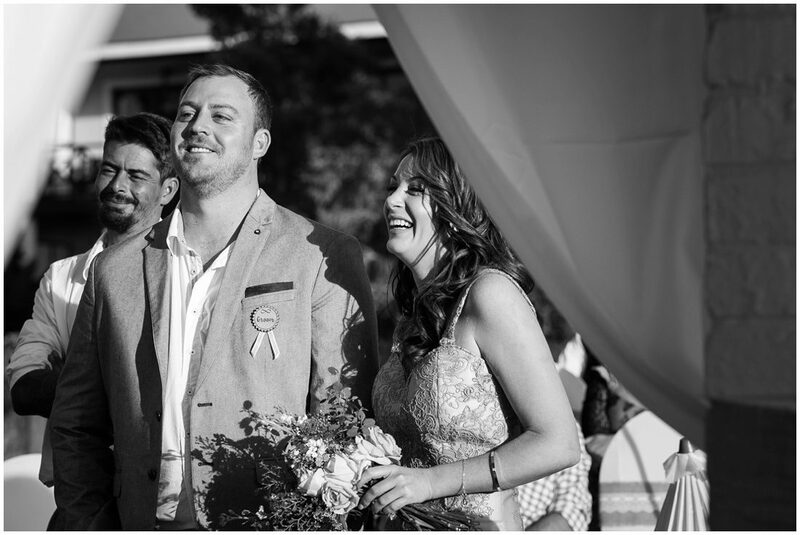 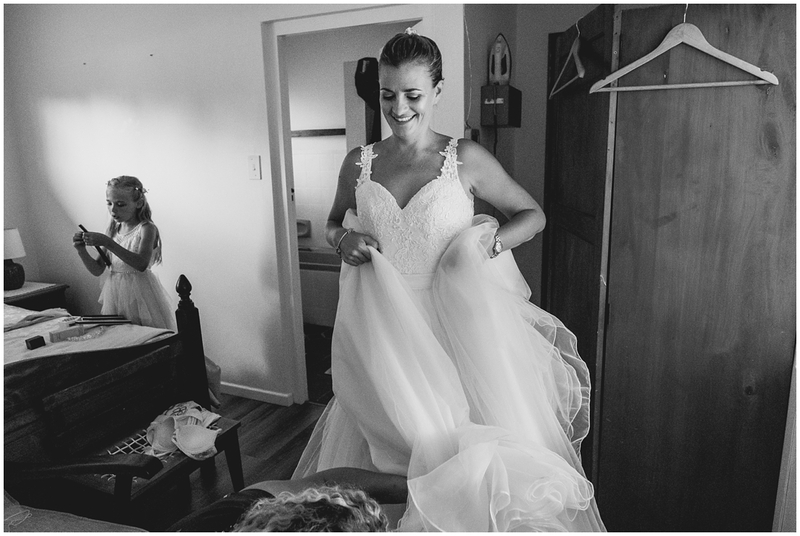 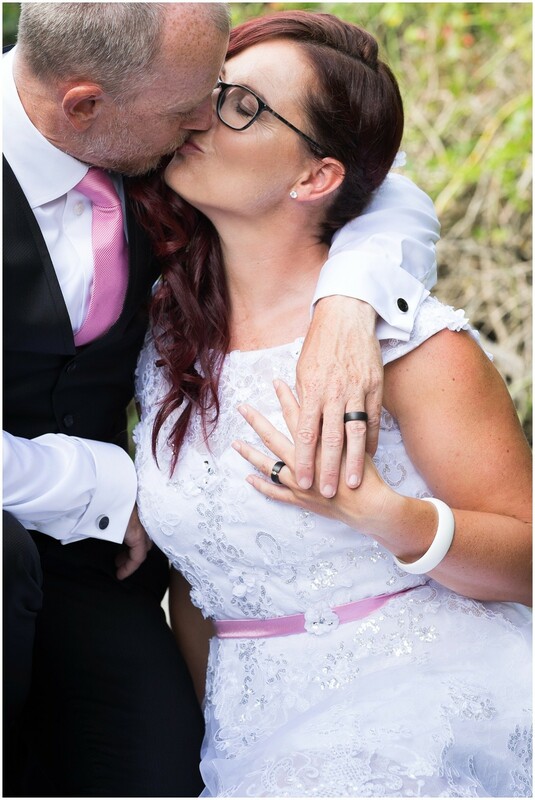 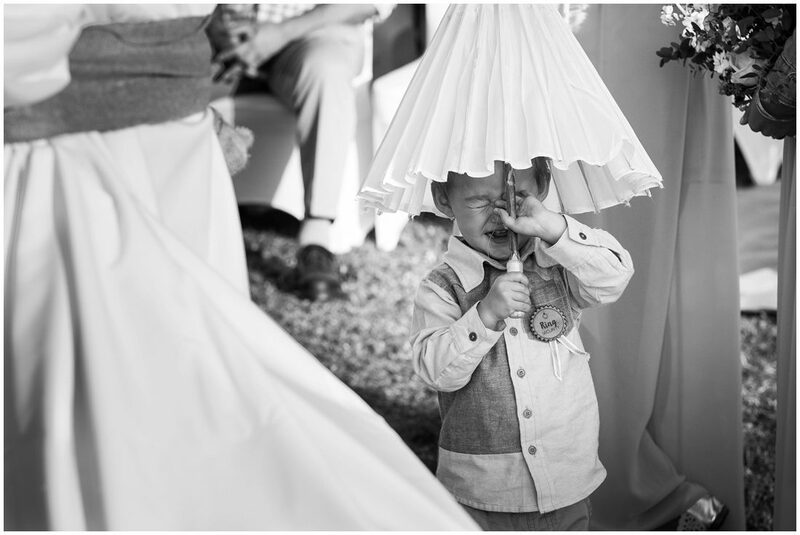 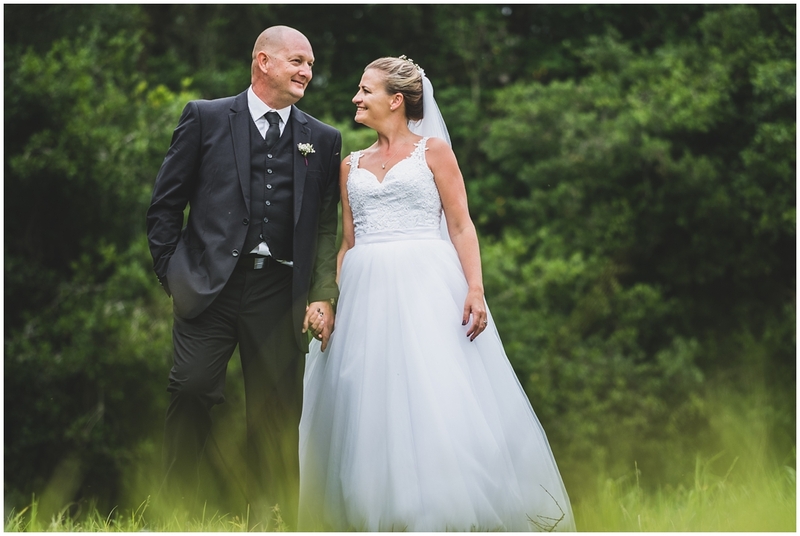 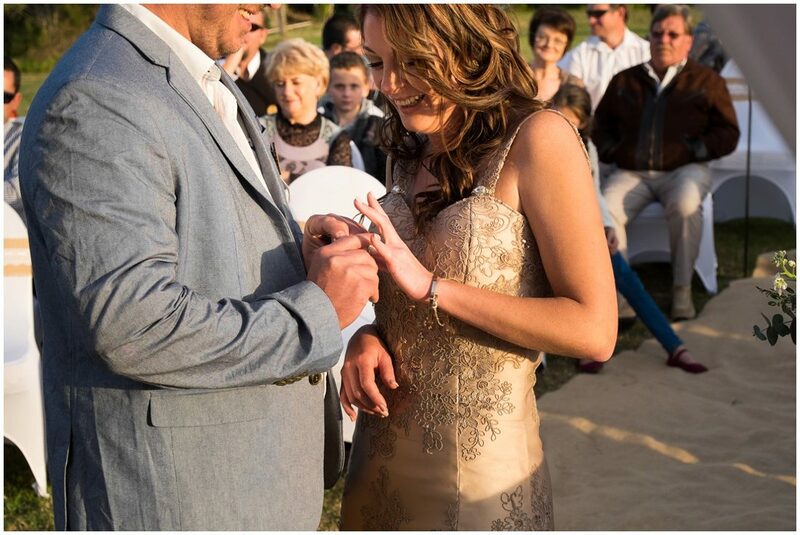 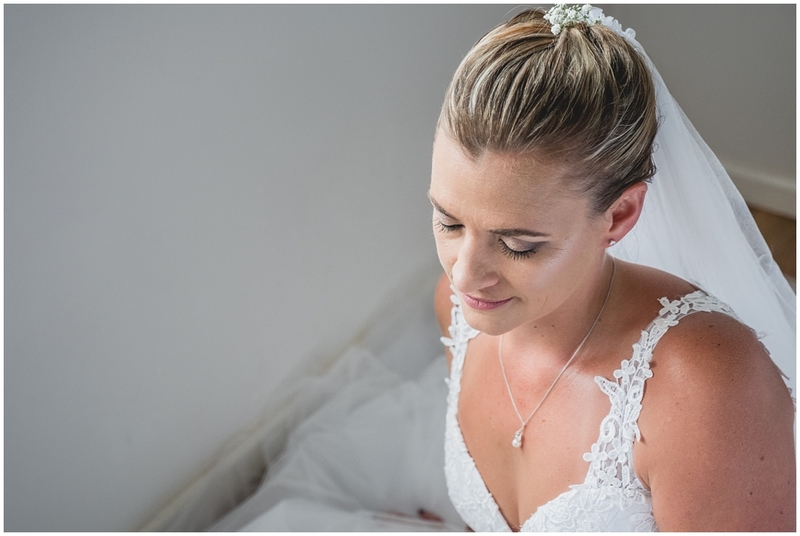 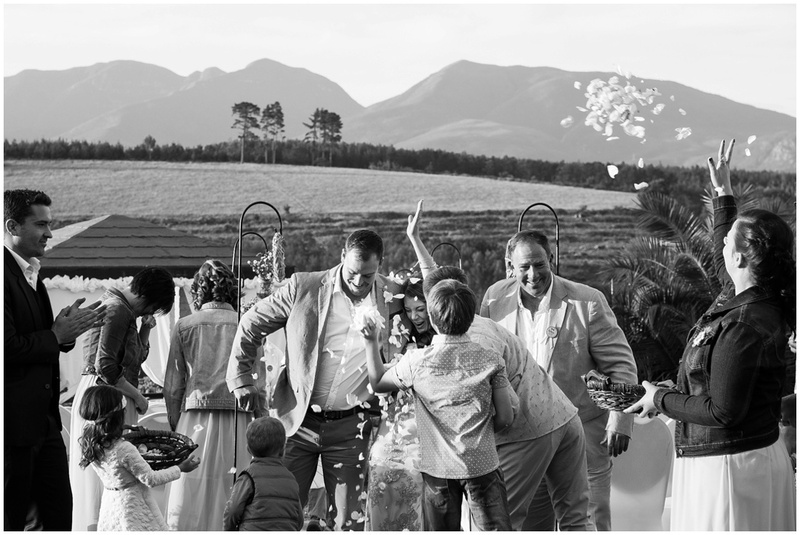 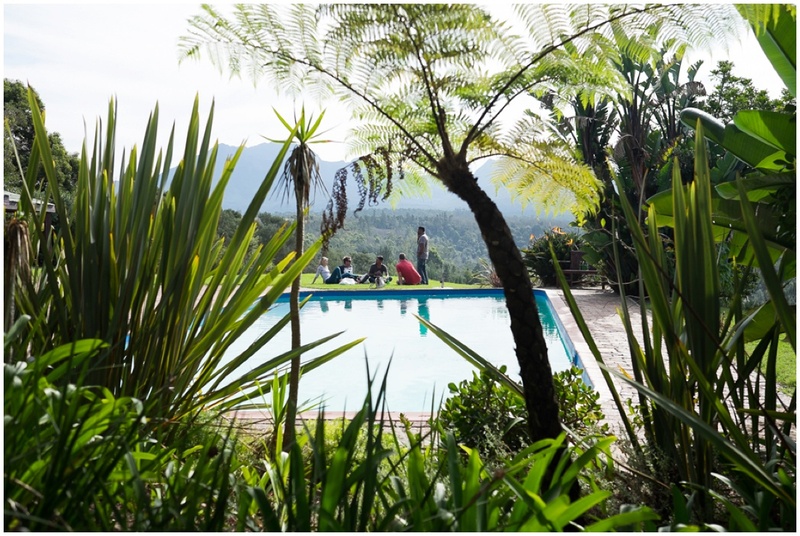 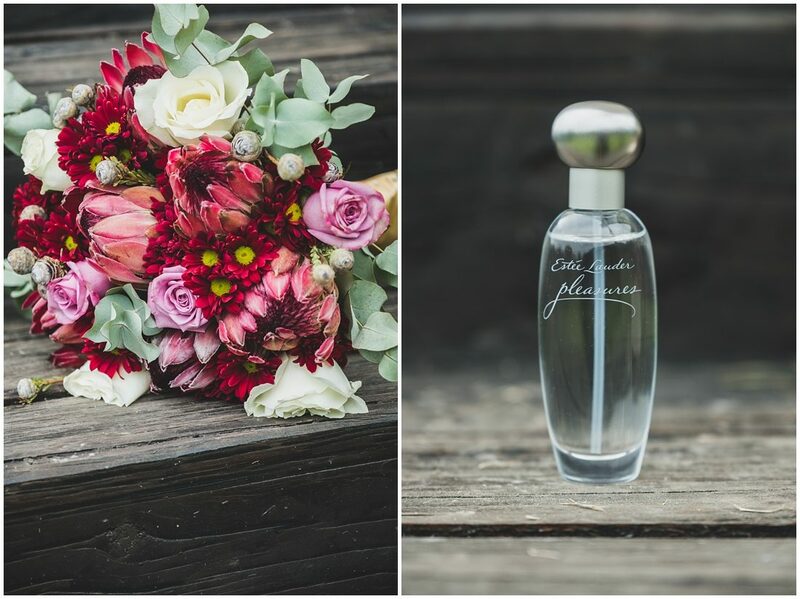 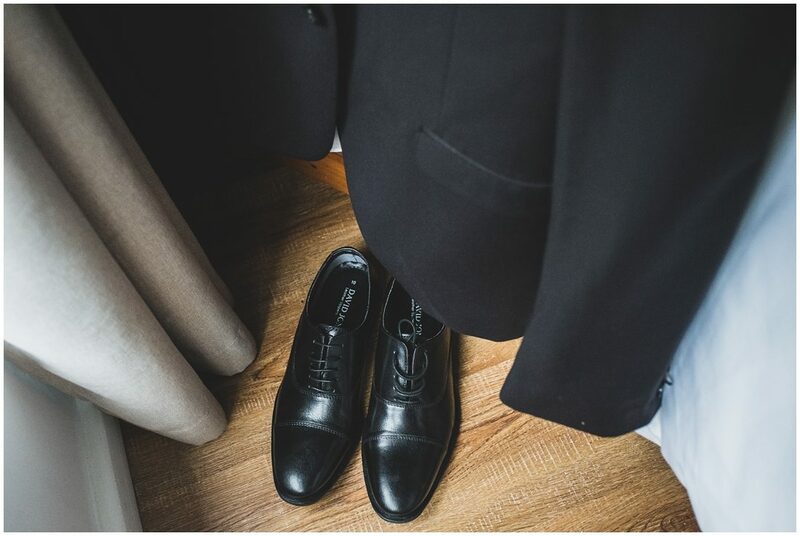 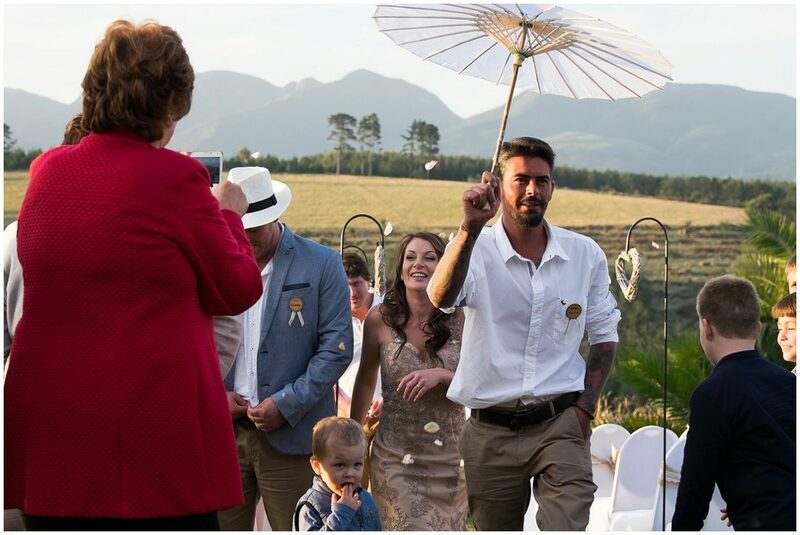 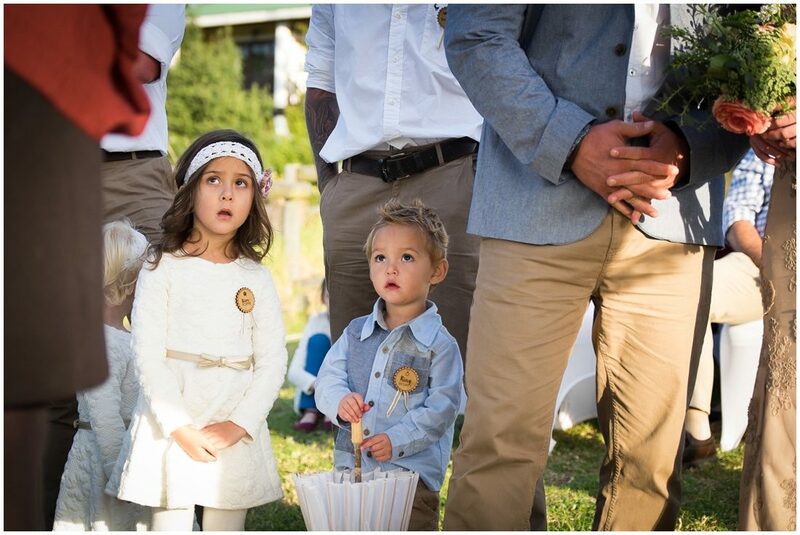 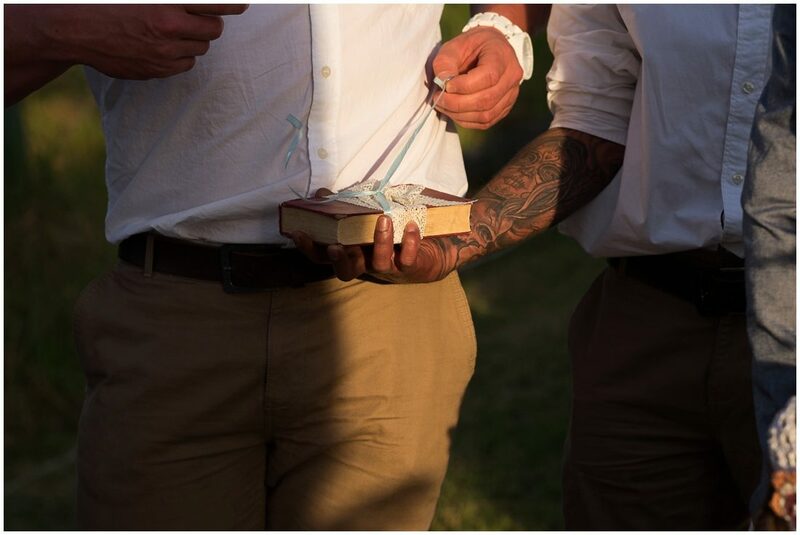 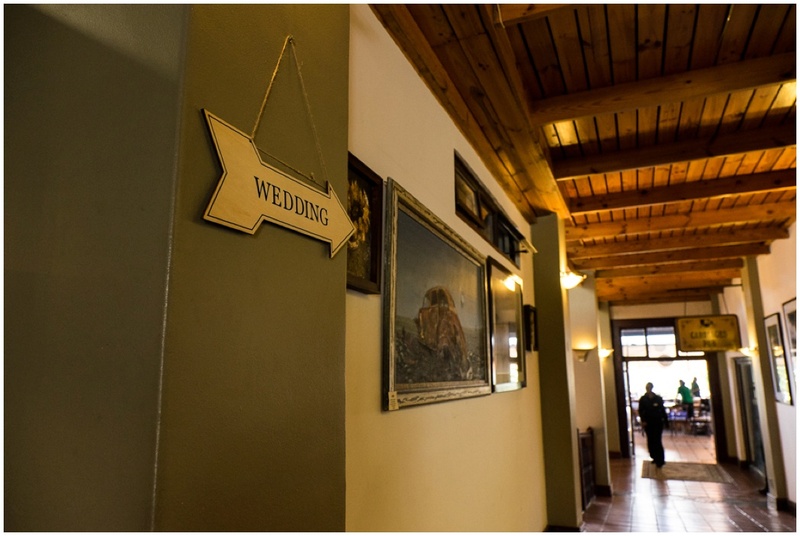 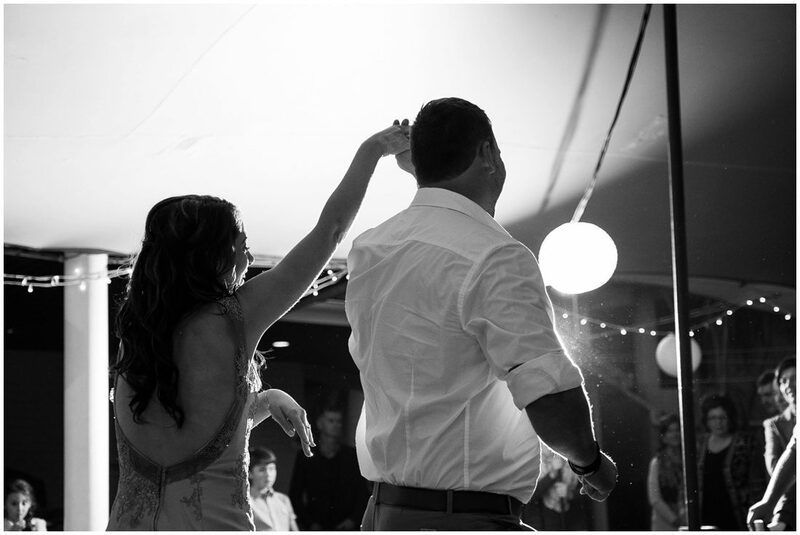 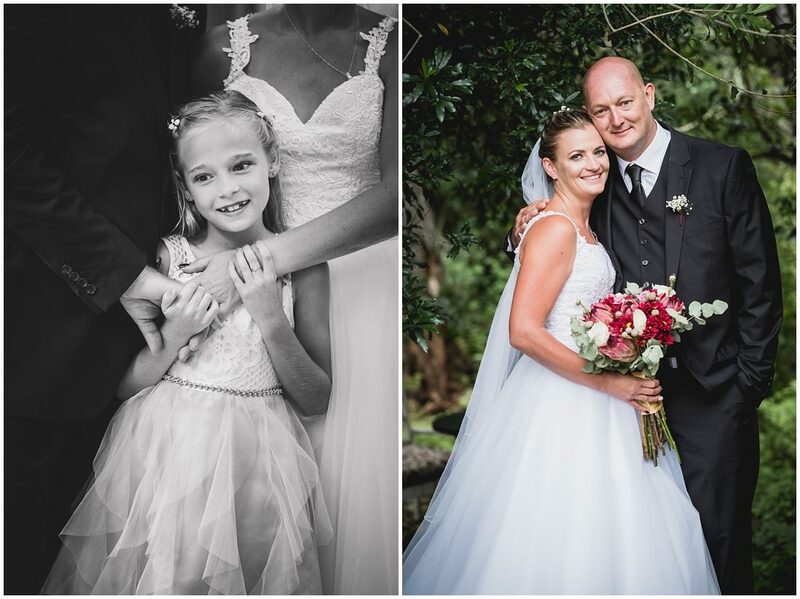 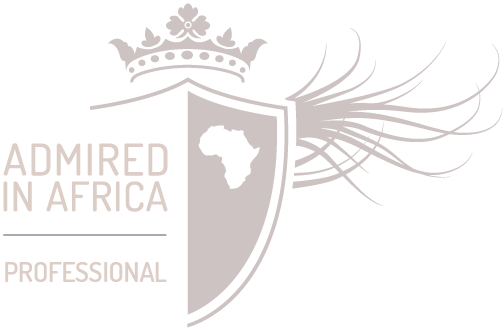 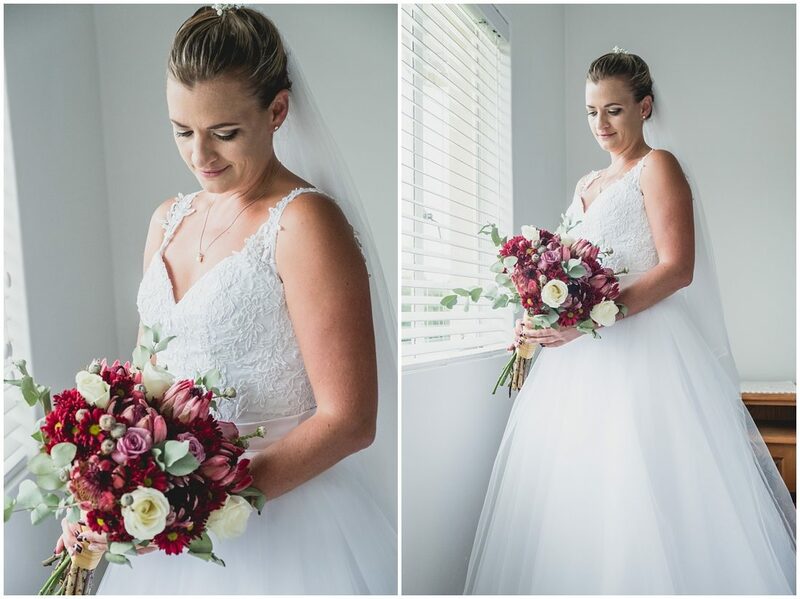 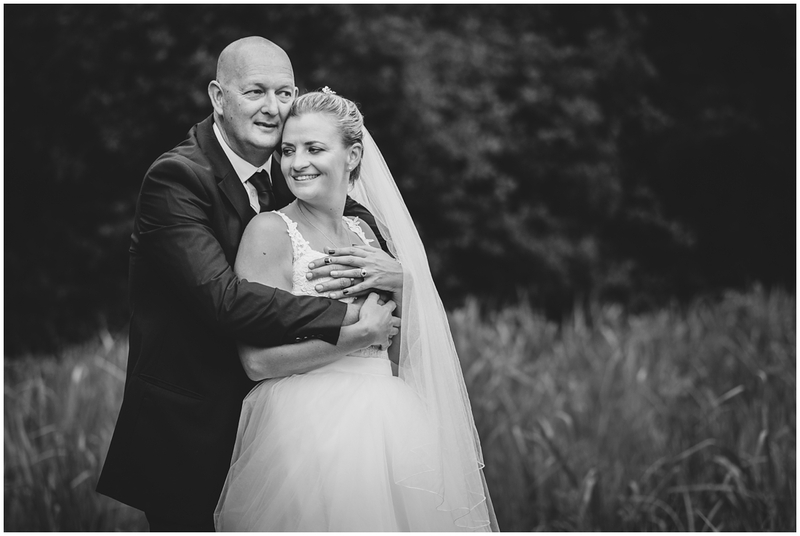 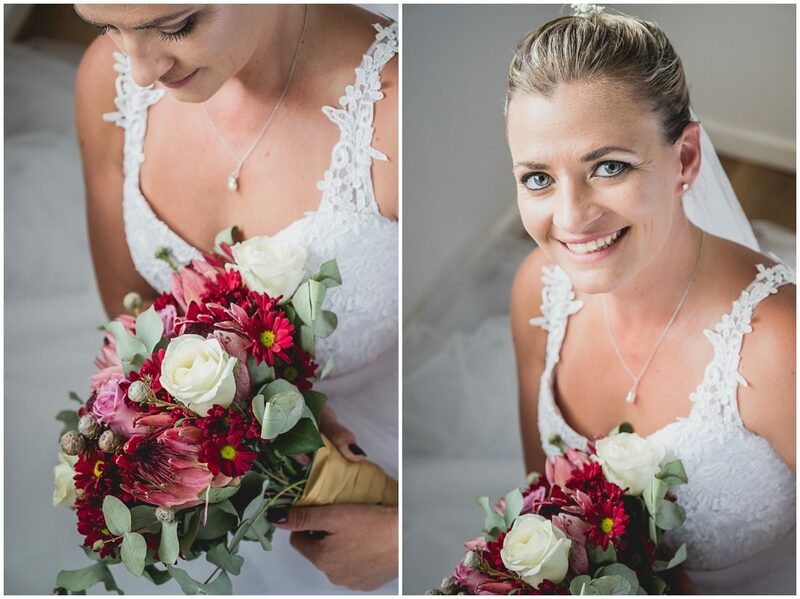 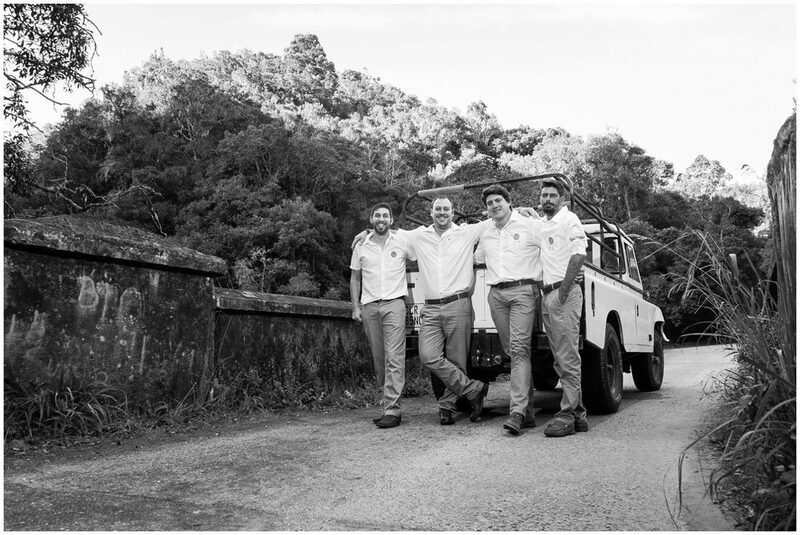 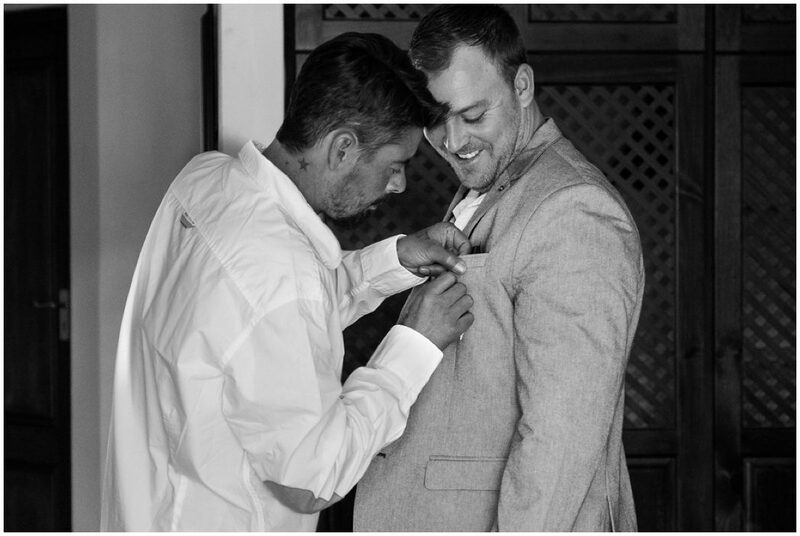 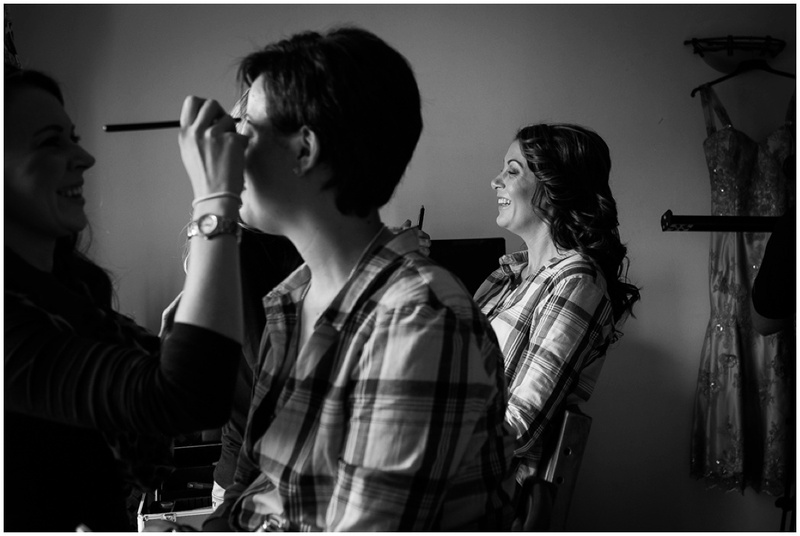 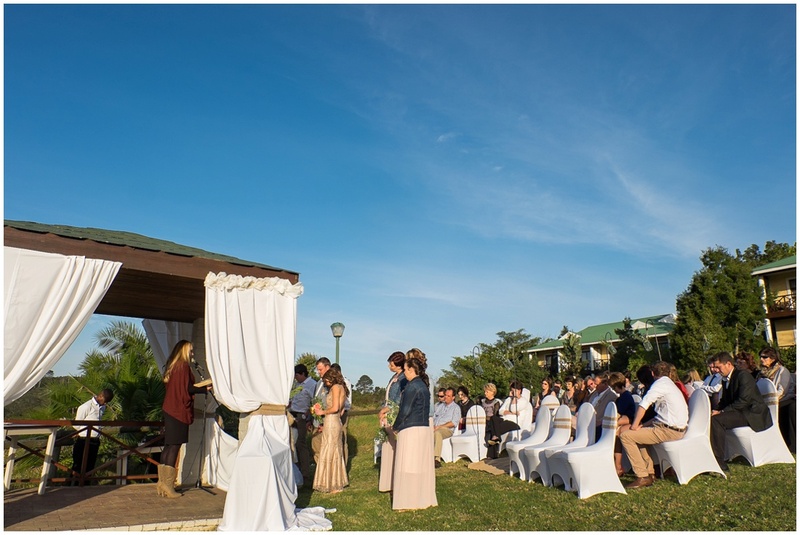 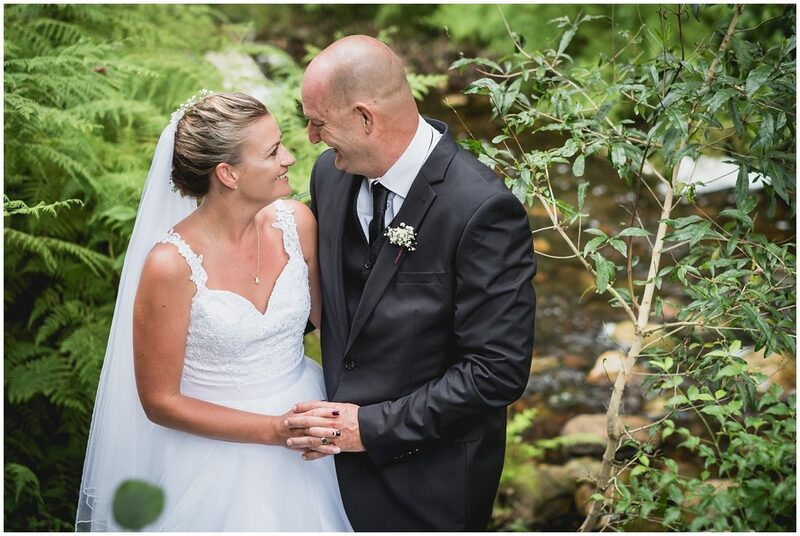 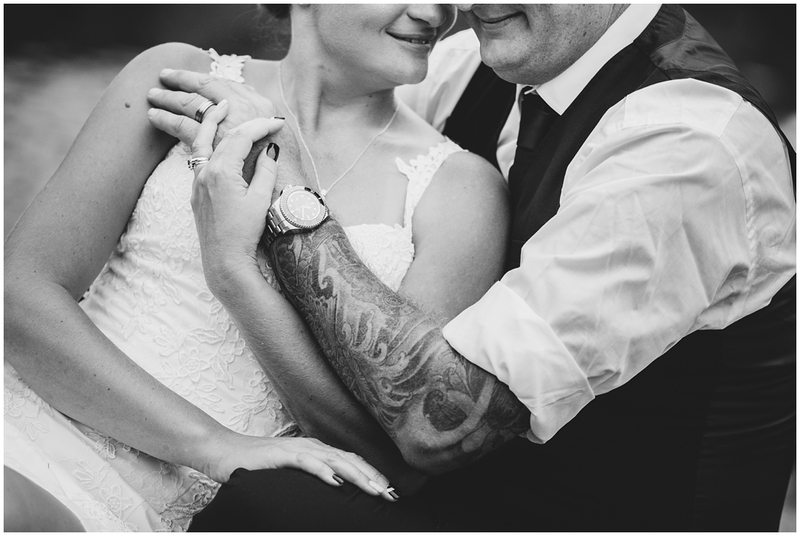 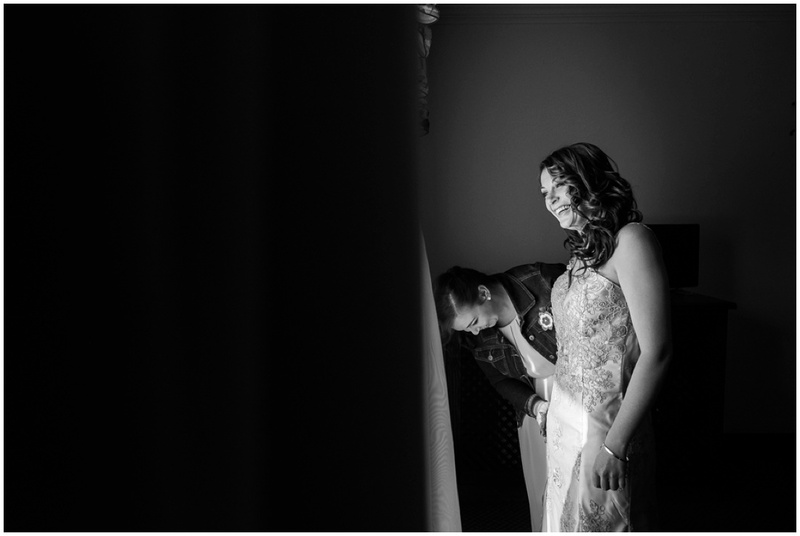 Theo and Kimon got married at The Wilderness Hotel in Wilderness. 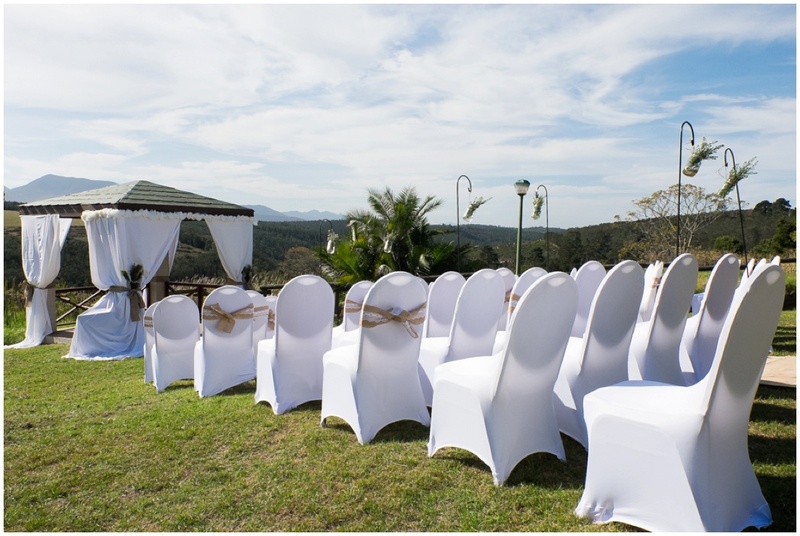 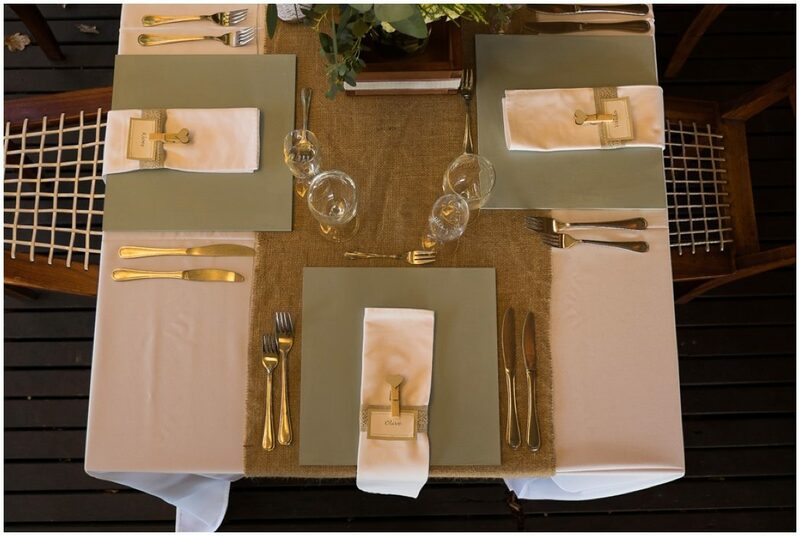 It was a elegant wedding shared with family, friends and co-workers. Kimon is blessed with a large family and the love was easily seen between them all. 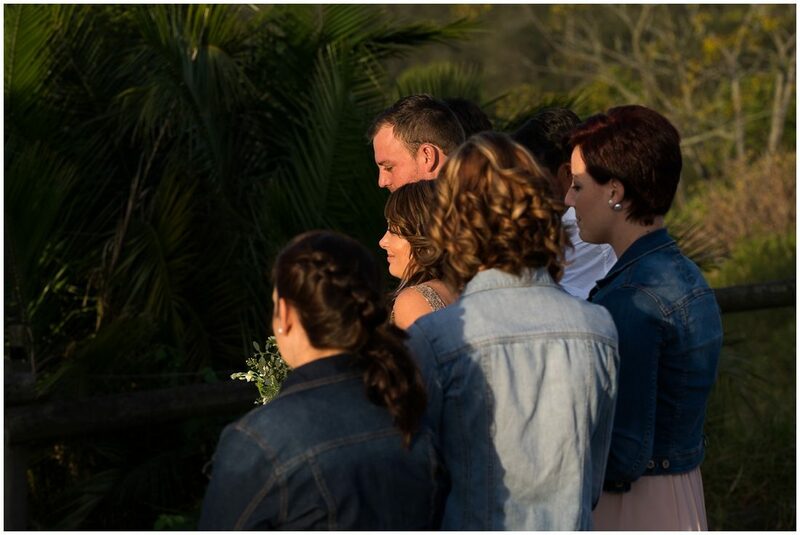 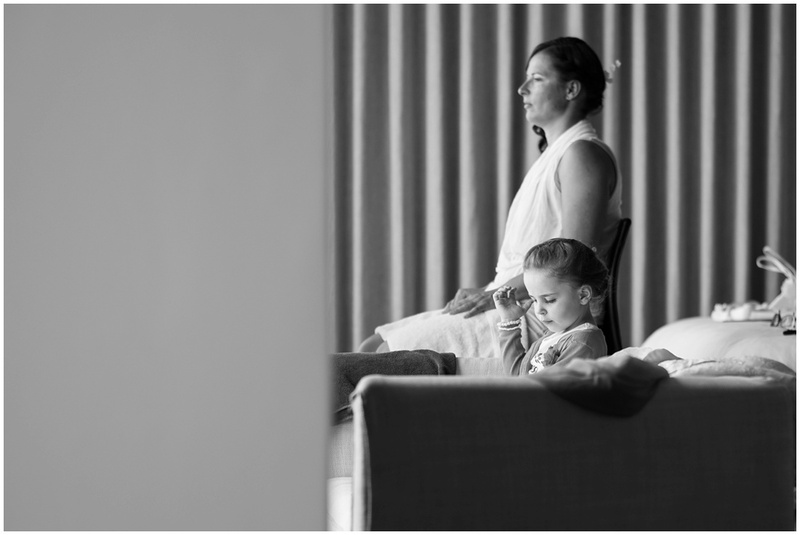 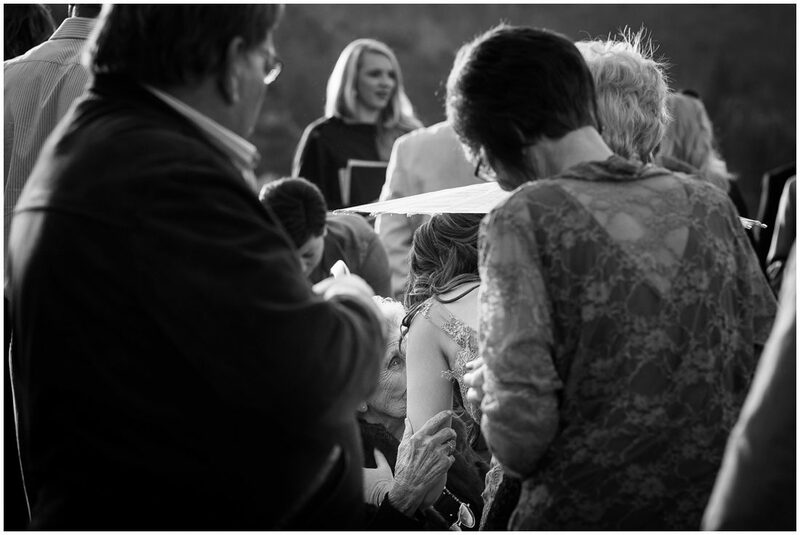 Kimon’s dad took her and her sisters aside for a prayer just after we finished her portraits. 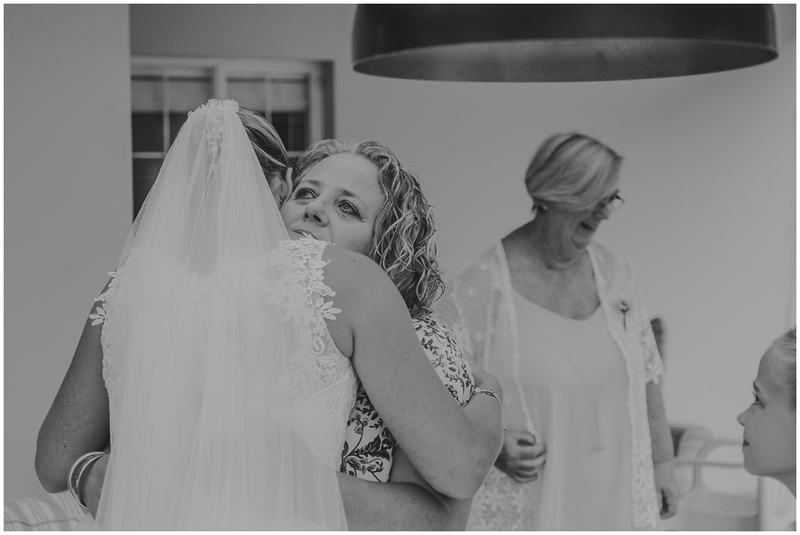 I had to hold back tears witnessing such an intimate moment. 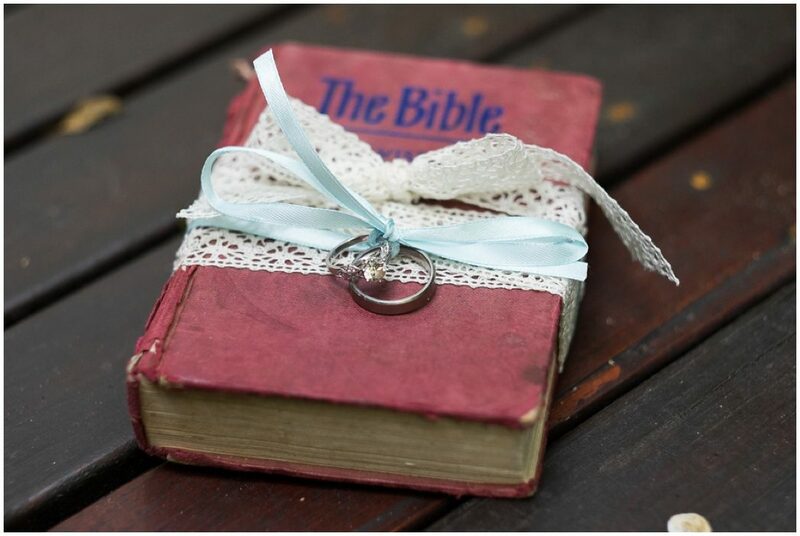 May God bless your union and give you your hearts desire.